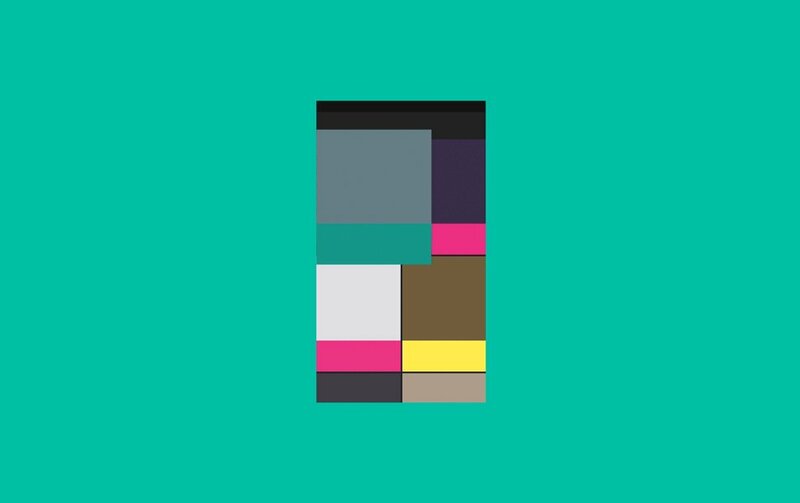 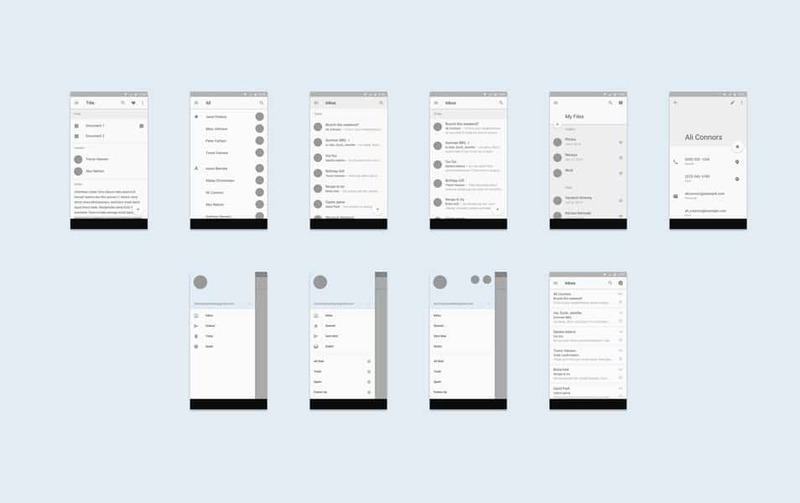 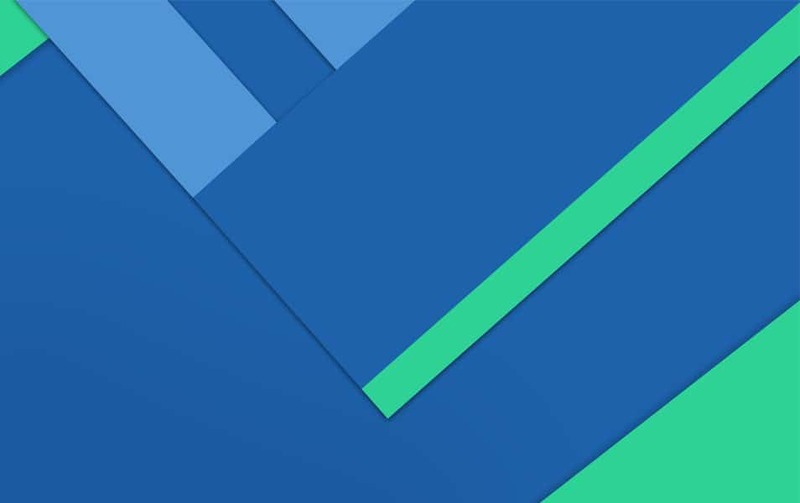 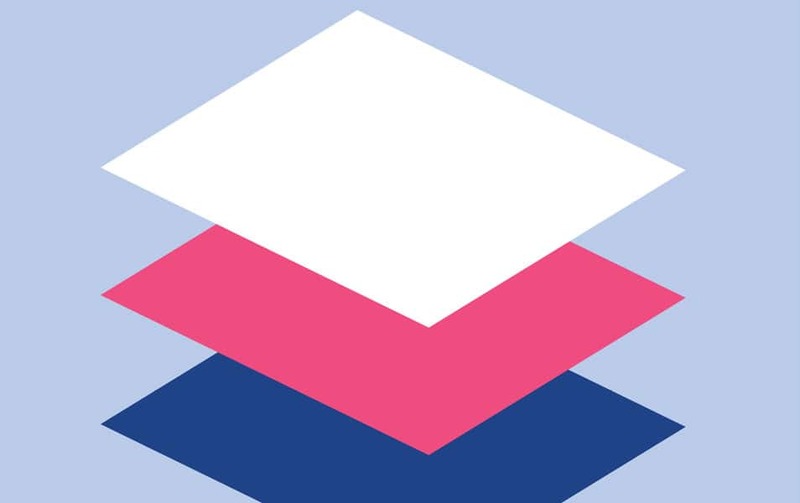 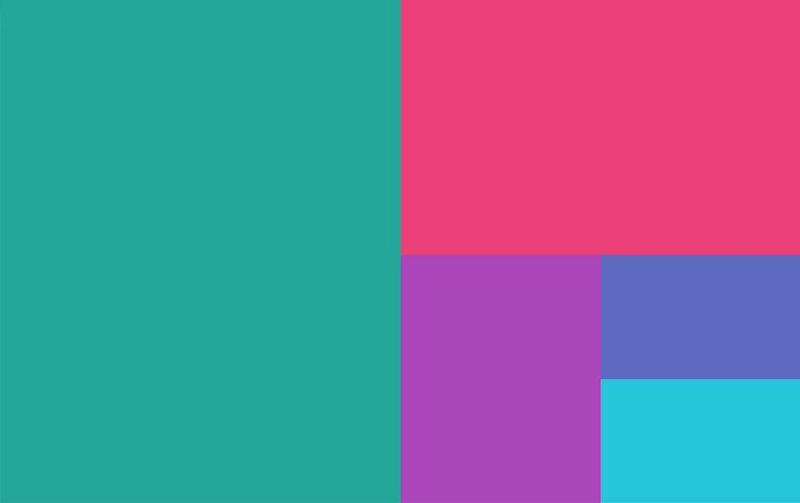 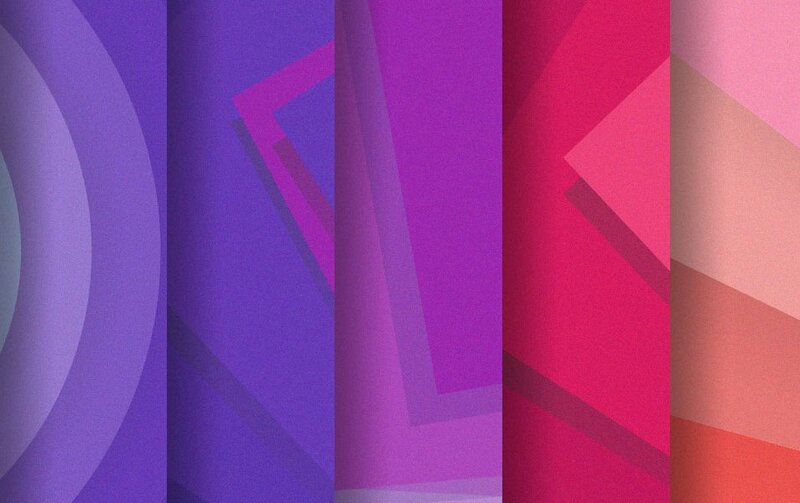 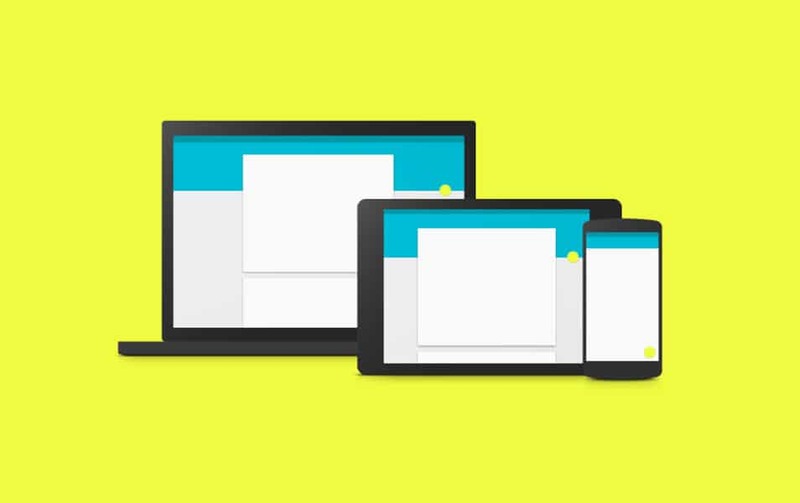 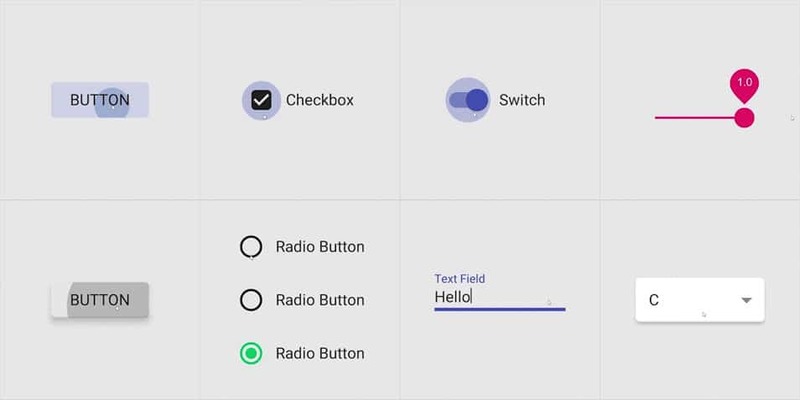 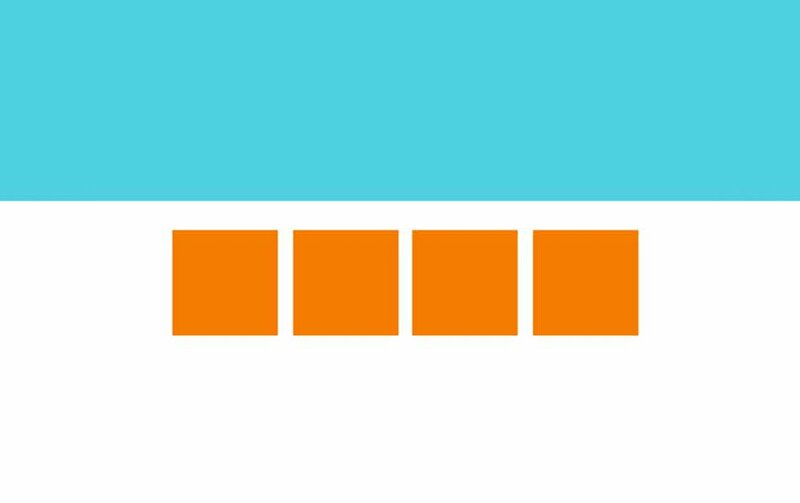 Material design is a design system where you can create a coherent app for different devices with the same design. 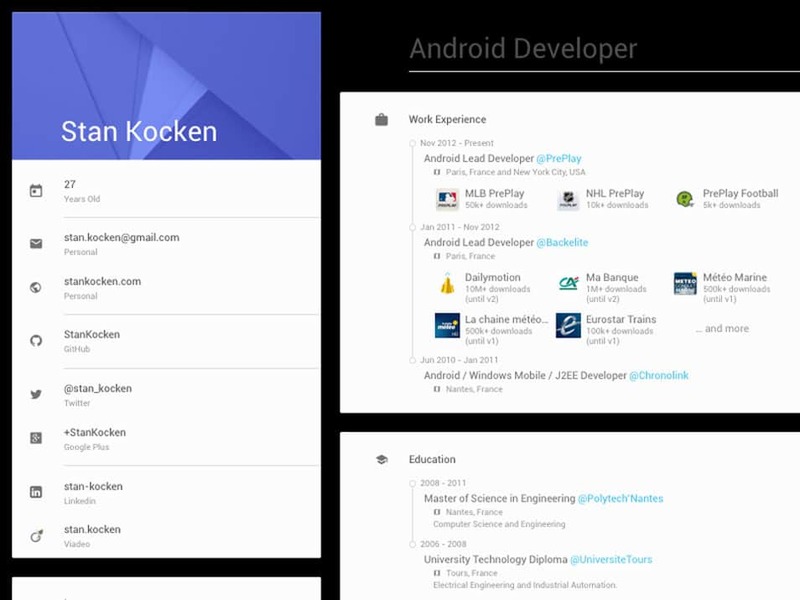 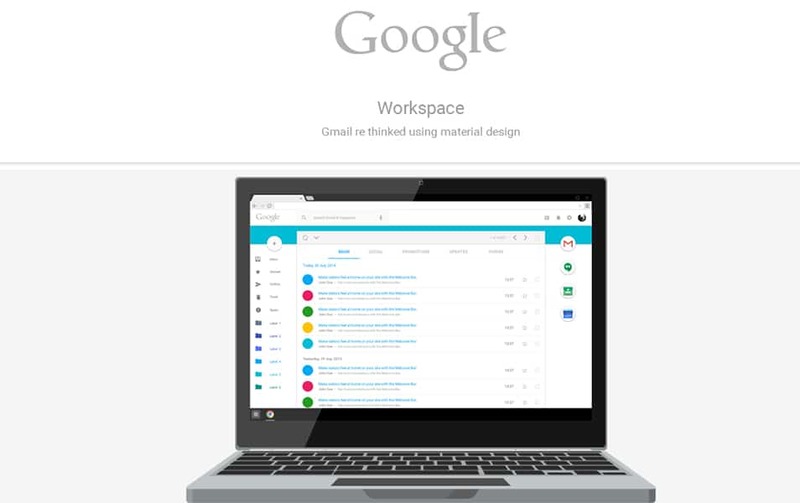 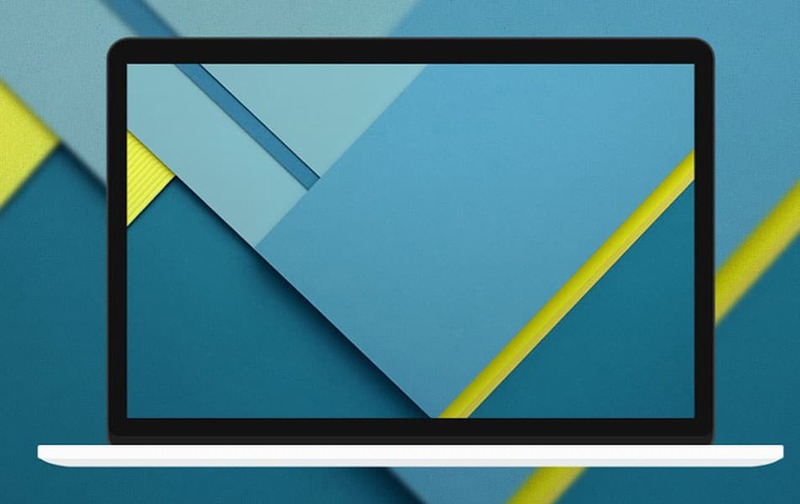 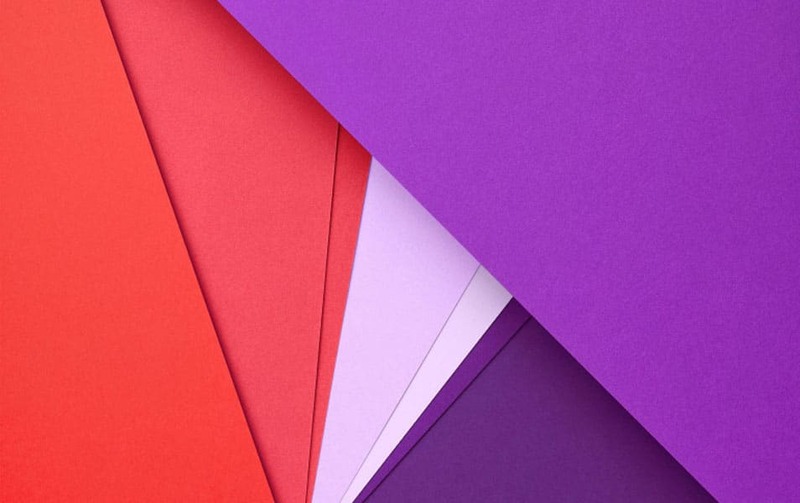 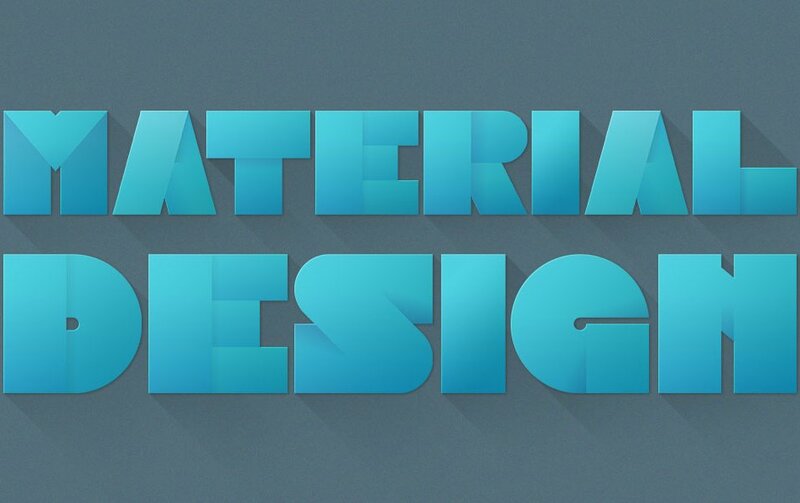 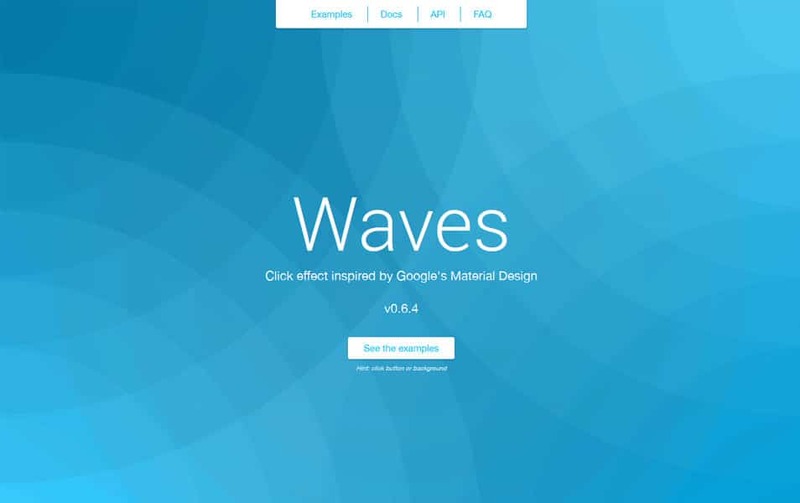 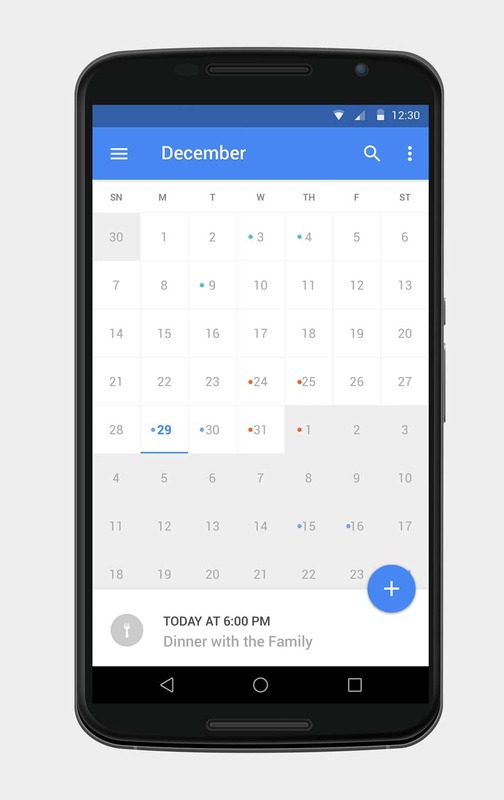 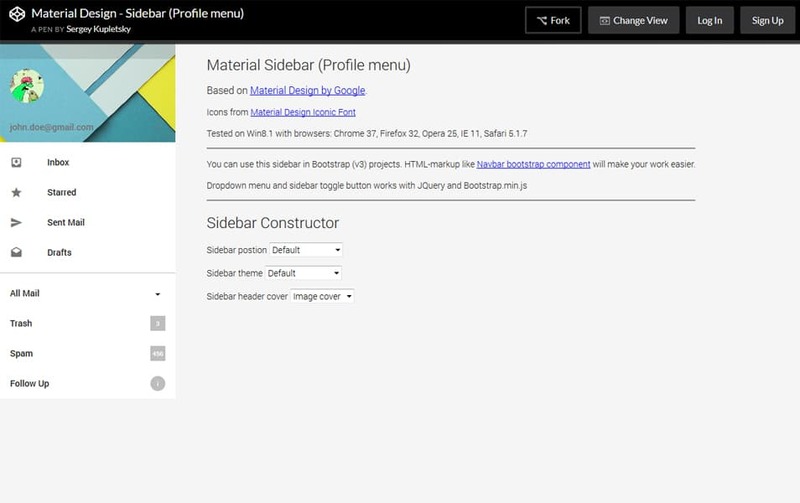 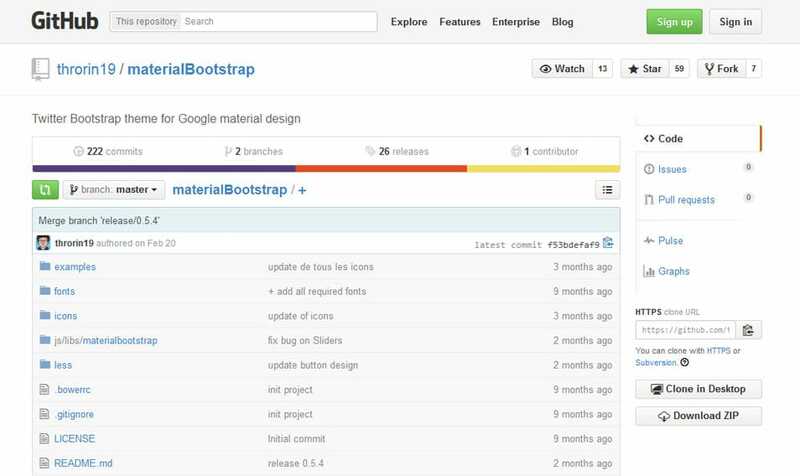 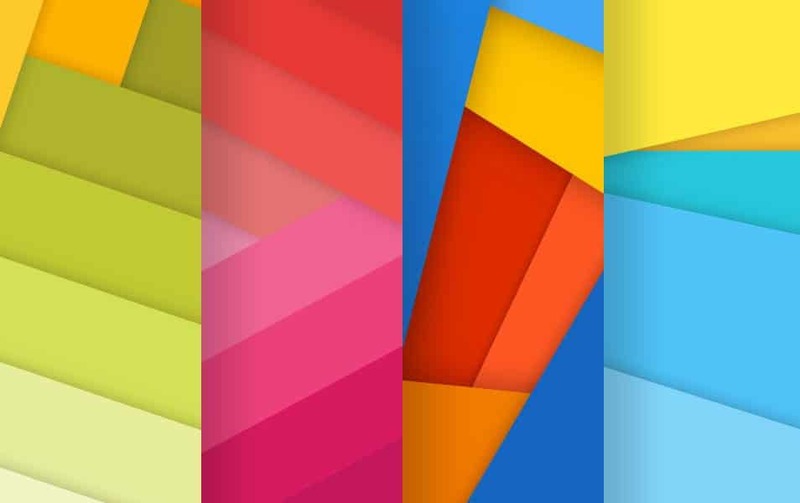 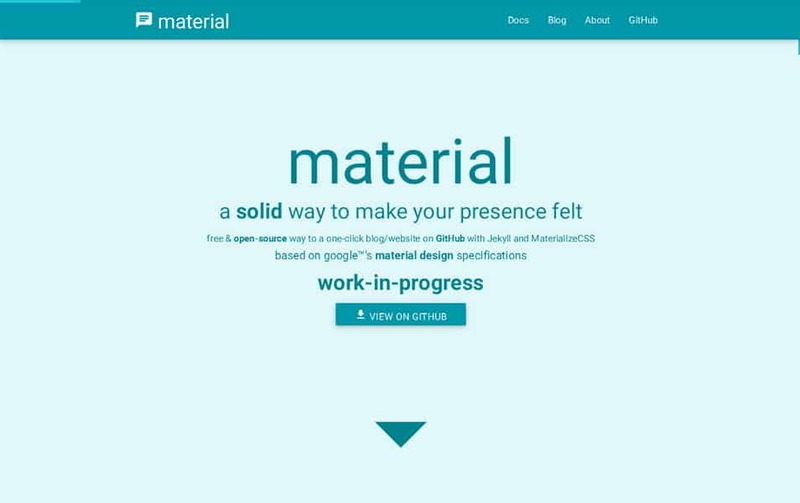 Material design is introduced by google on august 2014 and is getting popular. 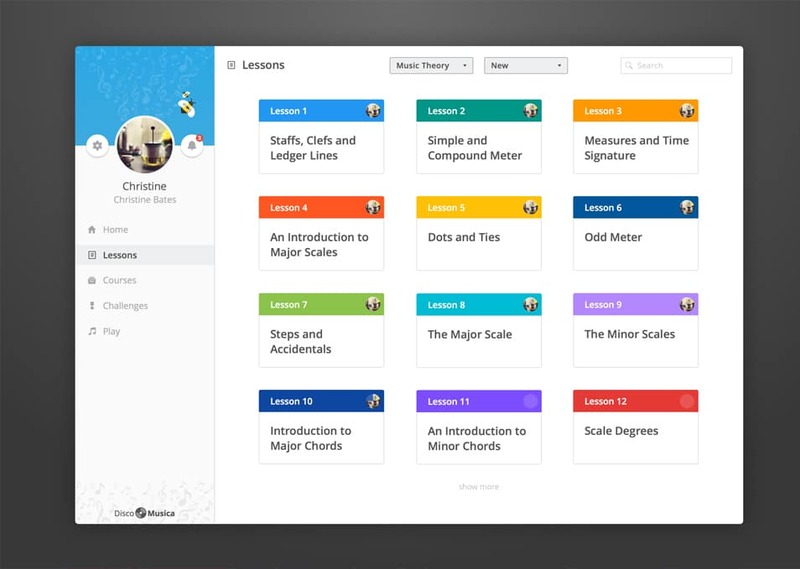 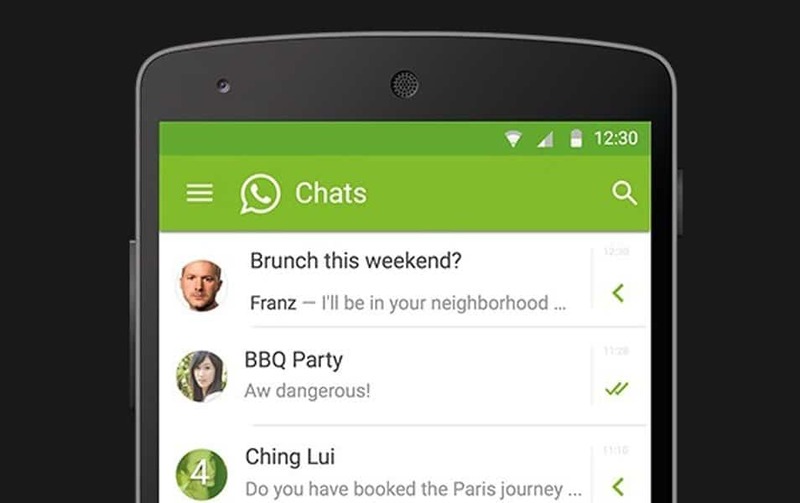 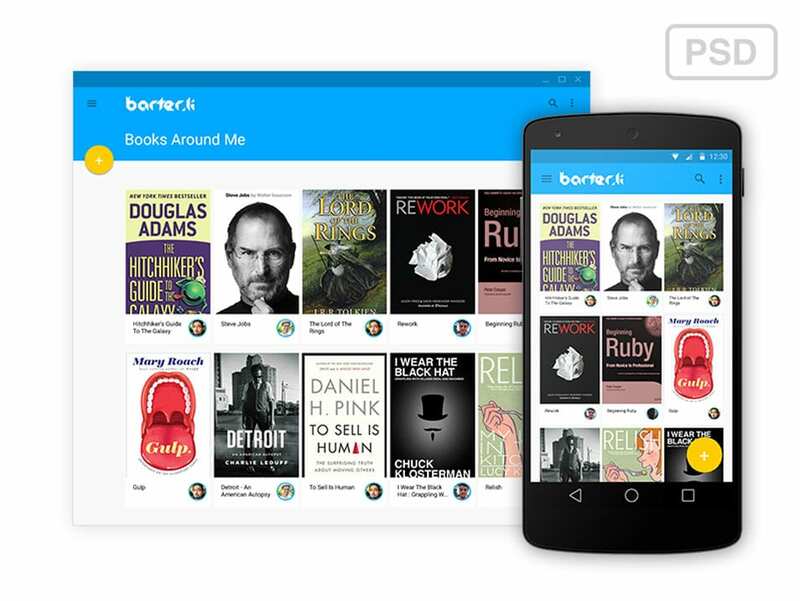 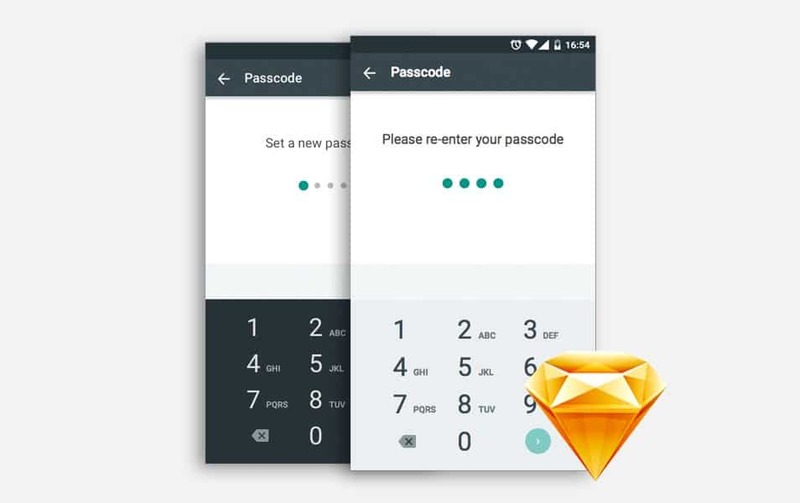 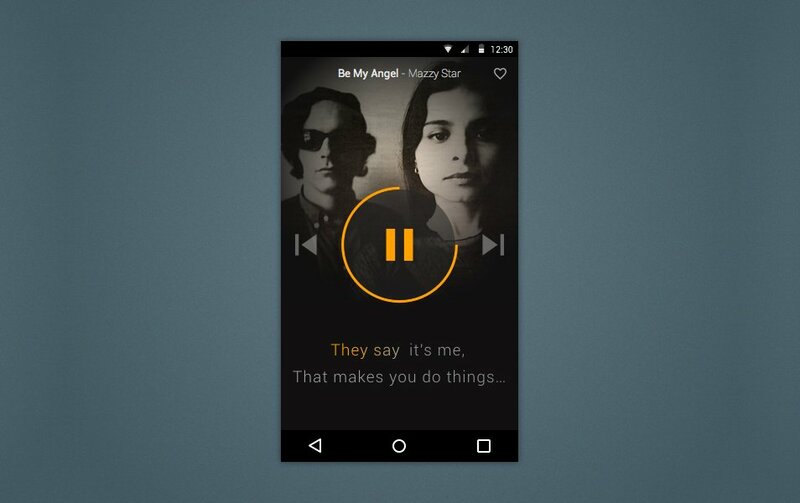 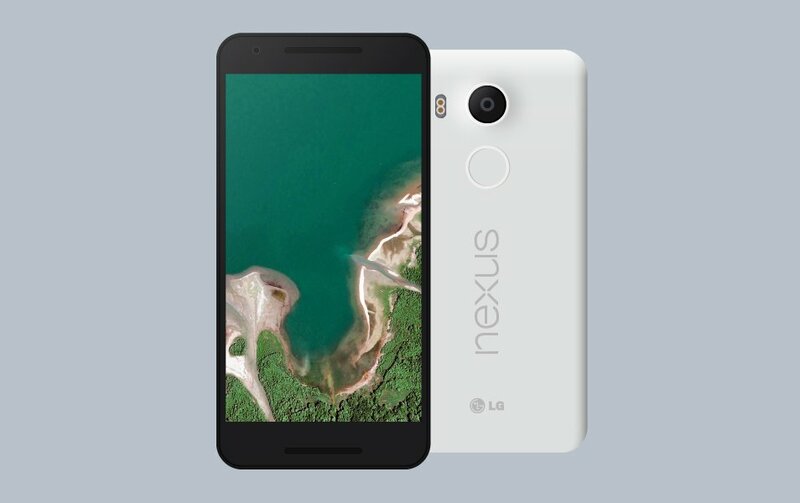 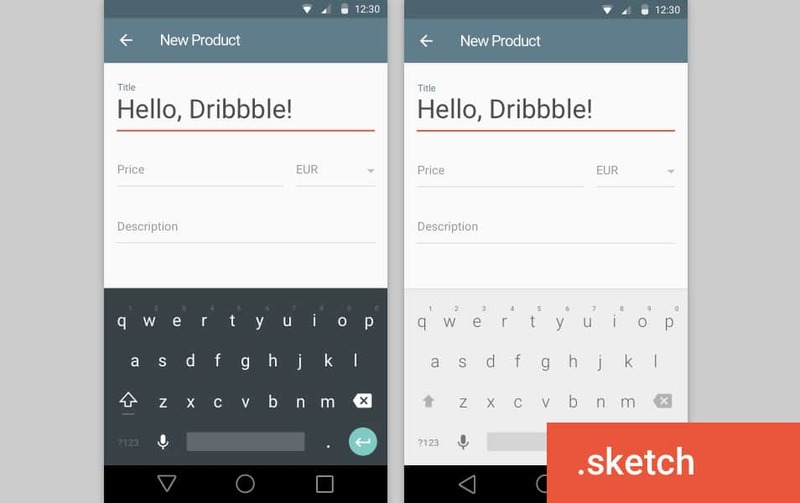 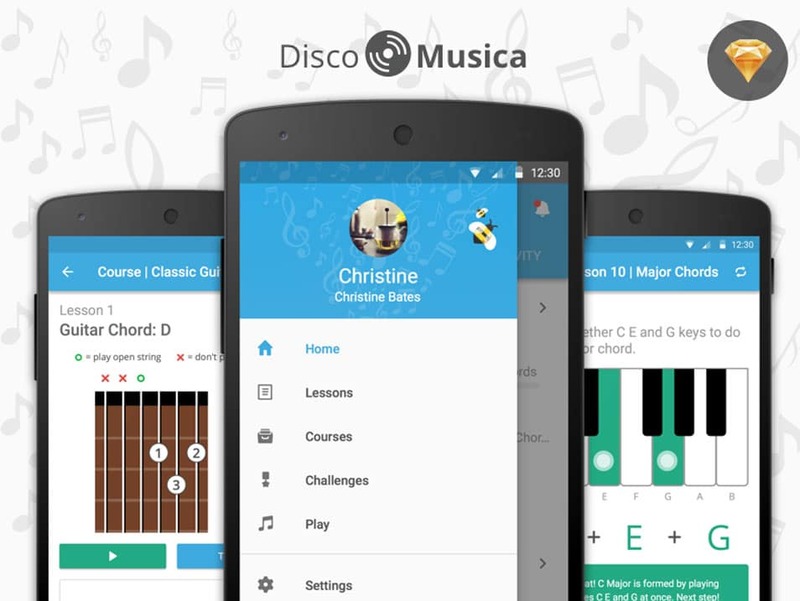 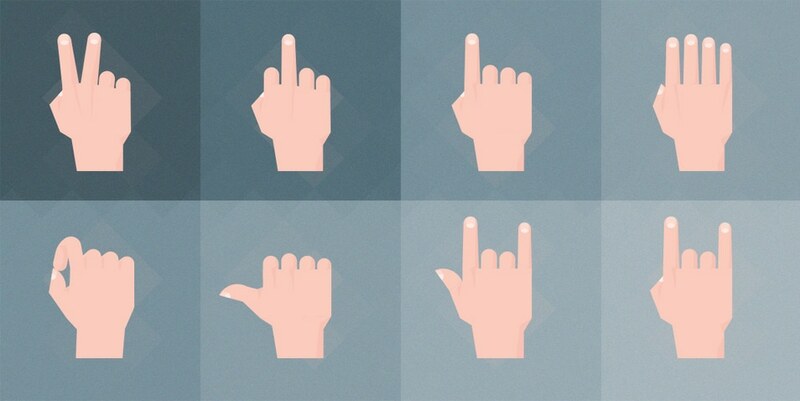 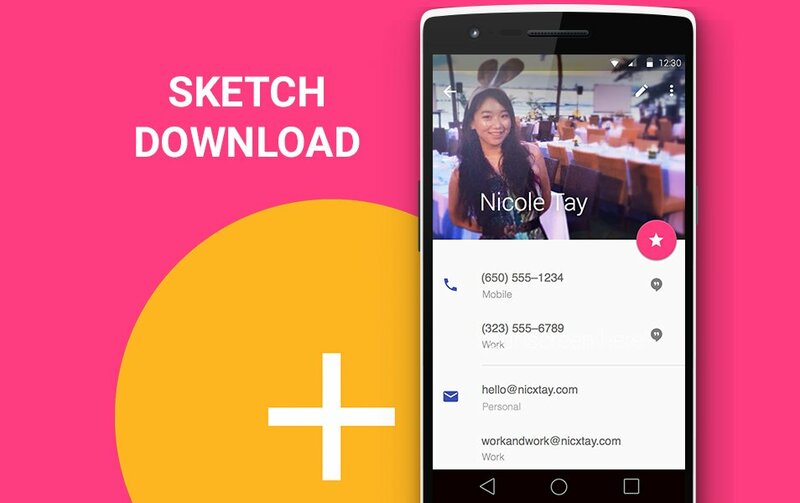 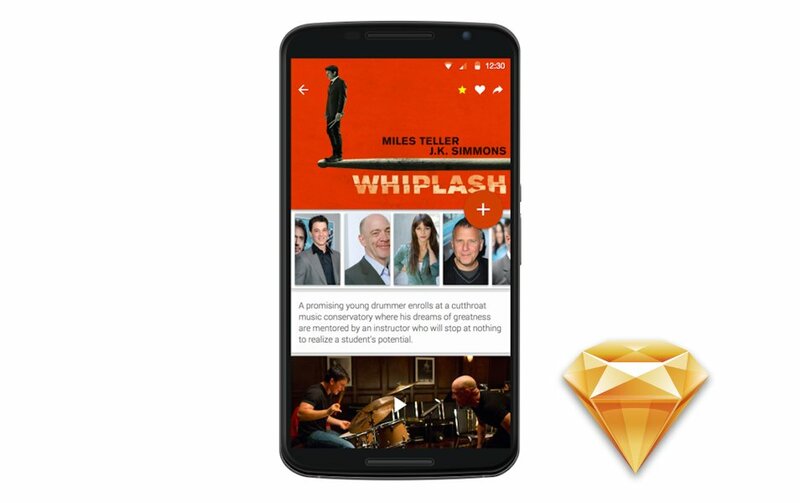 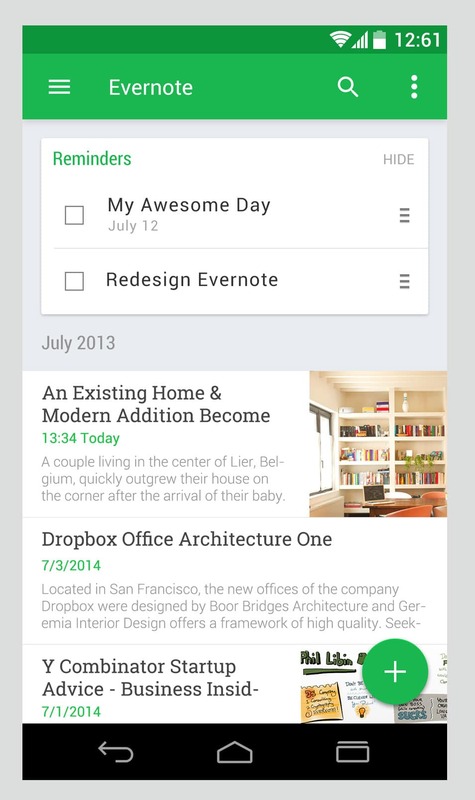 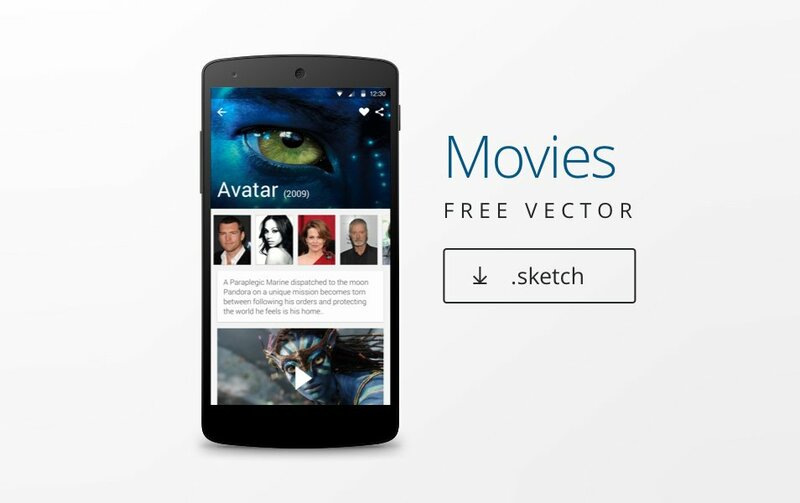 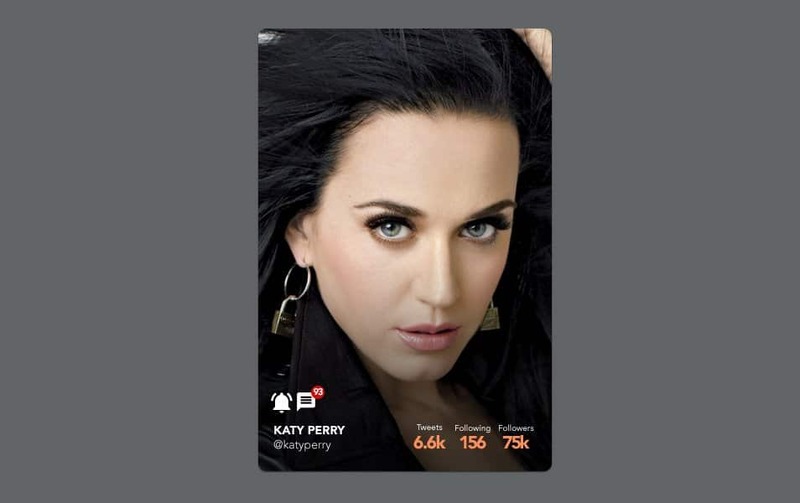 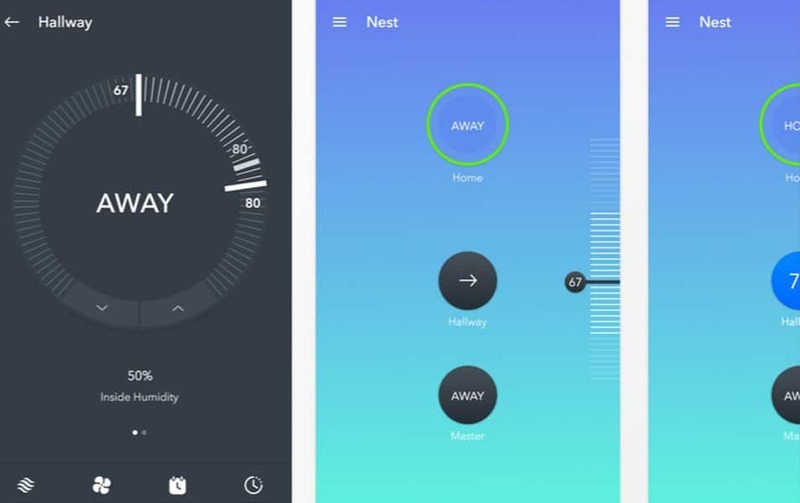 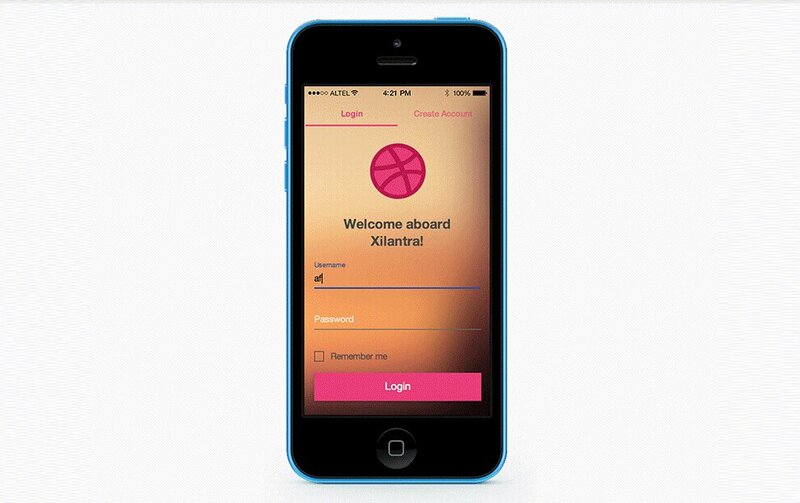 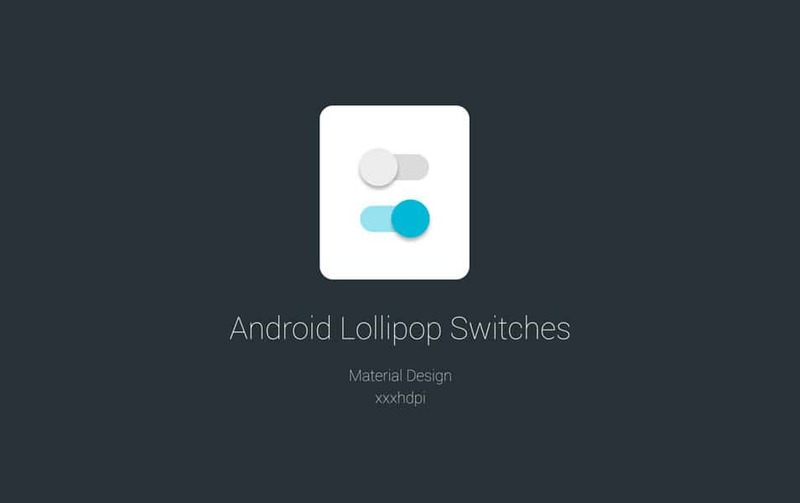 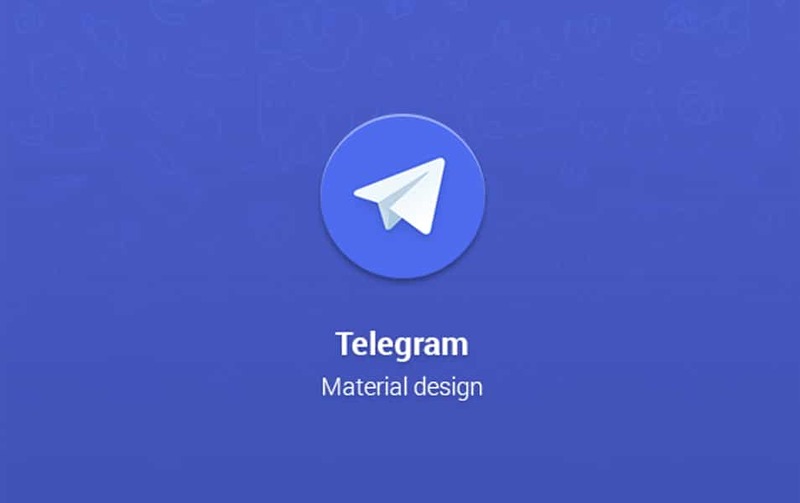 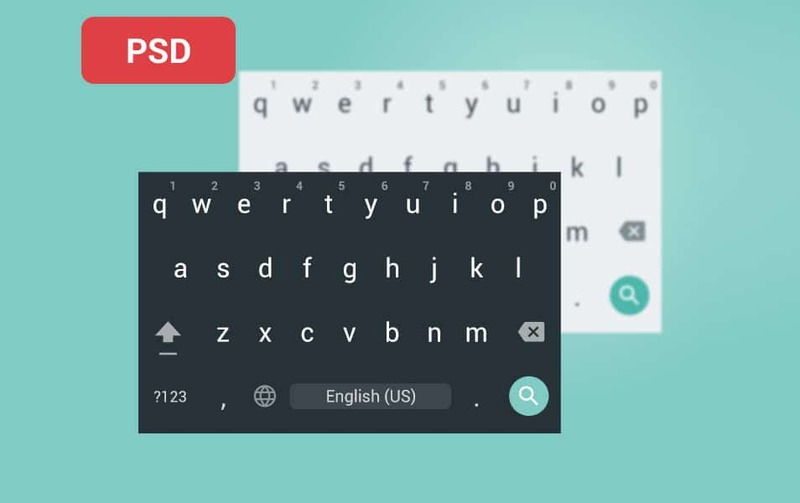 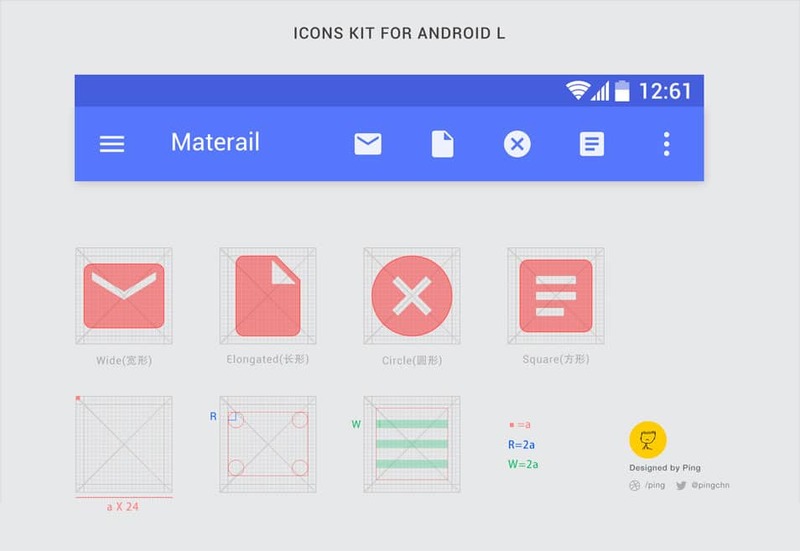 Many android applications already started using materials design principles. 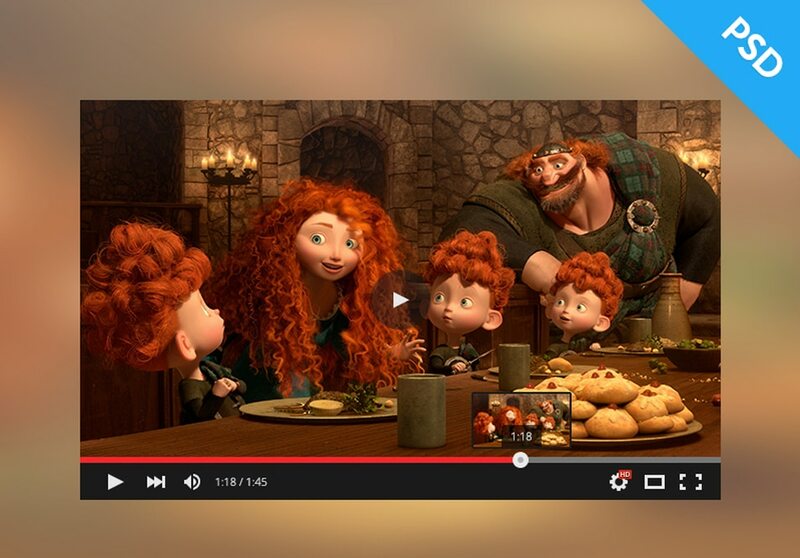 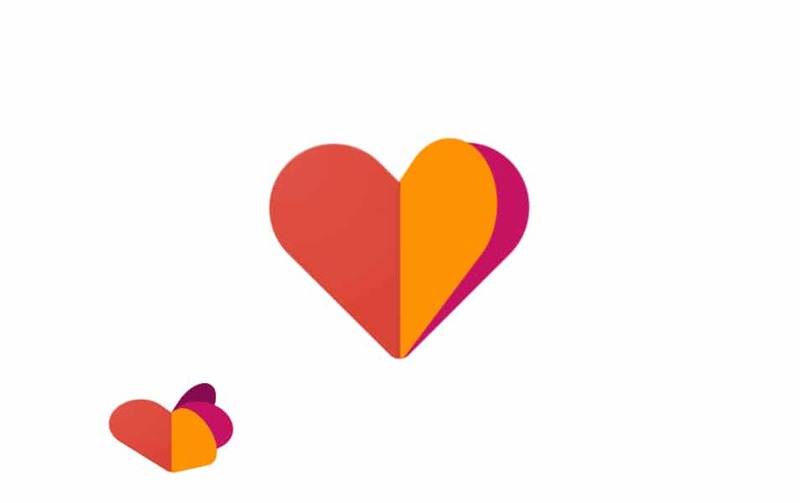 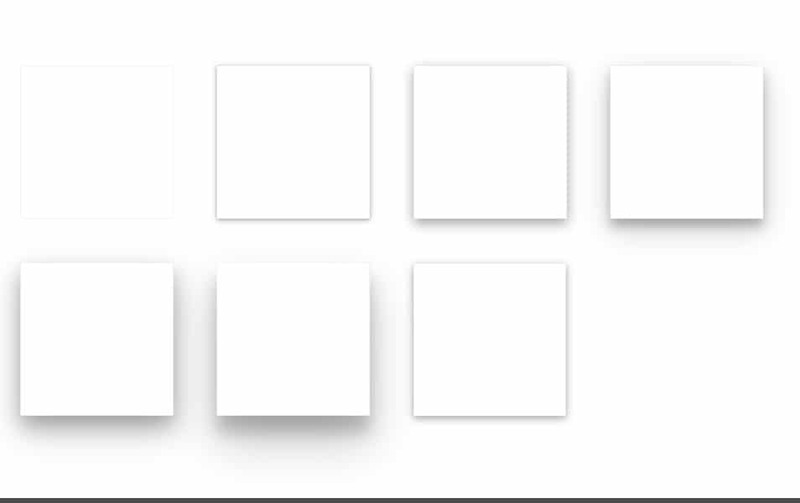 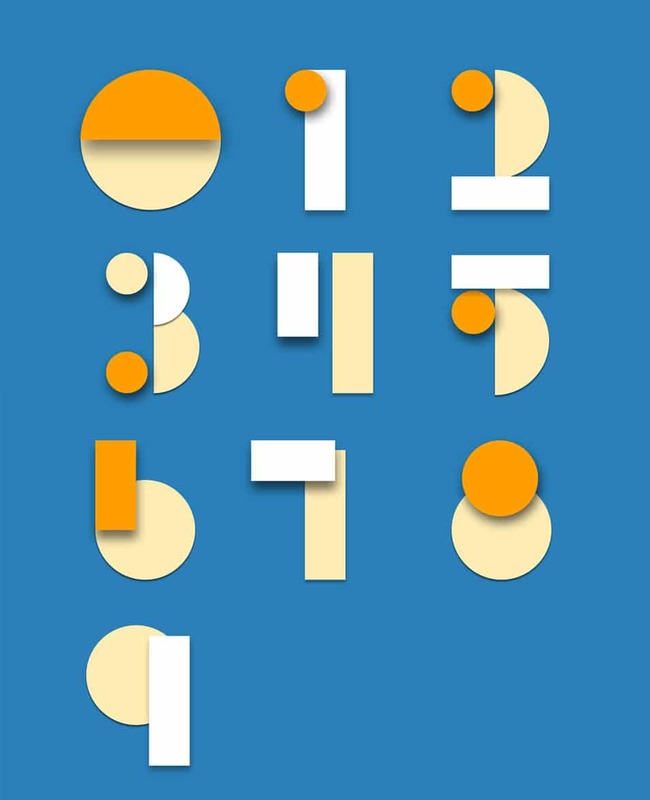 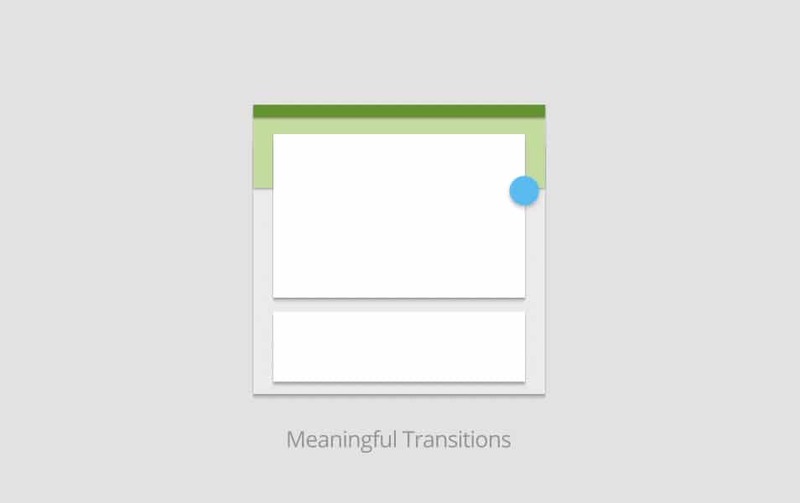 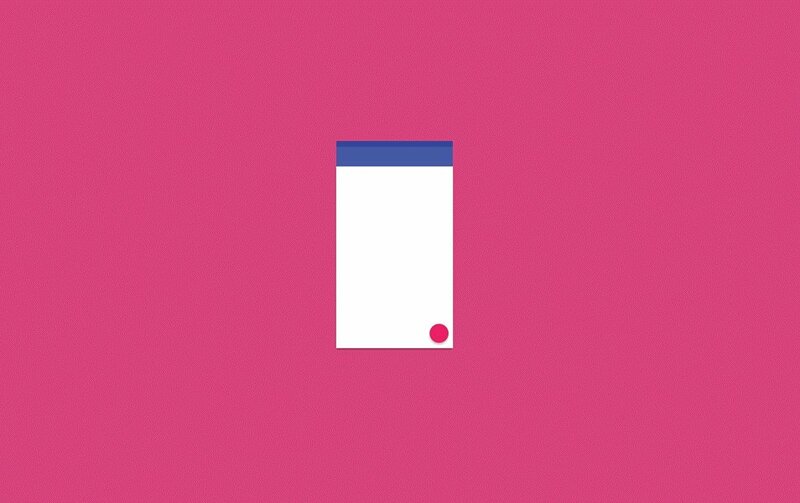 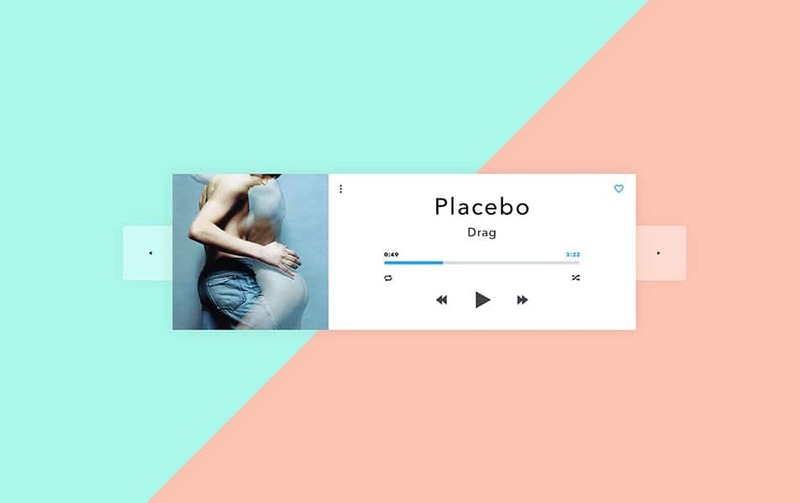  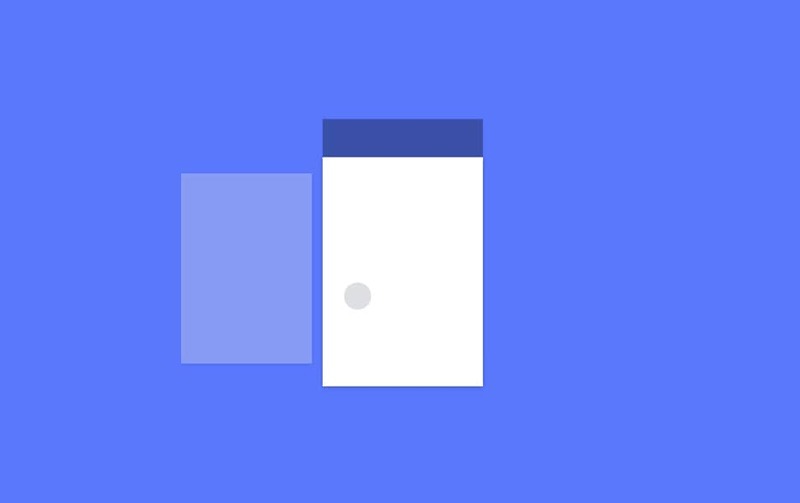 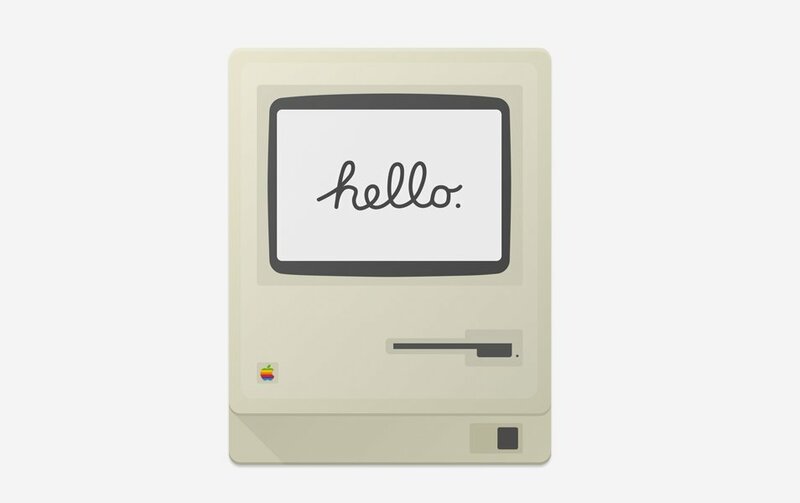 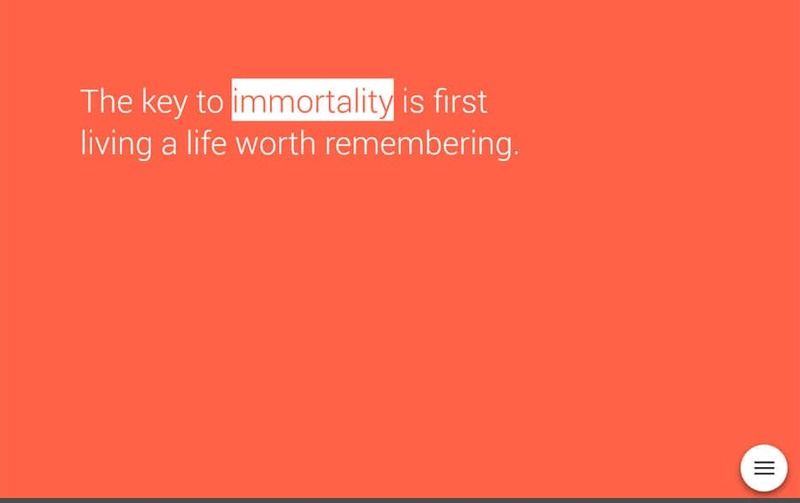 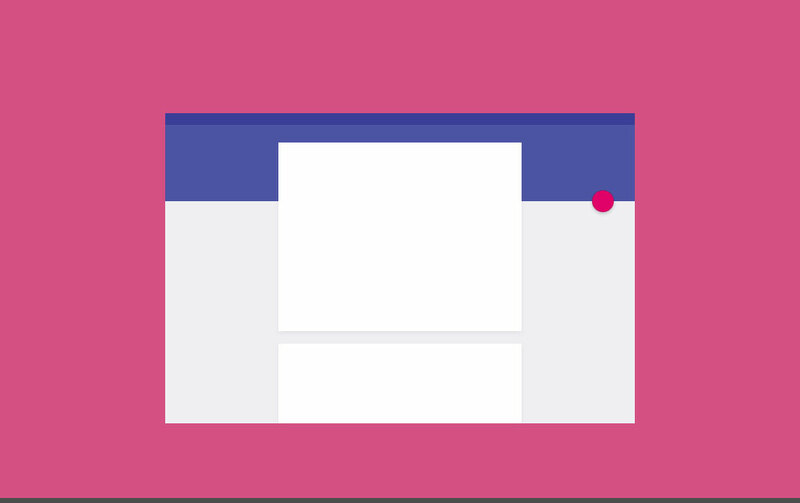 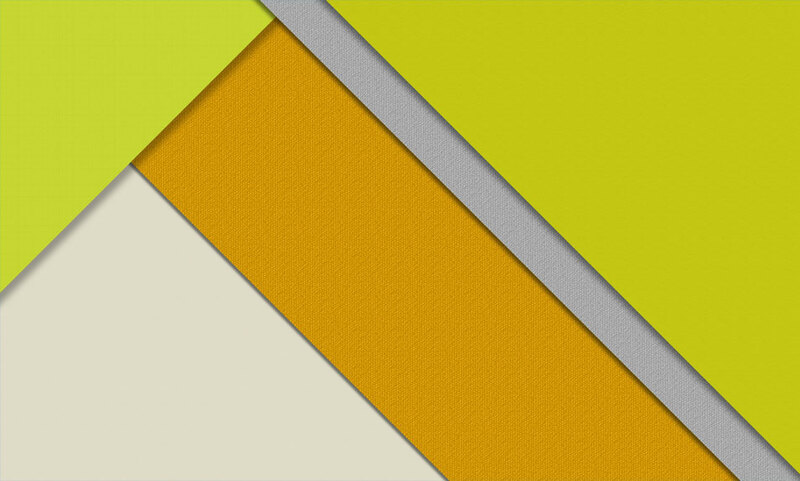 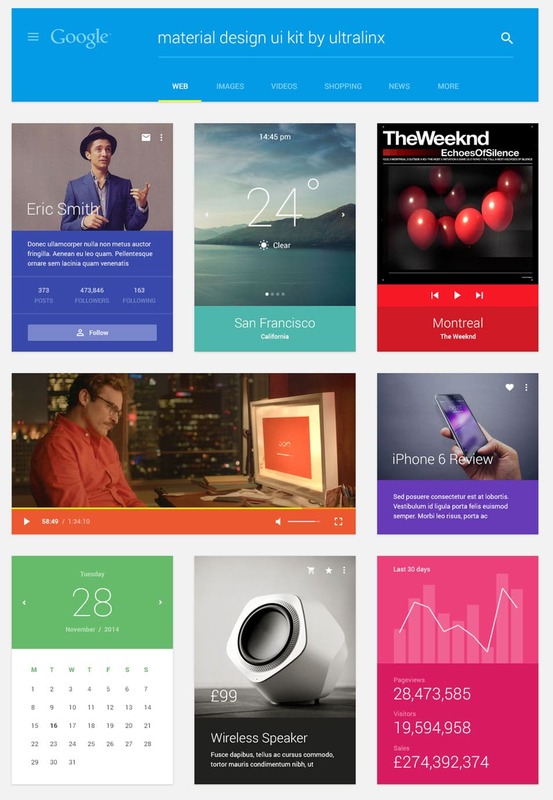 Material design is a matter of simplicity and reality. 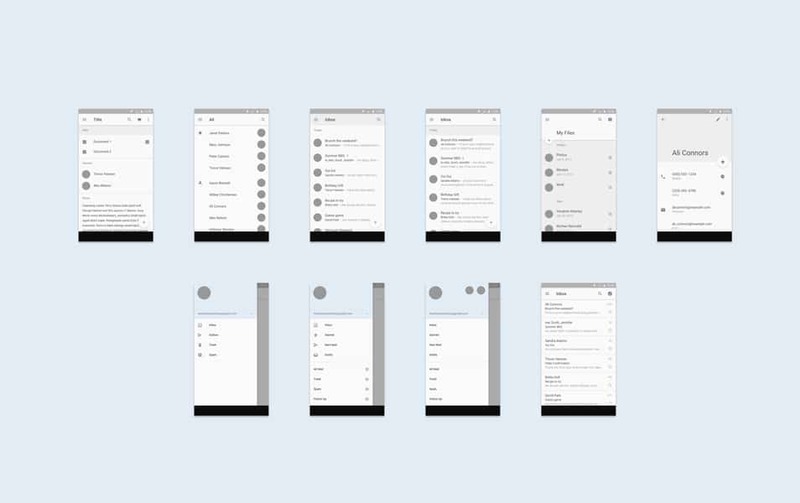 It uses surfaces, shadows, transitions etc… All the terms in material design are familiar to you as well so it is easy to understand. 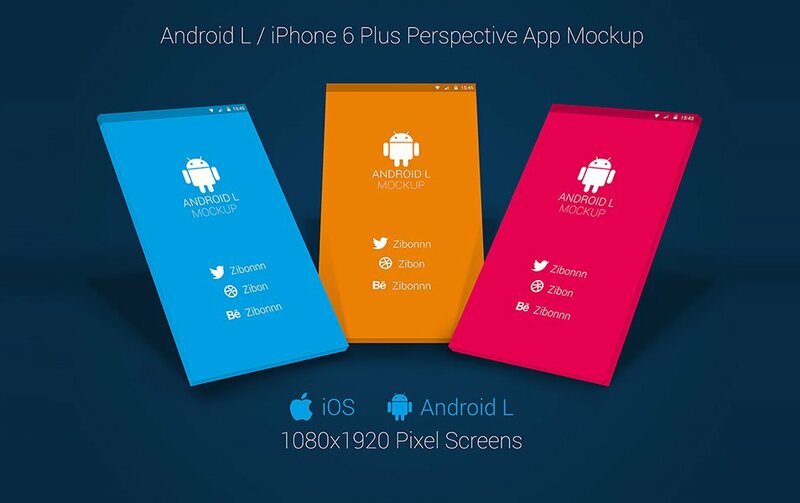 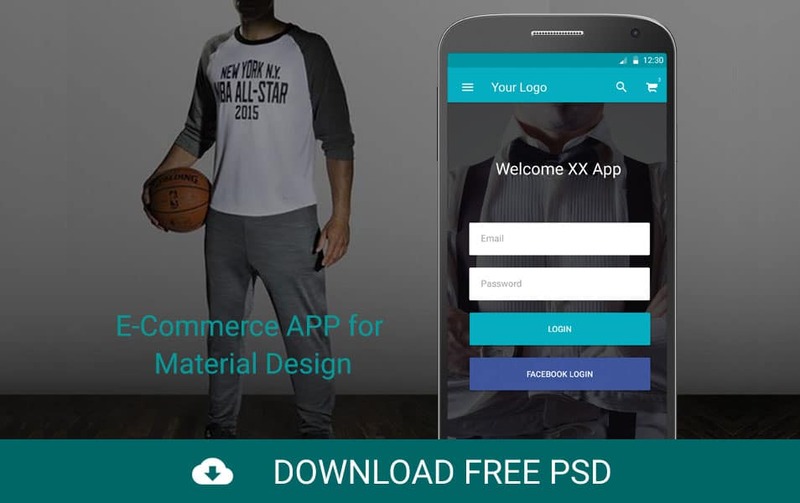 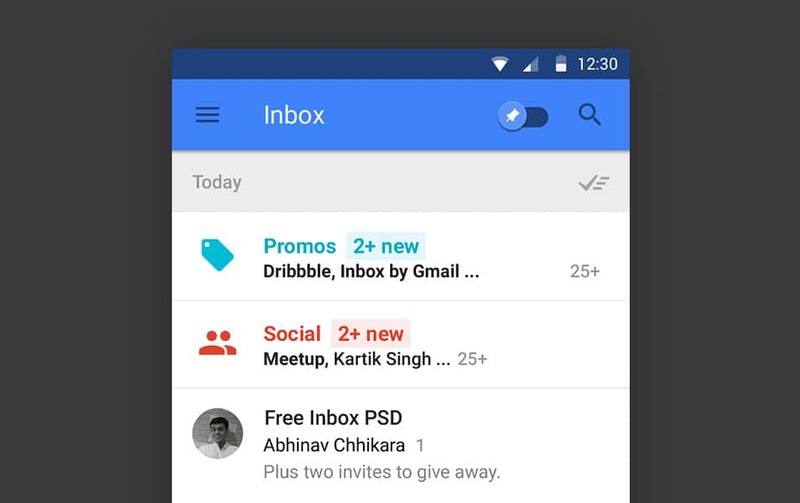 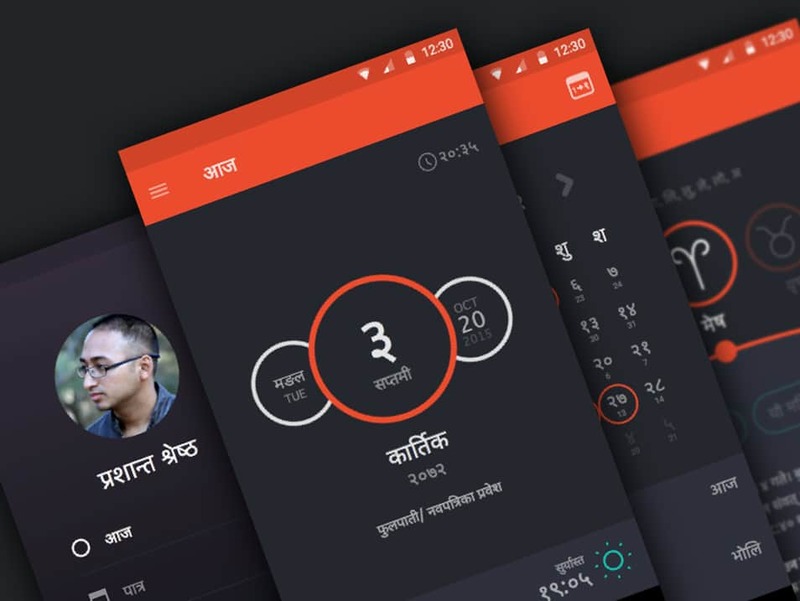 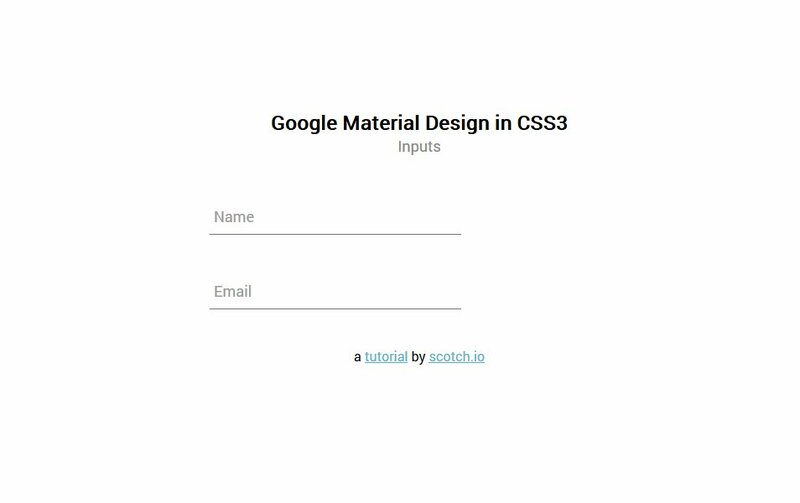 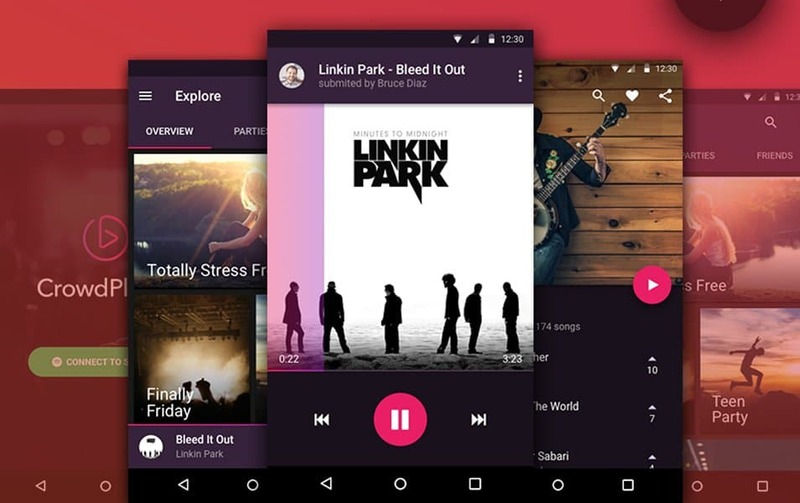 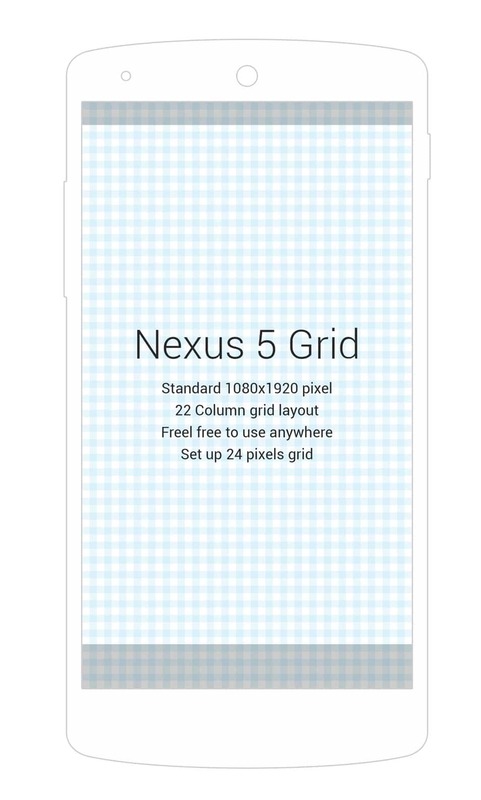 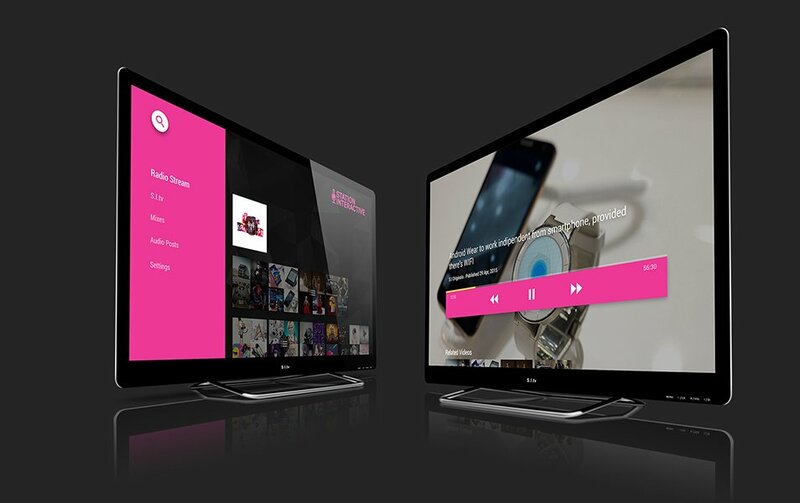 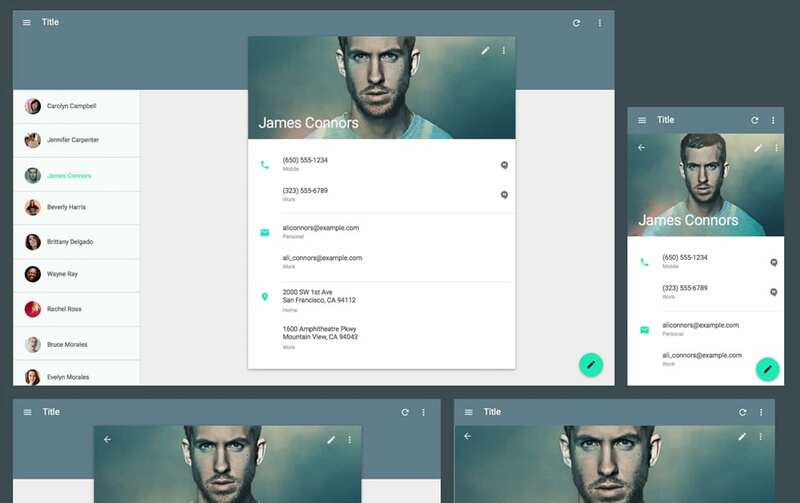 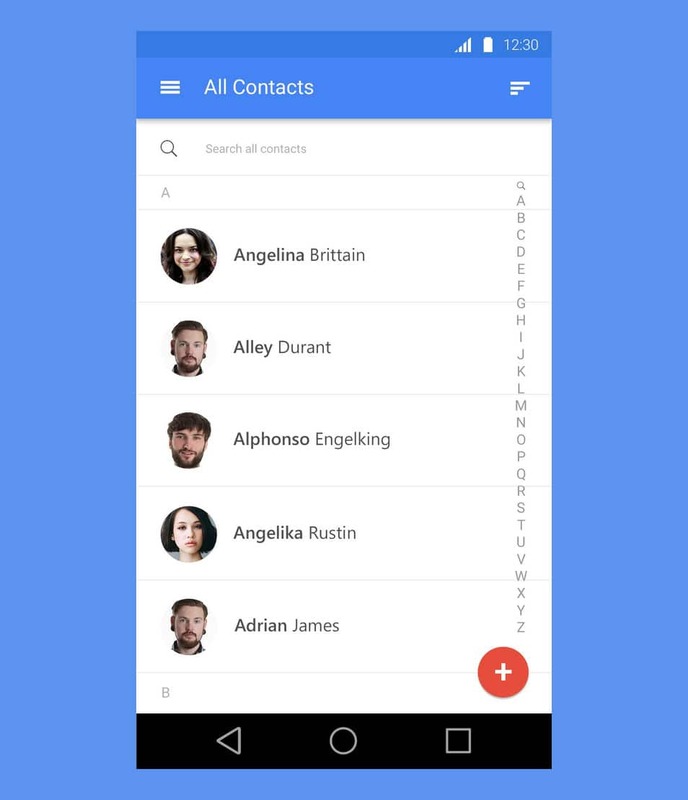 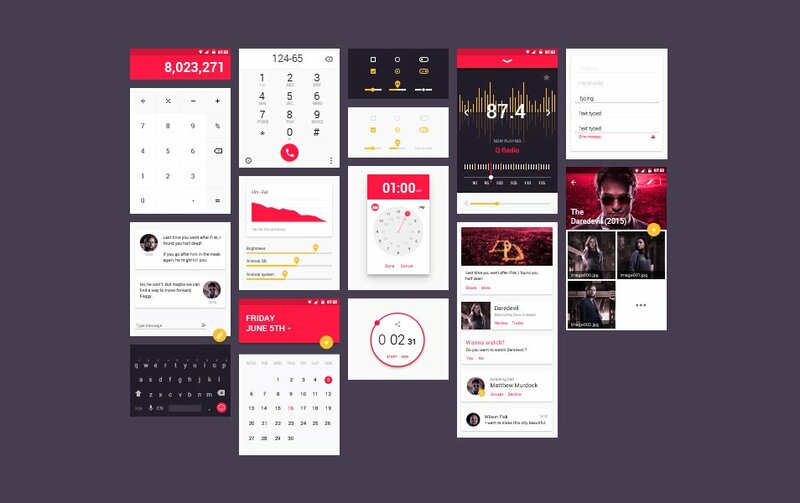 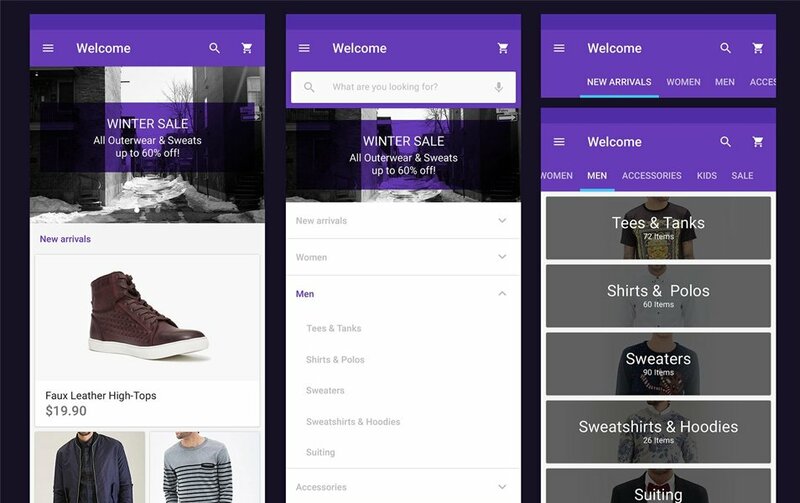 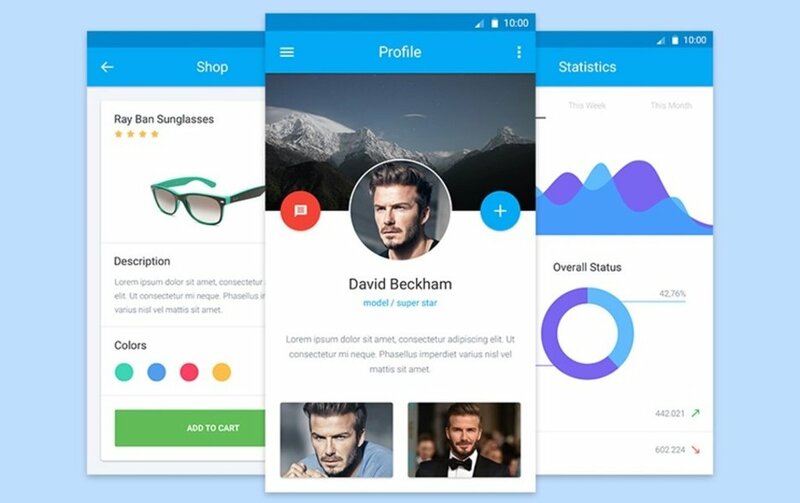 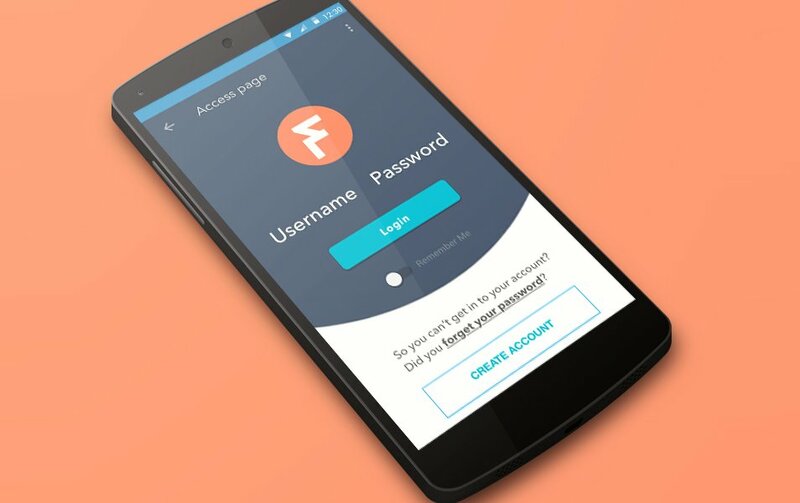 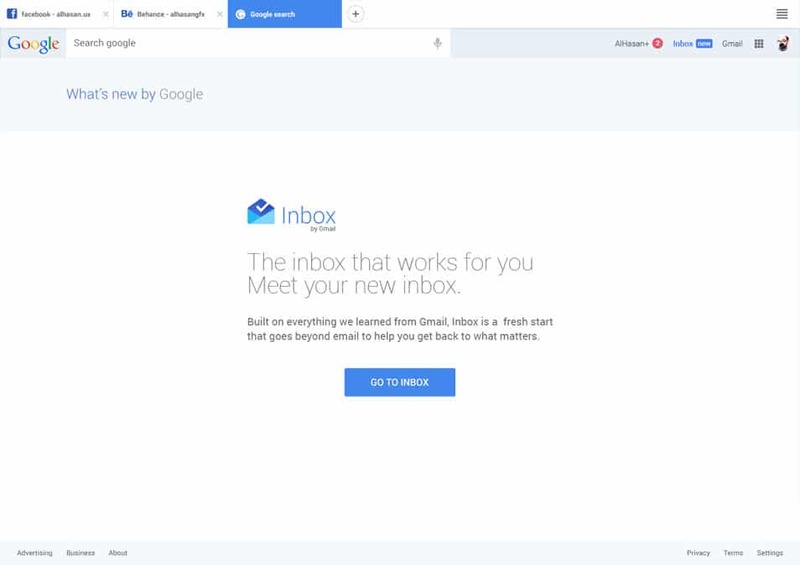 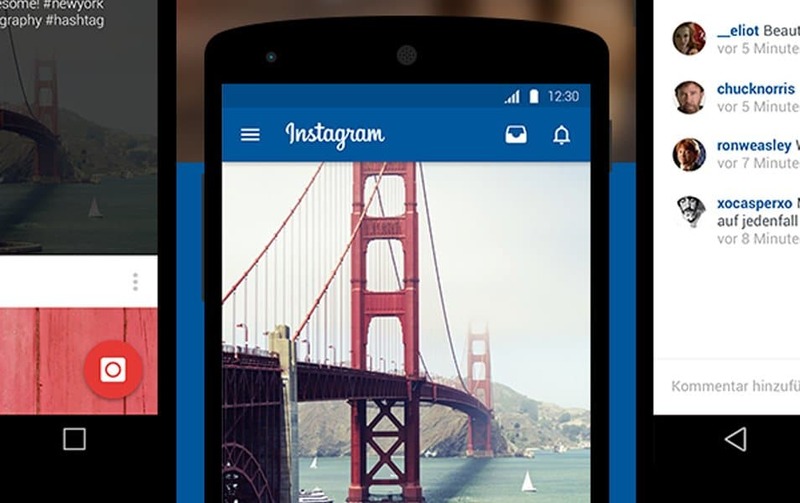 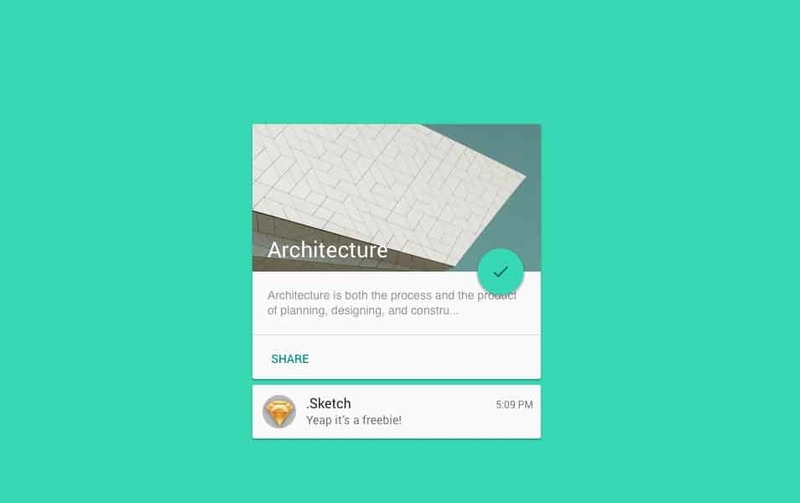 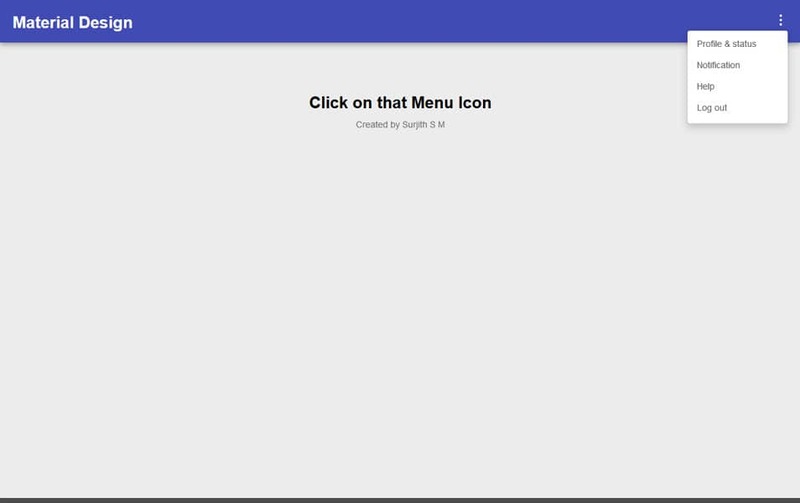 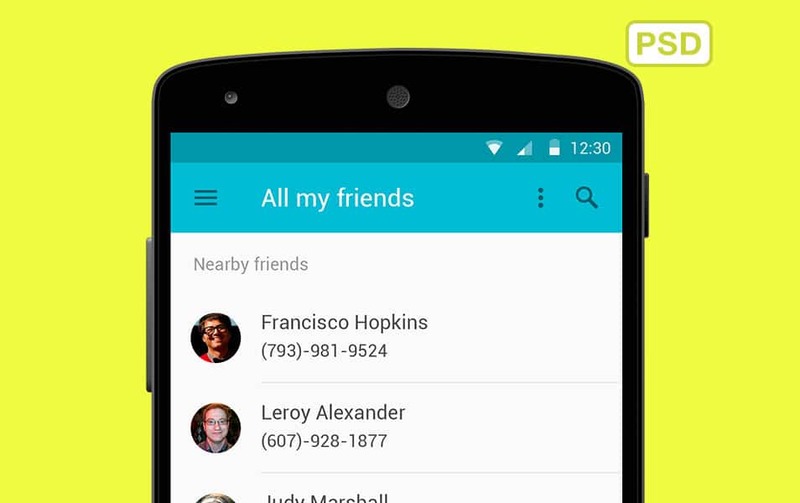 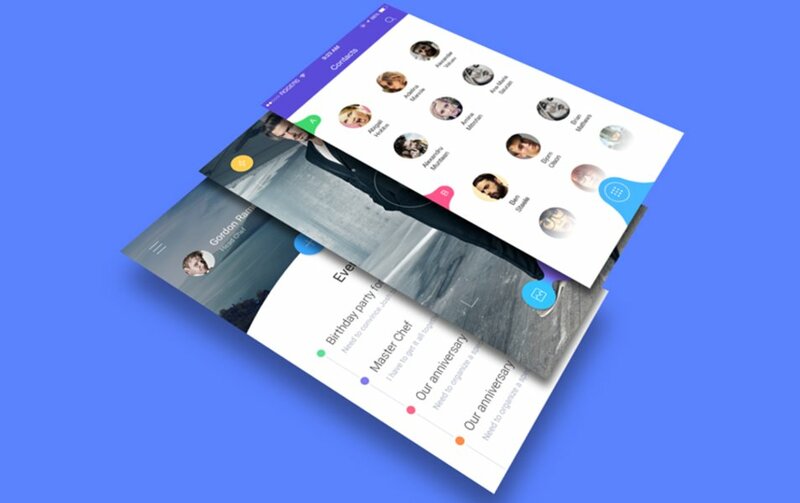 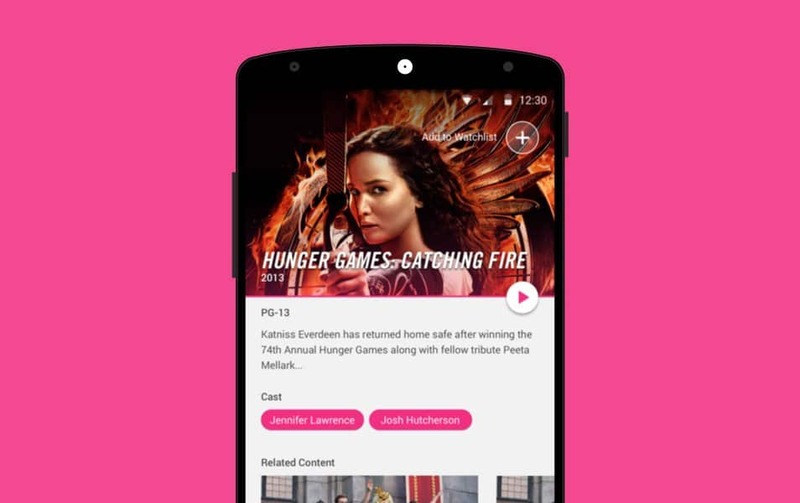 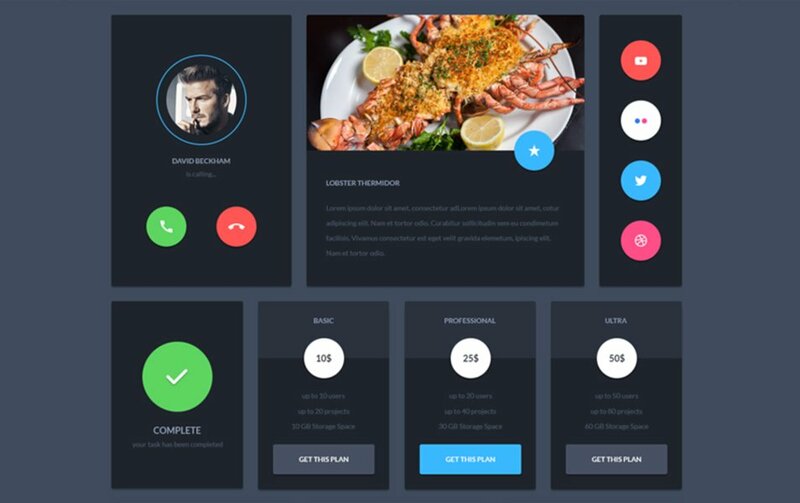 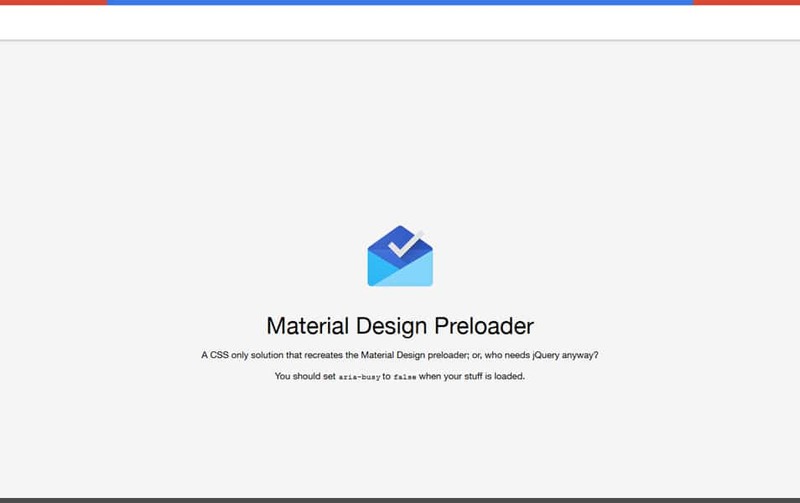 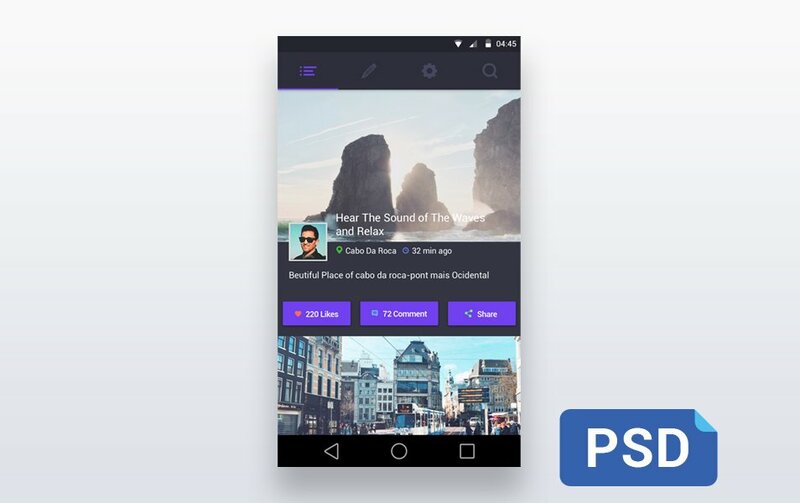 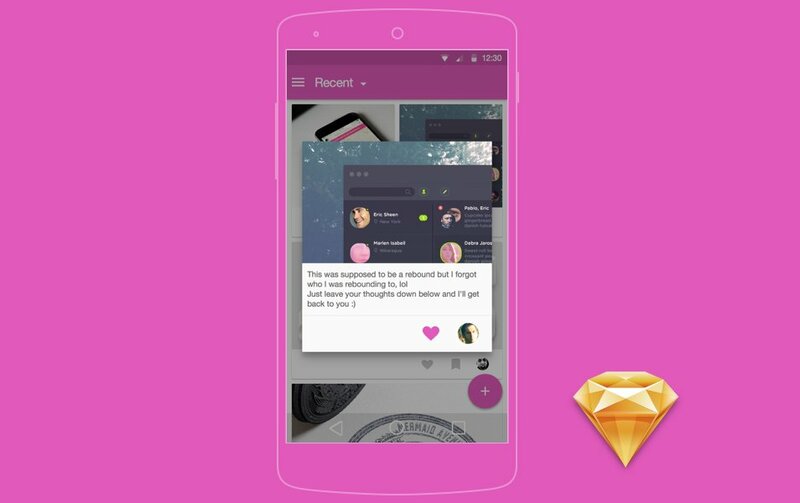 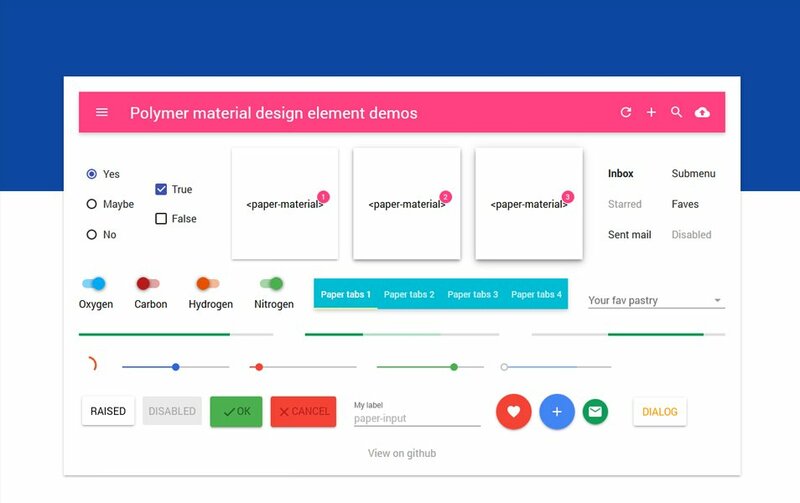 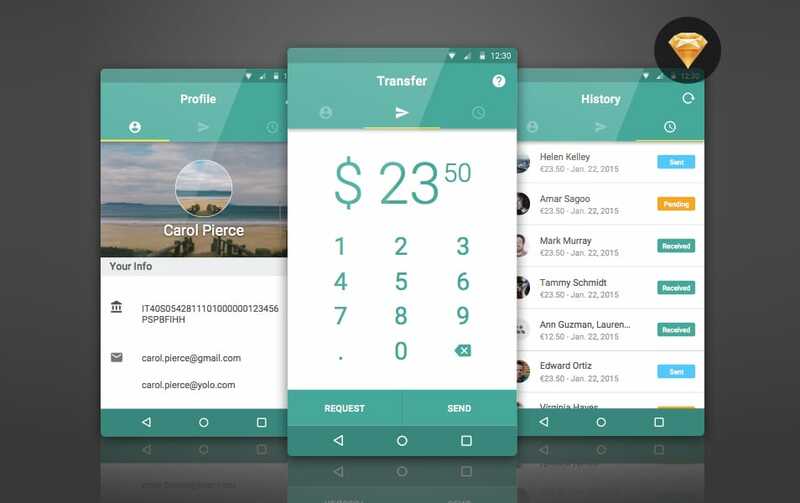 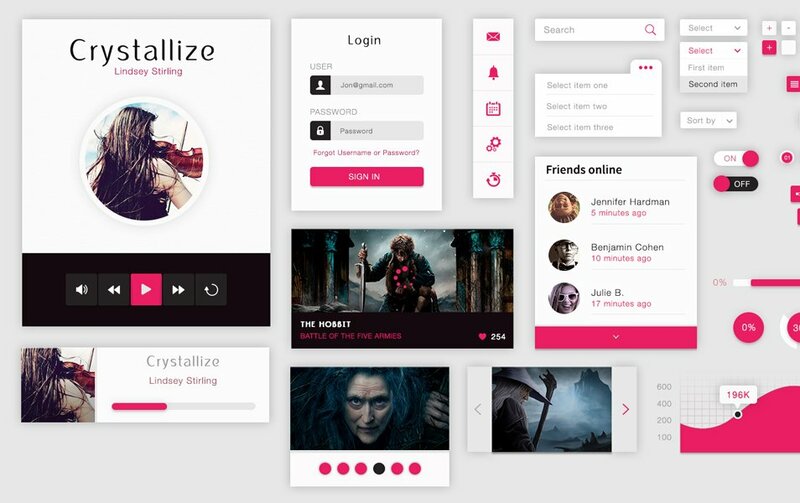 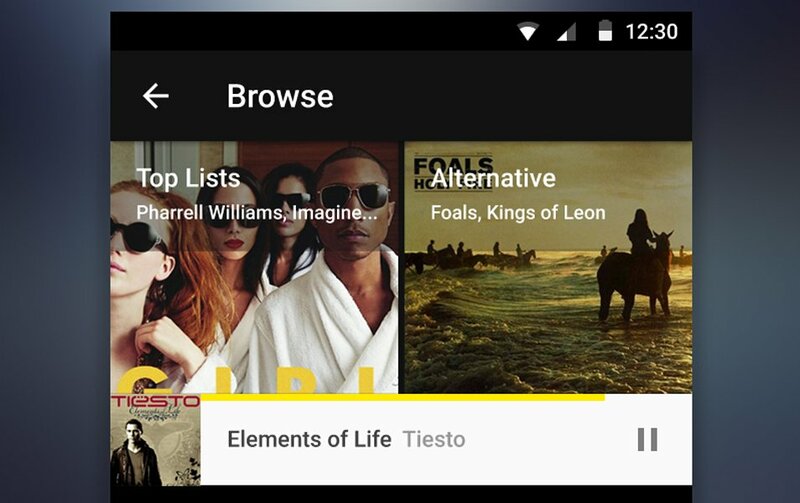 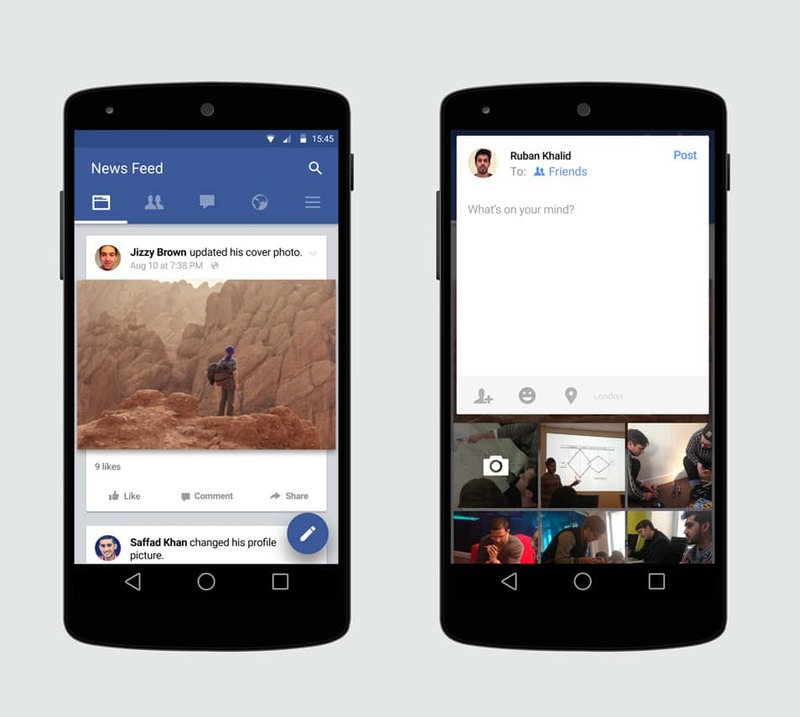 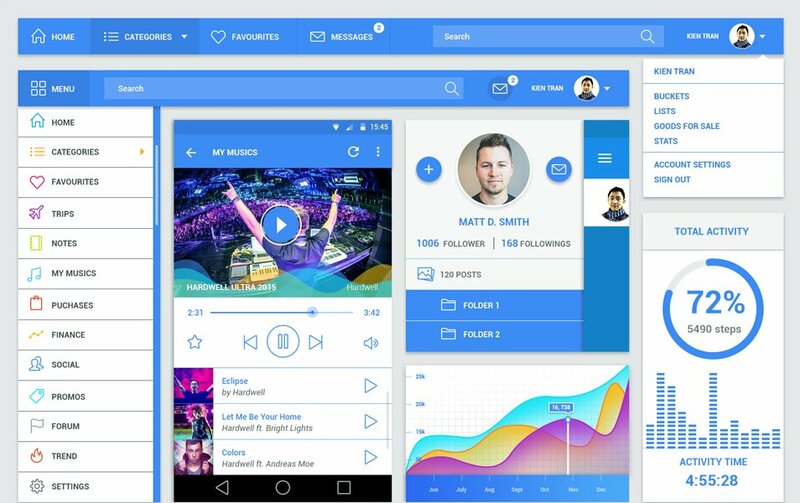 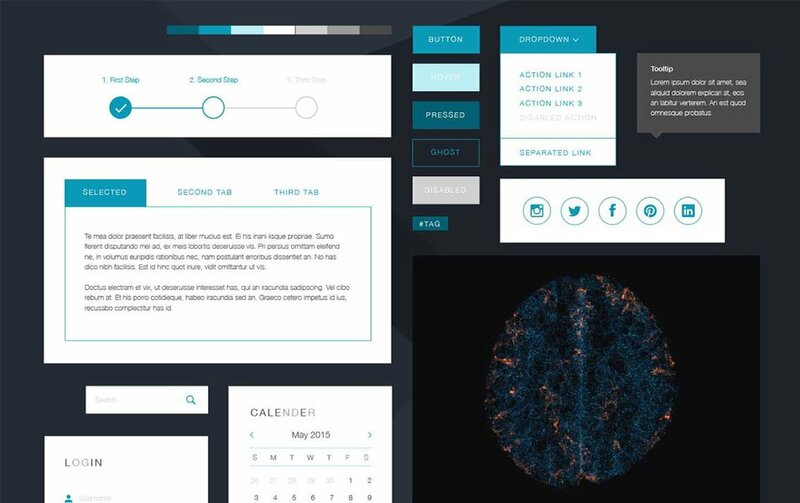 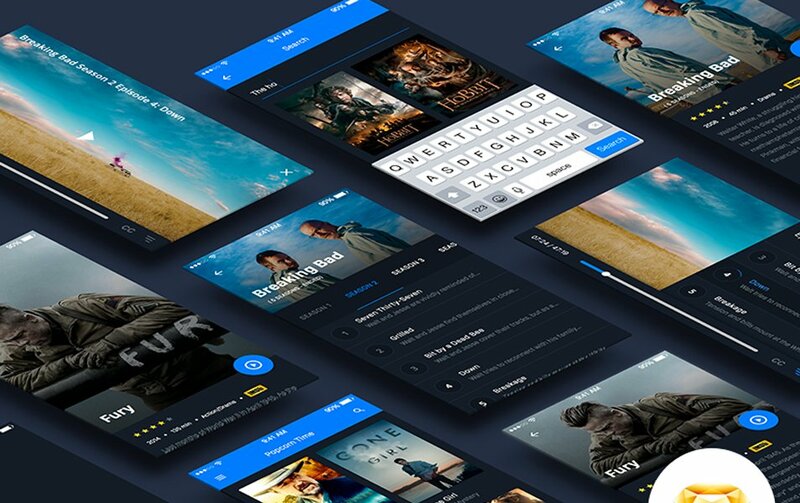 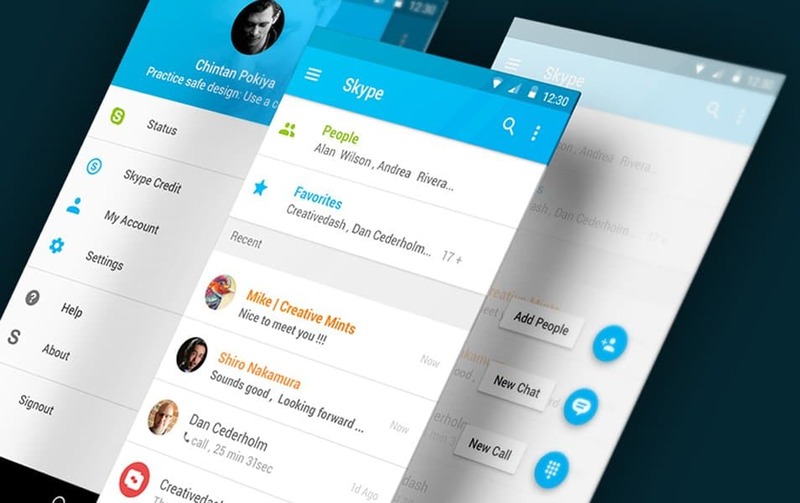 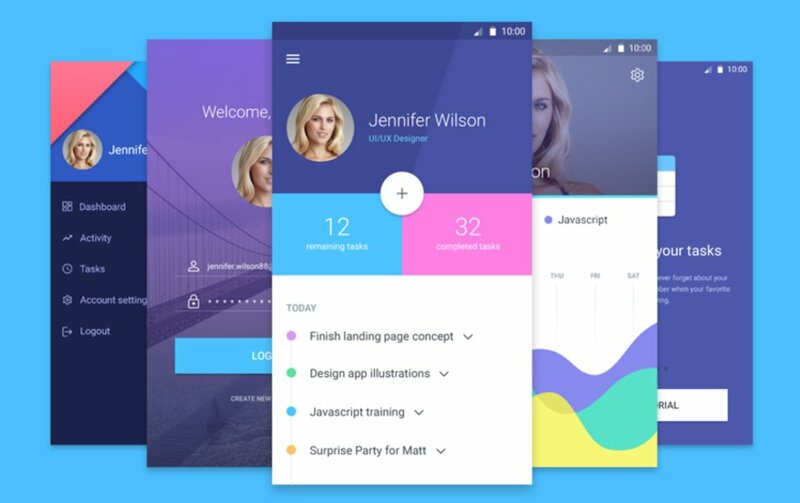 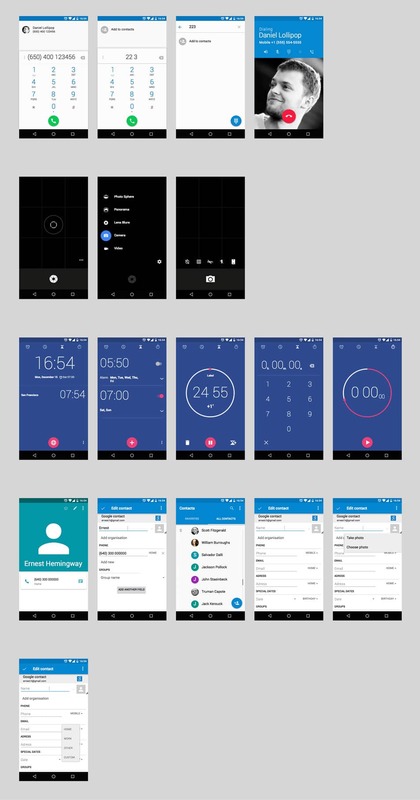 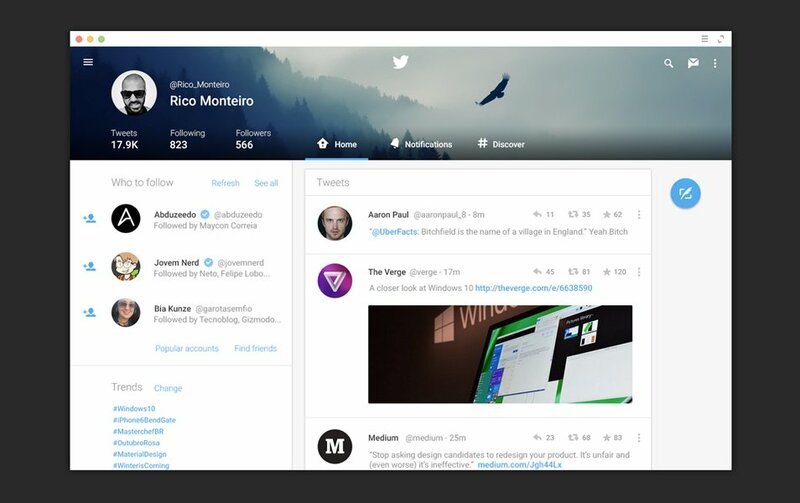 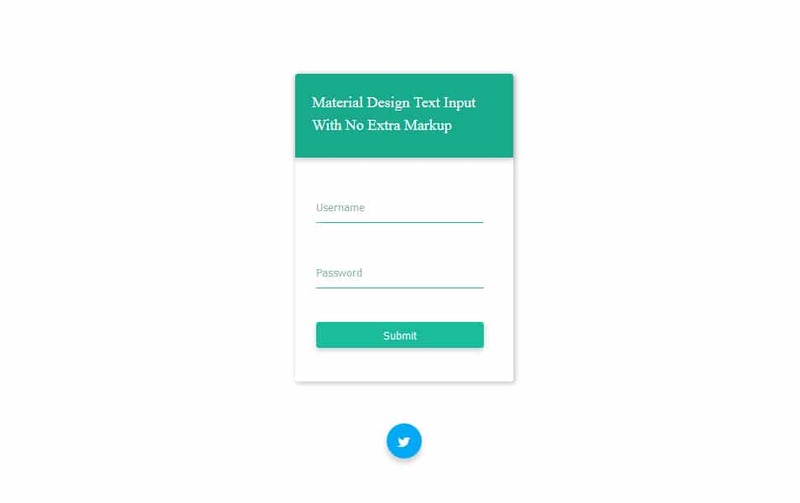 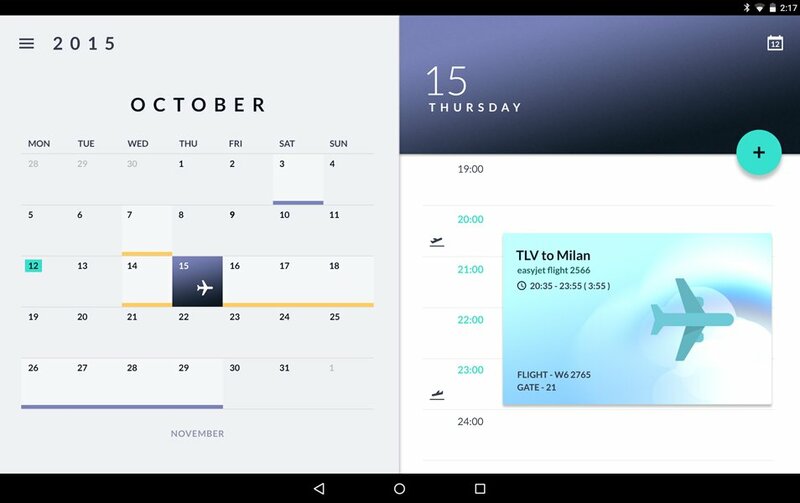 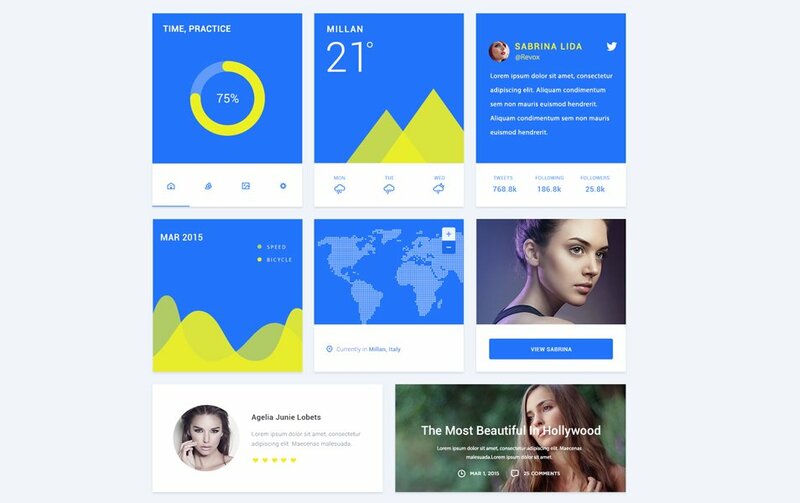 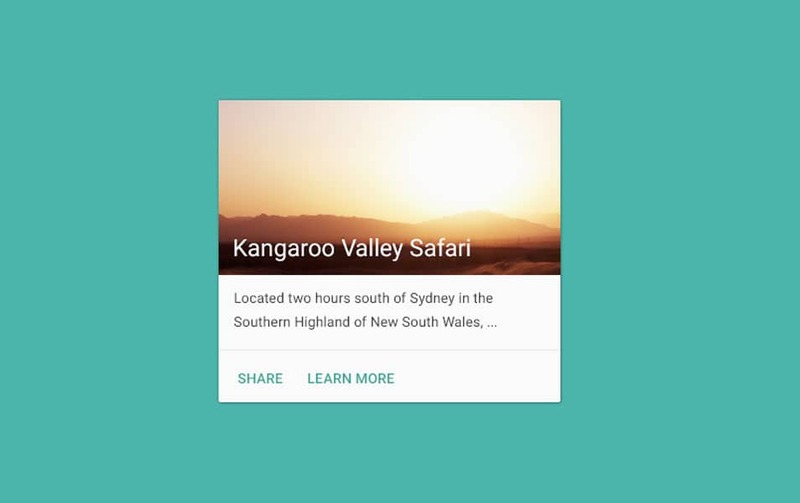 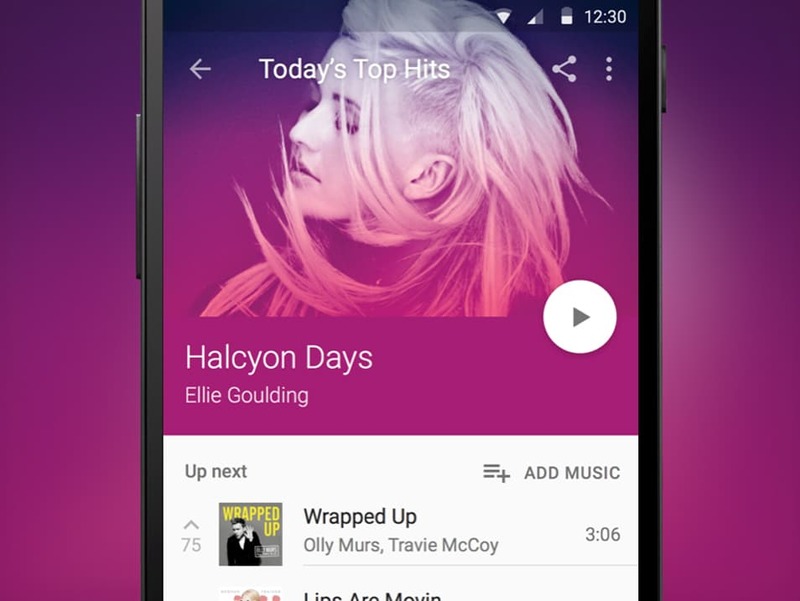 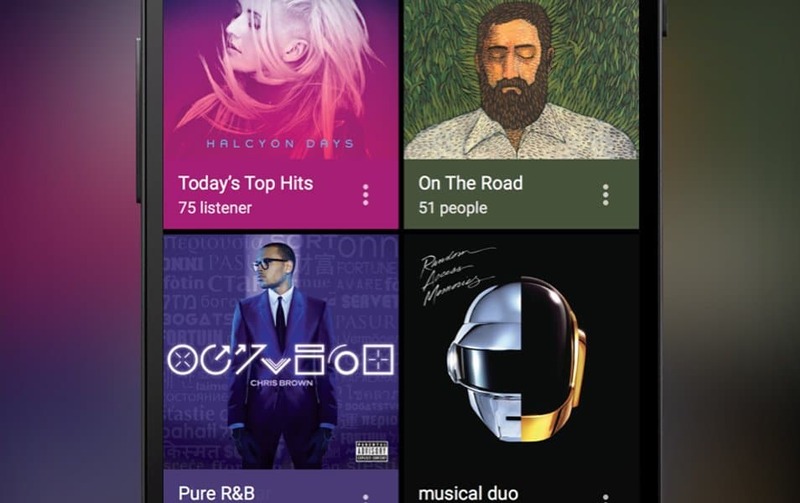 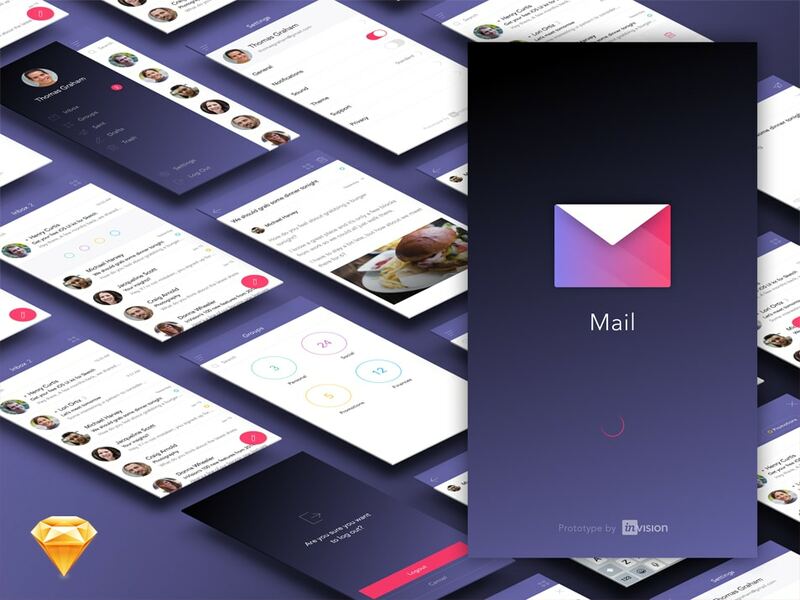 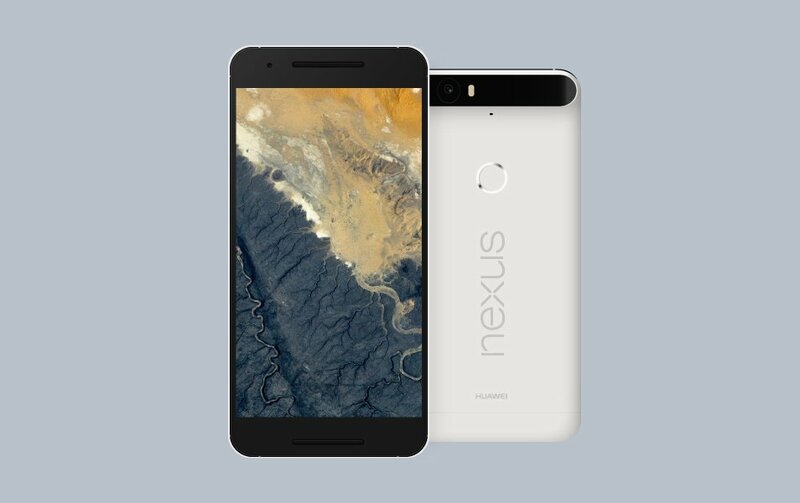 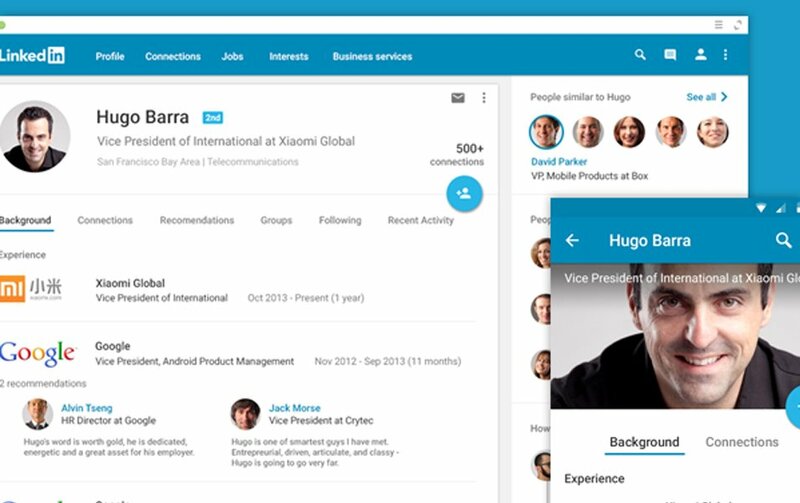 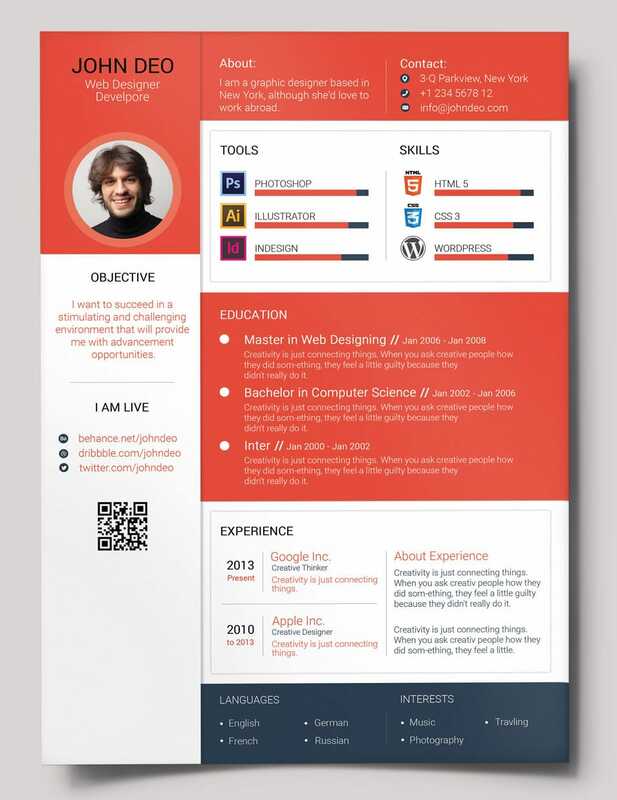 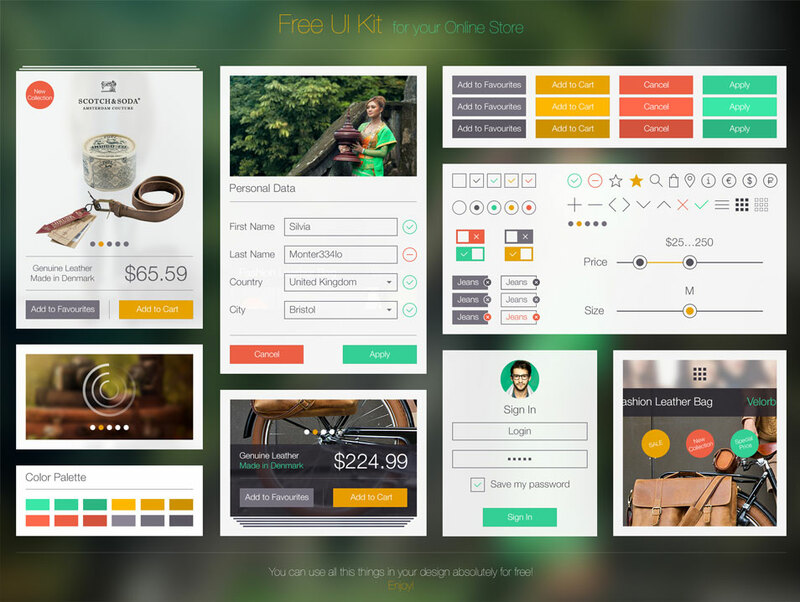  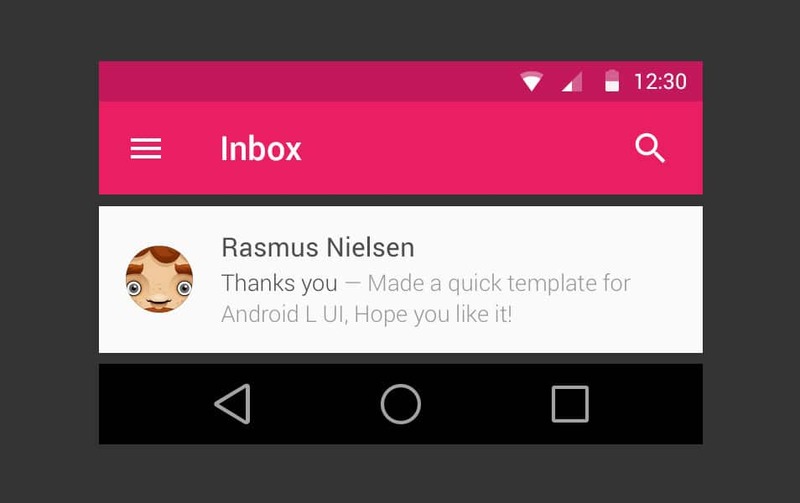 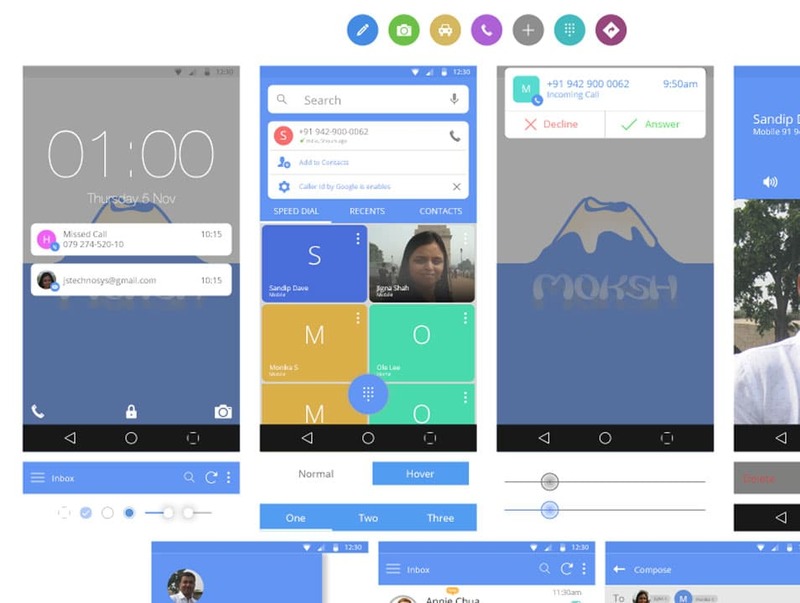 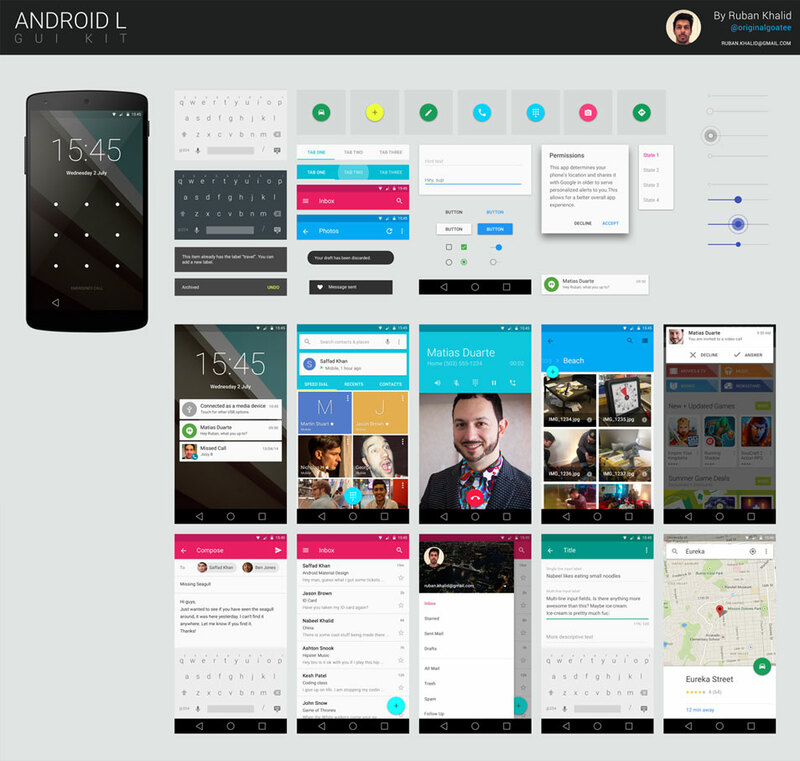 People are already started using material design we have seen many UI design kits based on material design. 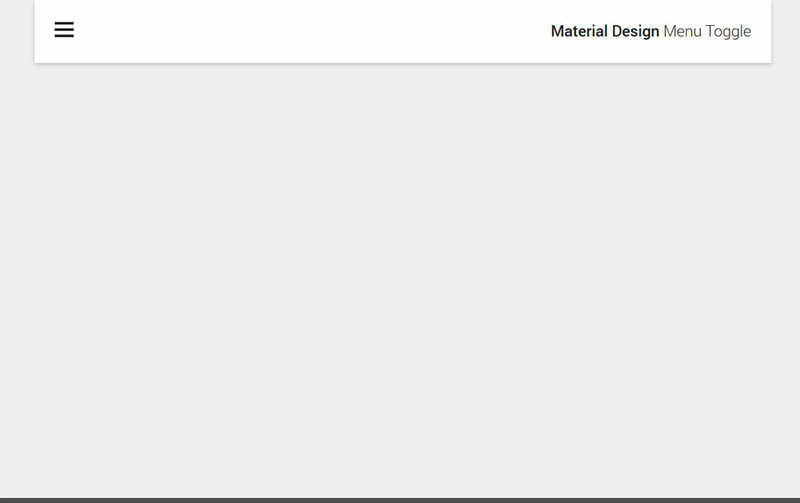 Some of the designs we found were excellent and worth inspecting. 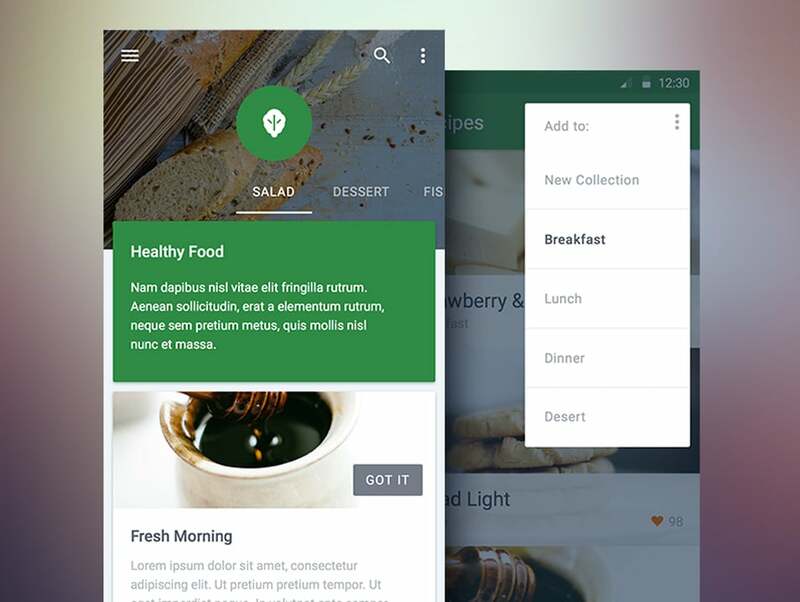 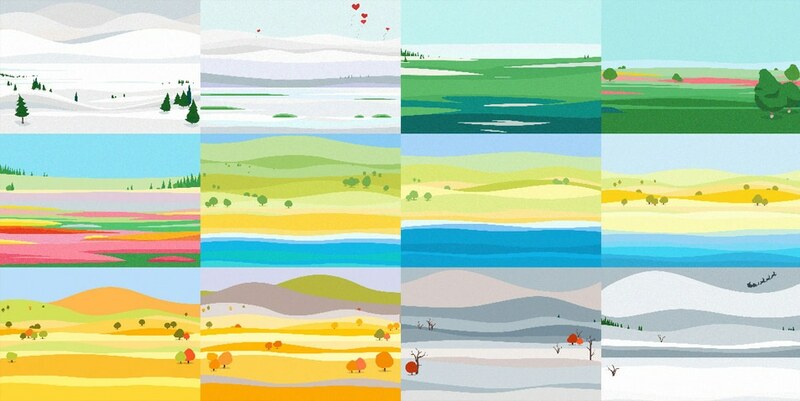 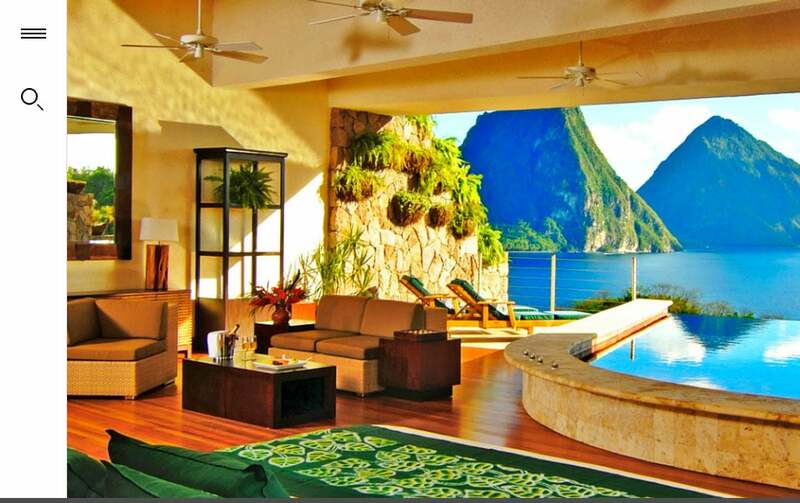 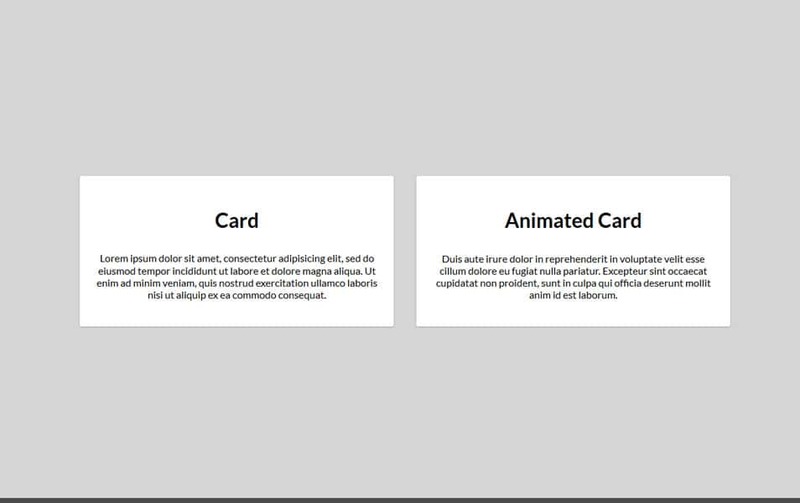 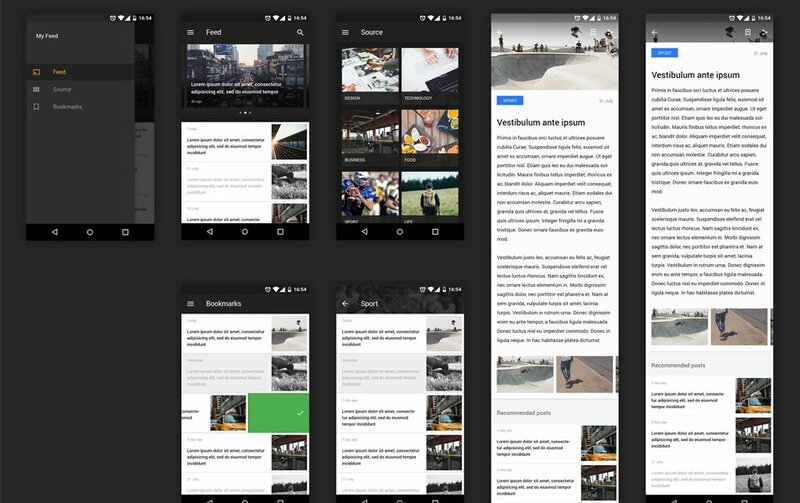 So we decided to collect material design resorts for our readers. 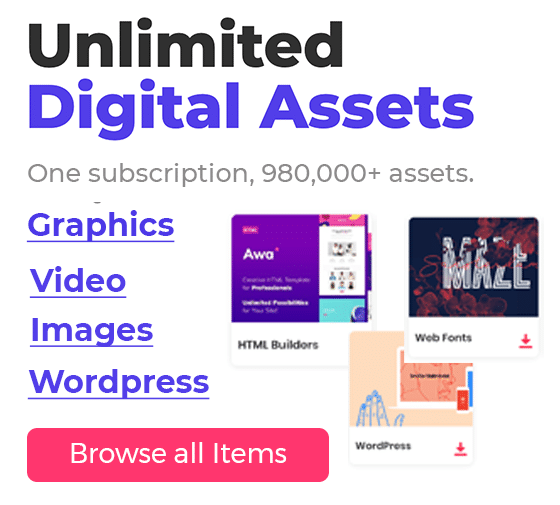 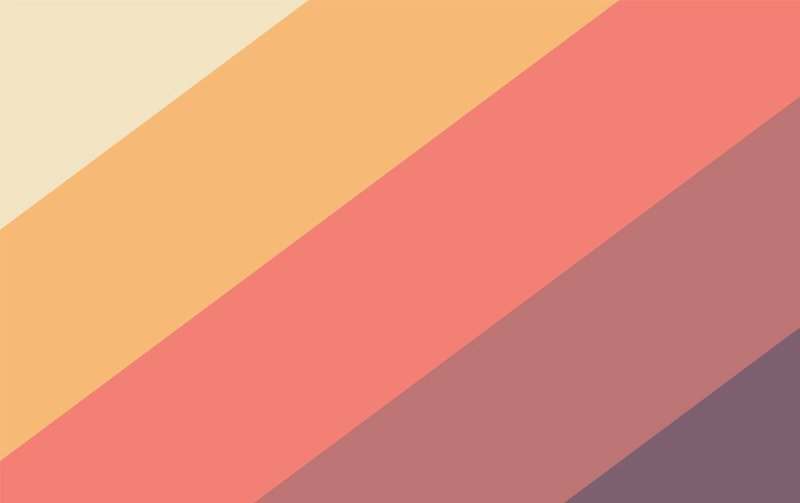 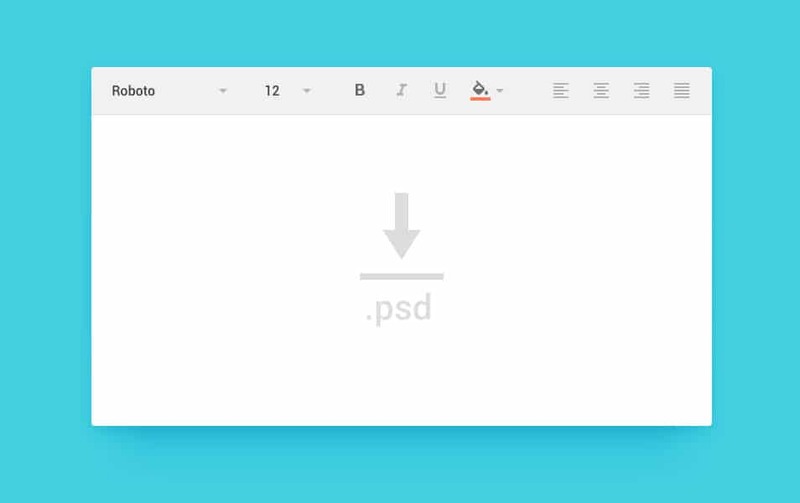 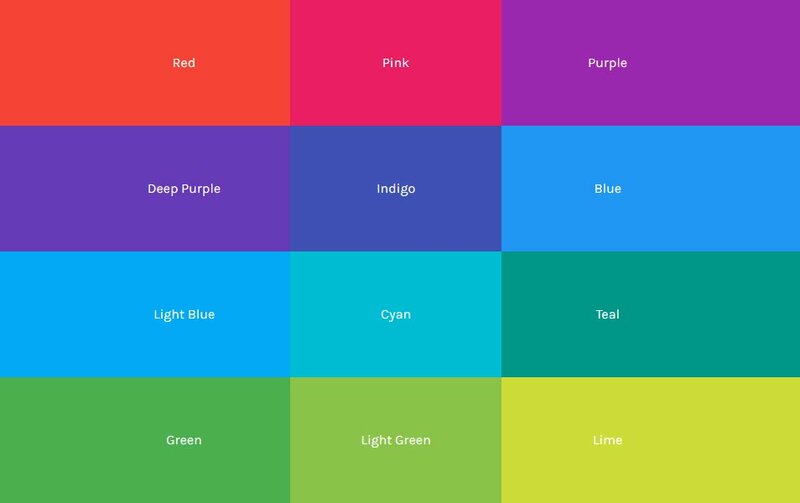 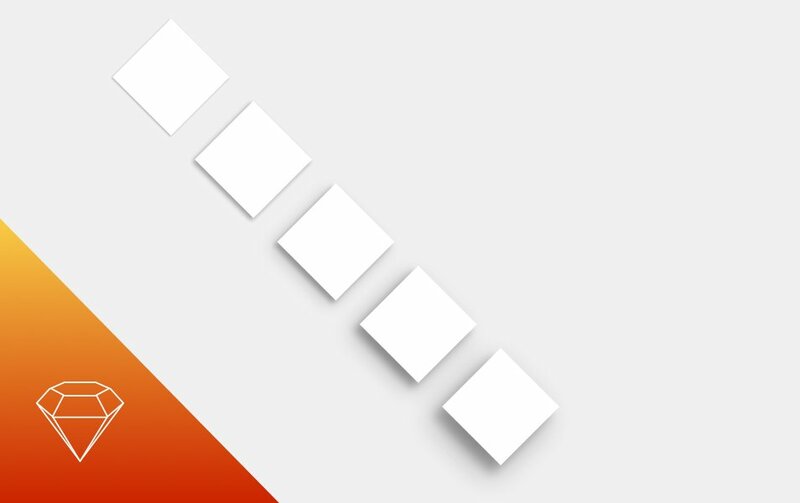 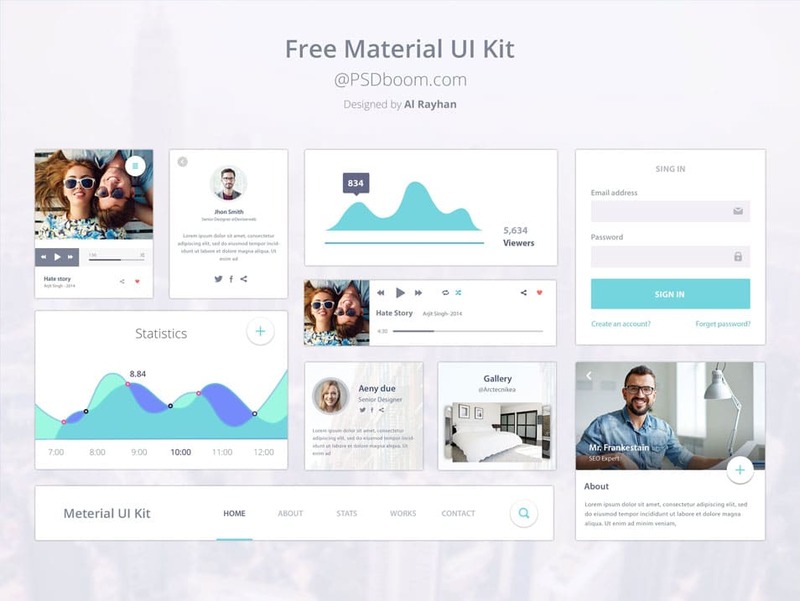 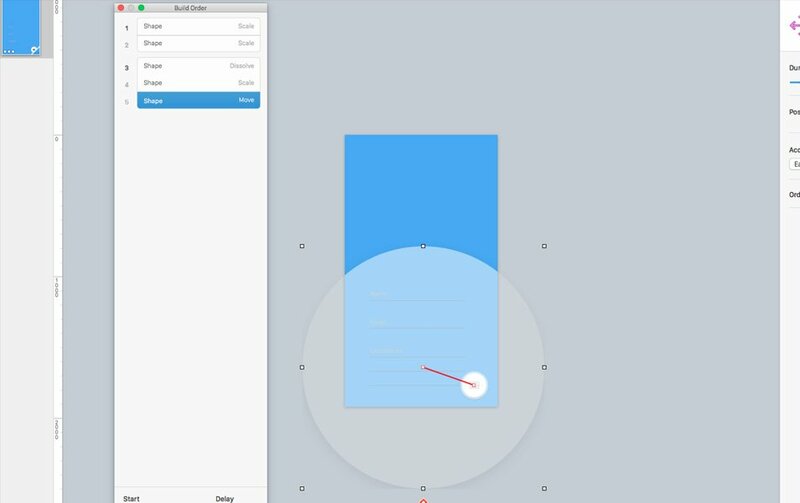 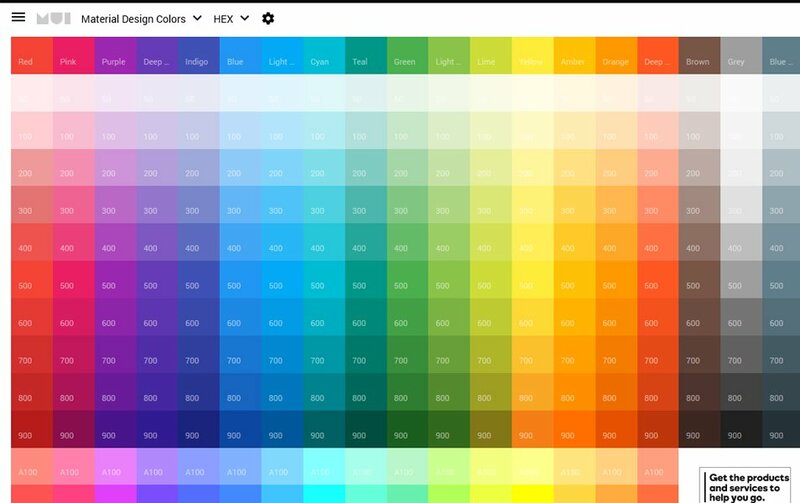 In this post, you can see a lot of free design things based on material design system like UI kits, icons, transitions etc…. 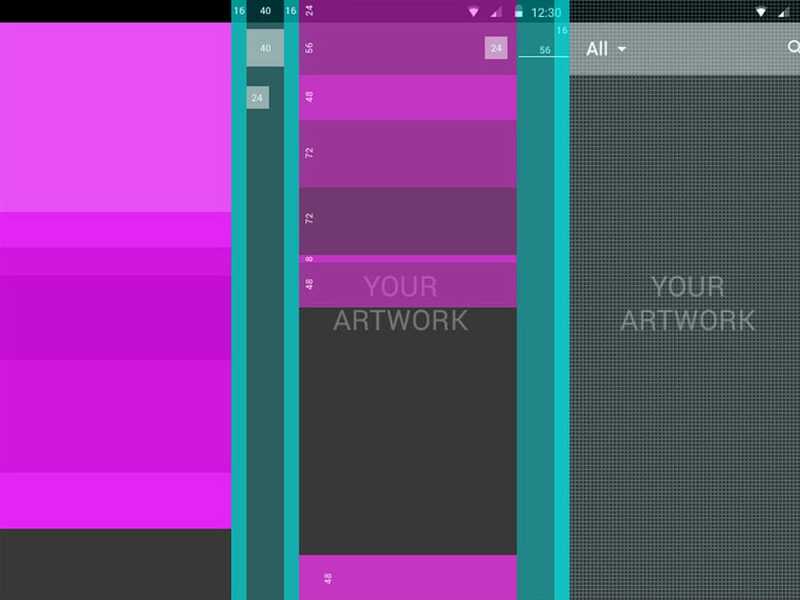 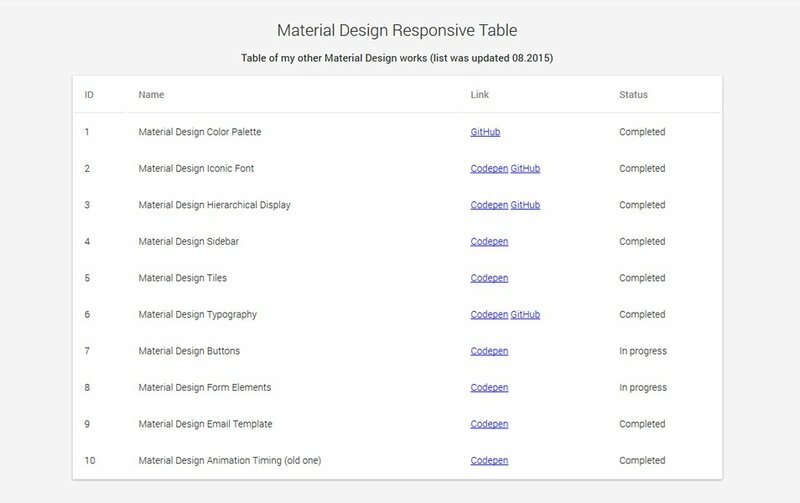 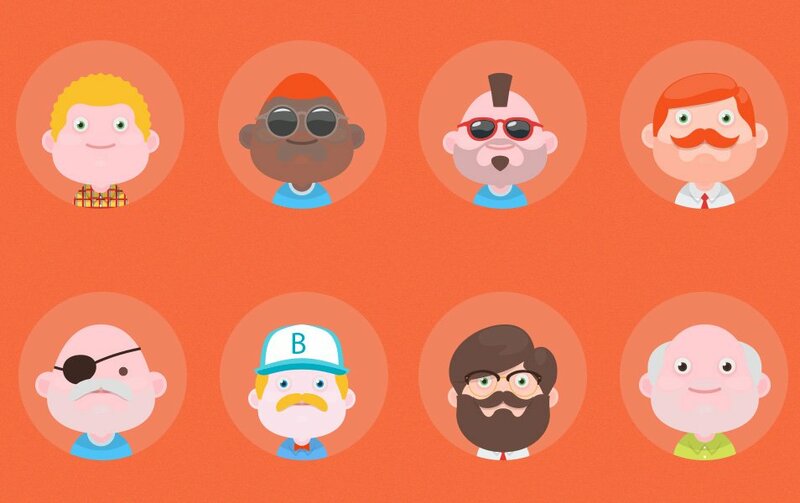 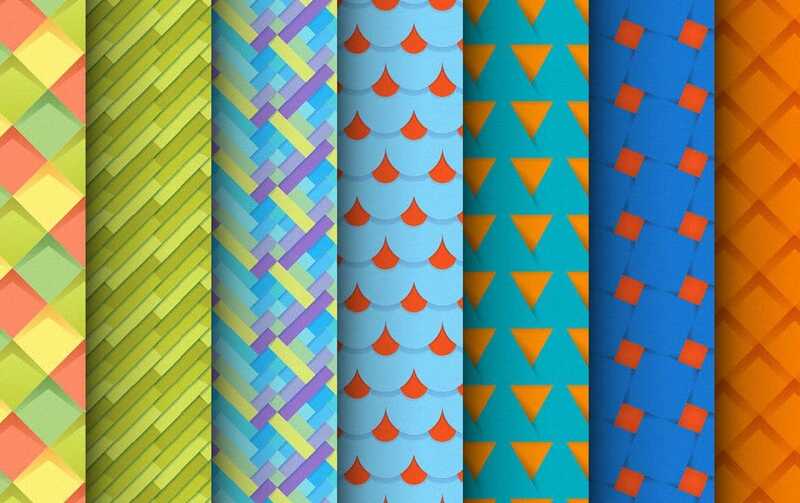 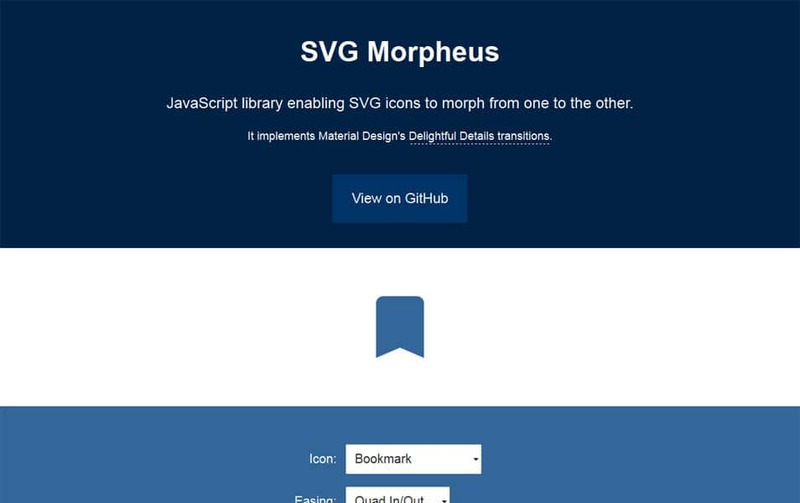 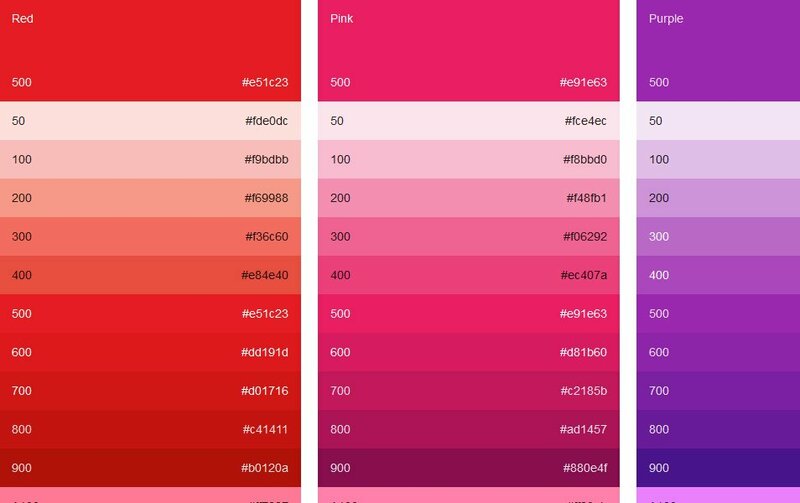 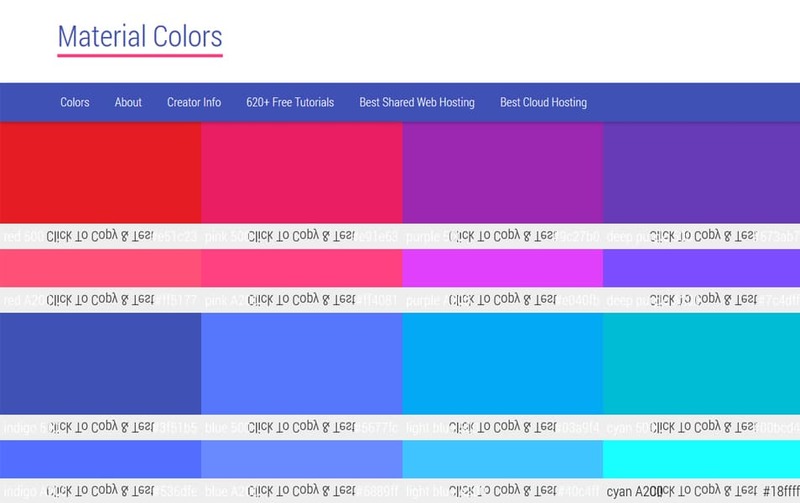 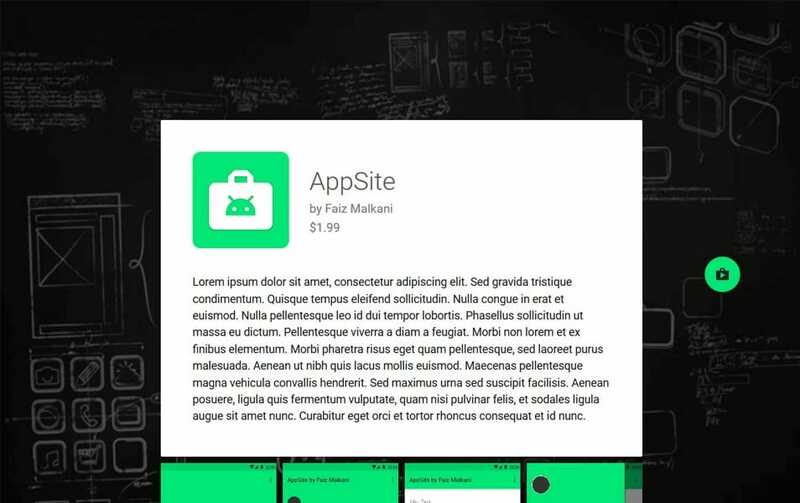 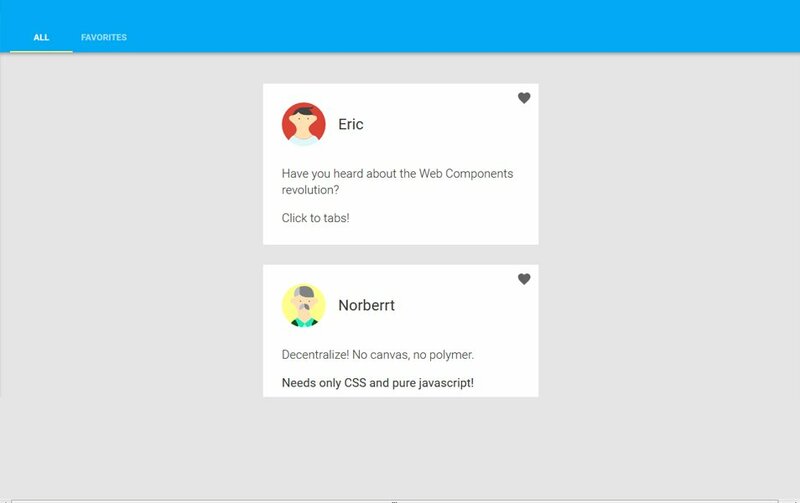 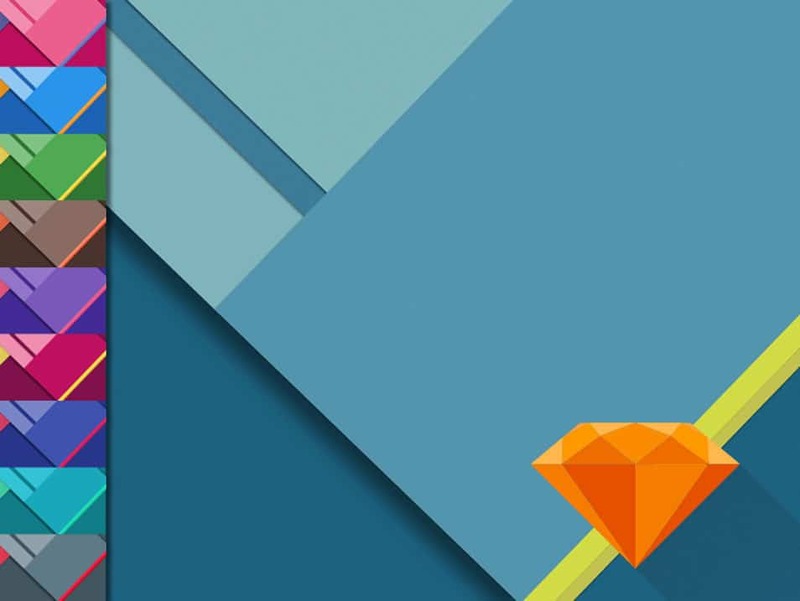 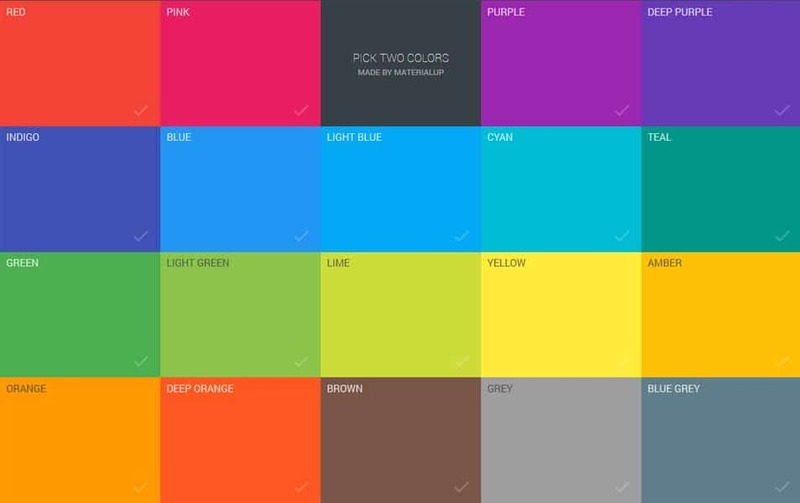 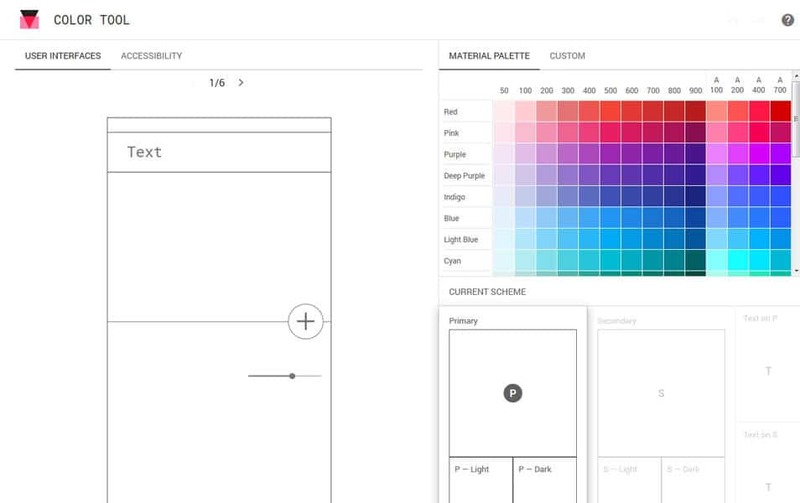 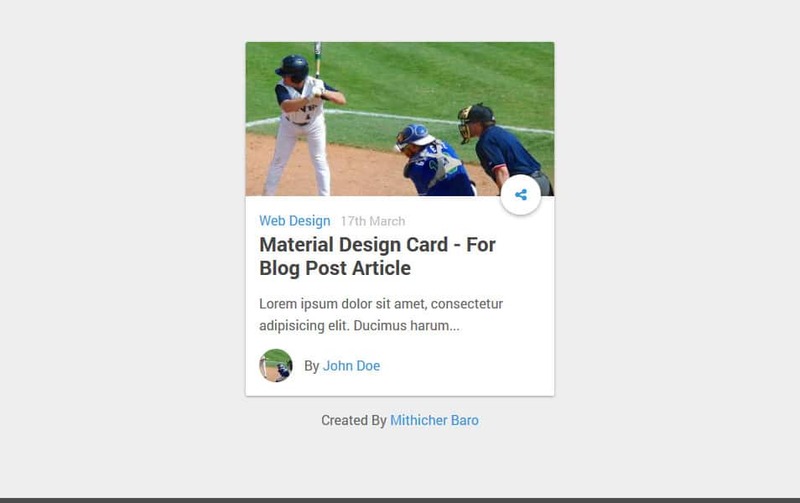 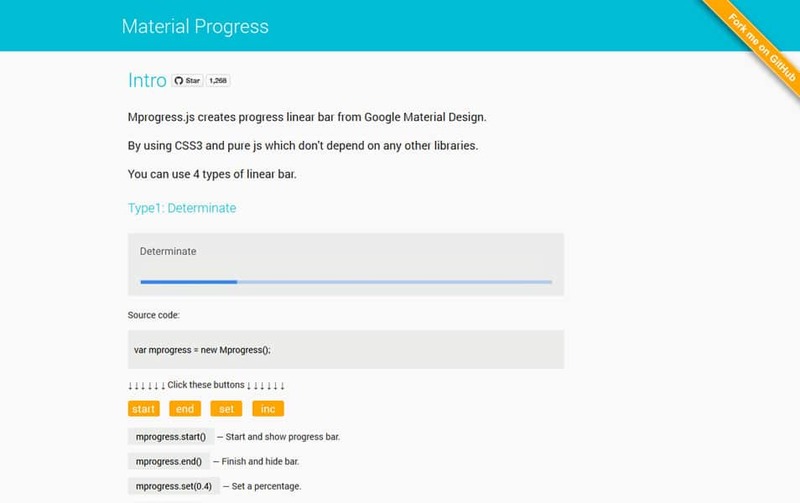 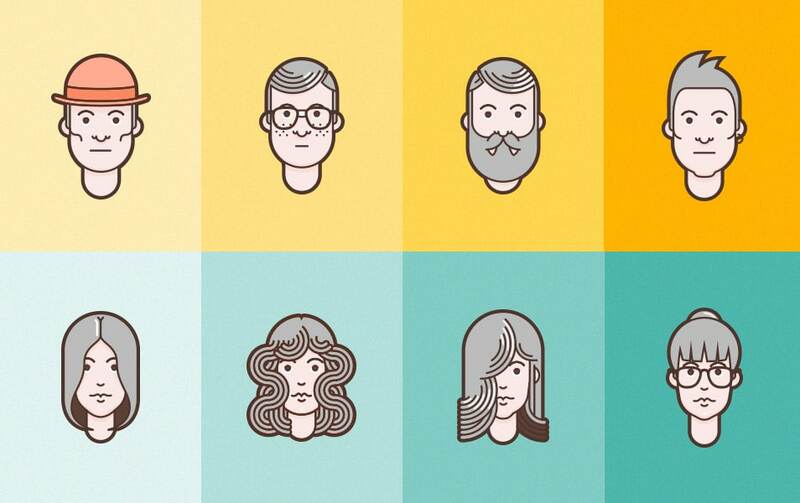 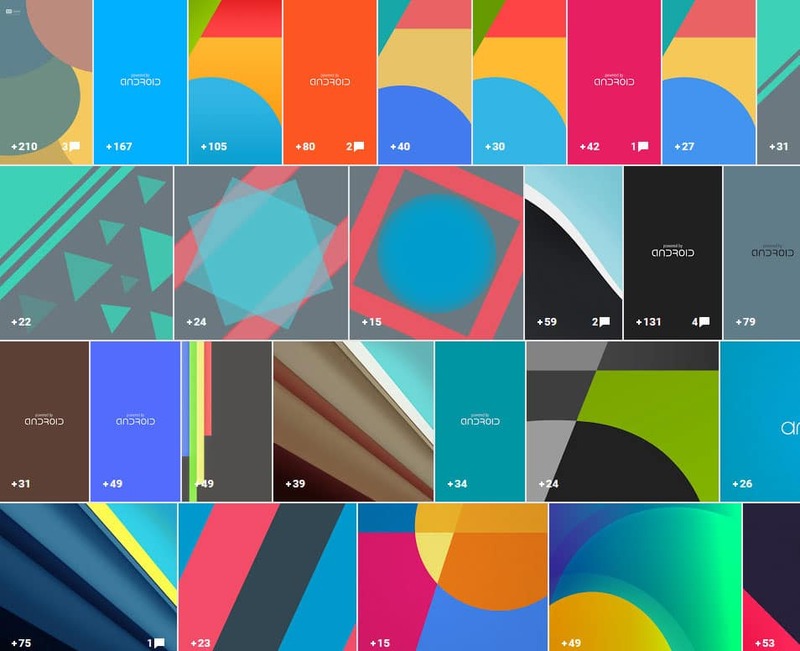 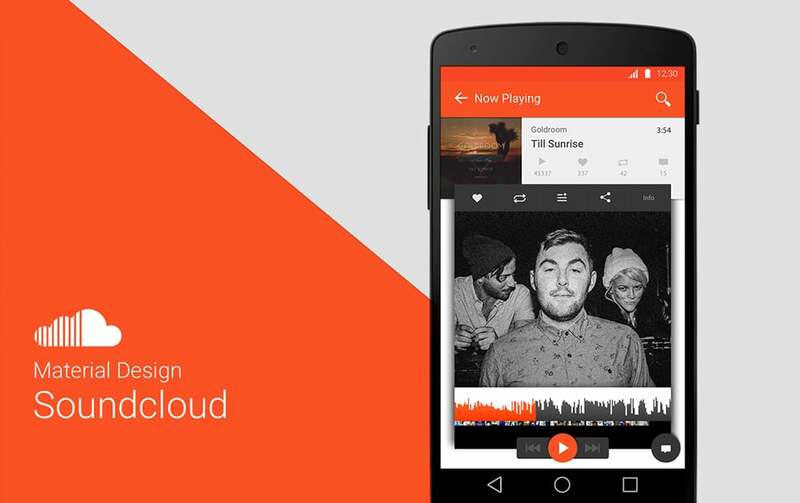 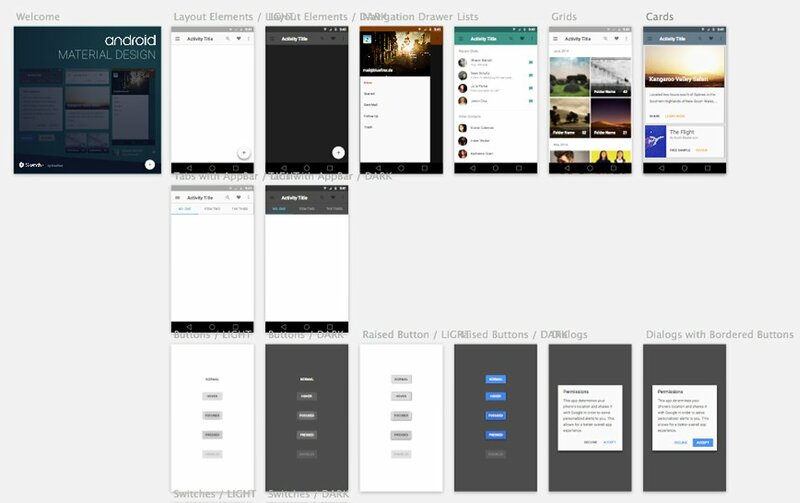 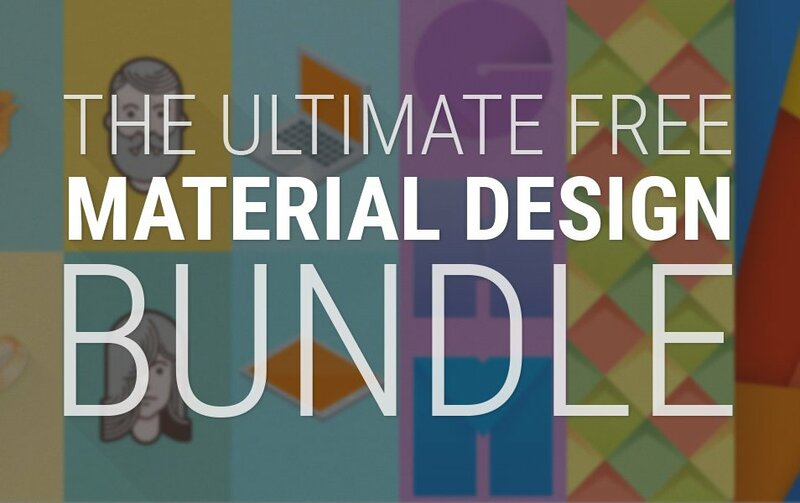 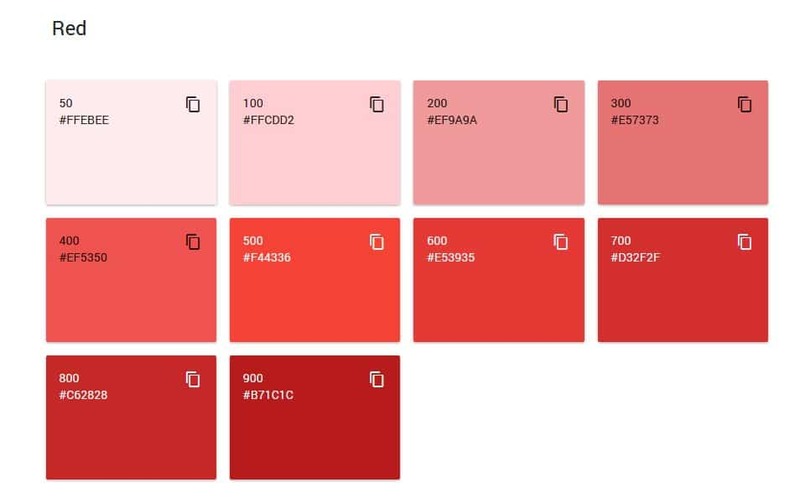 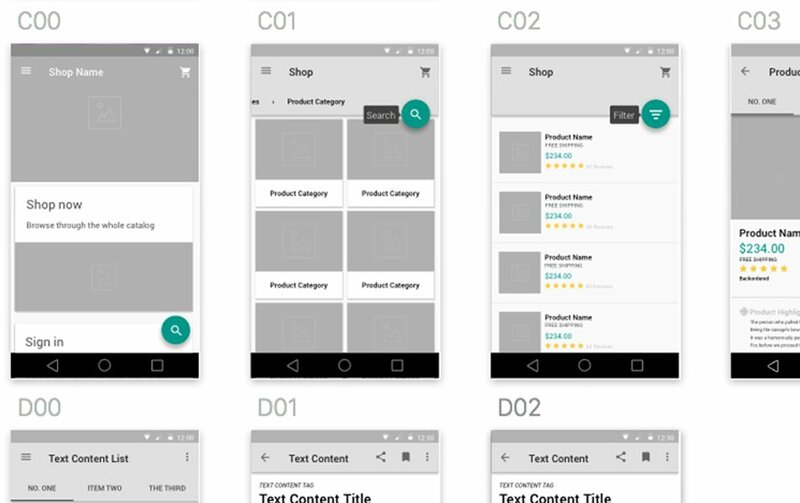 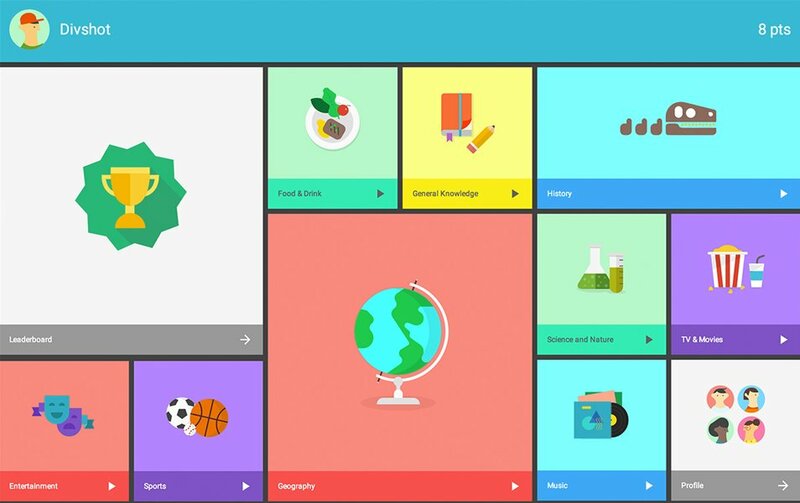 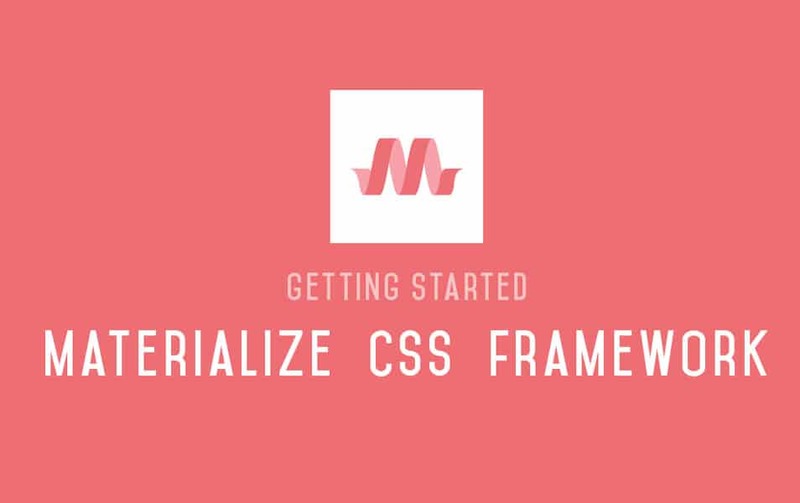 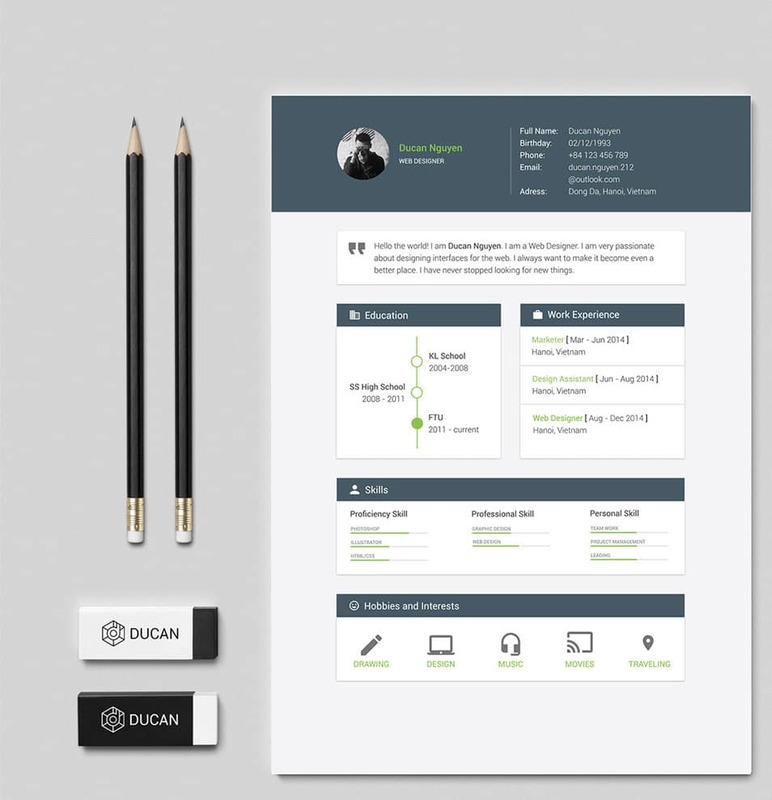 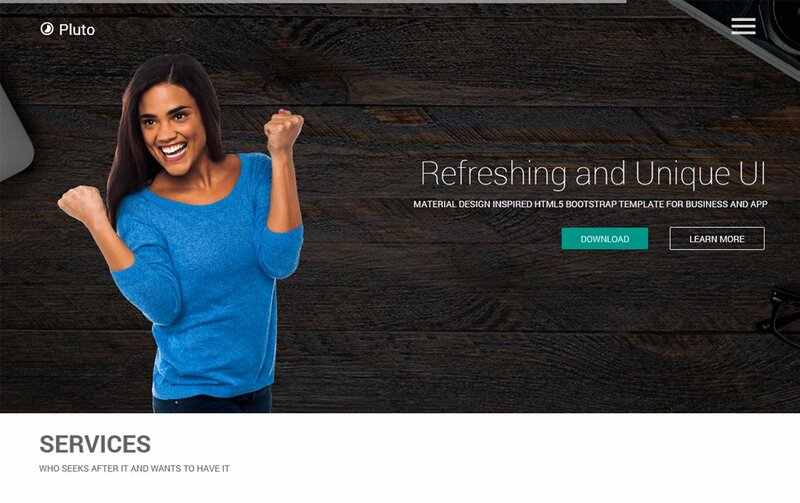 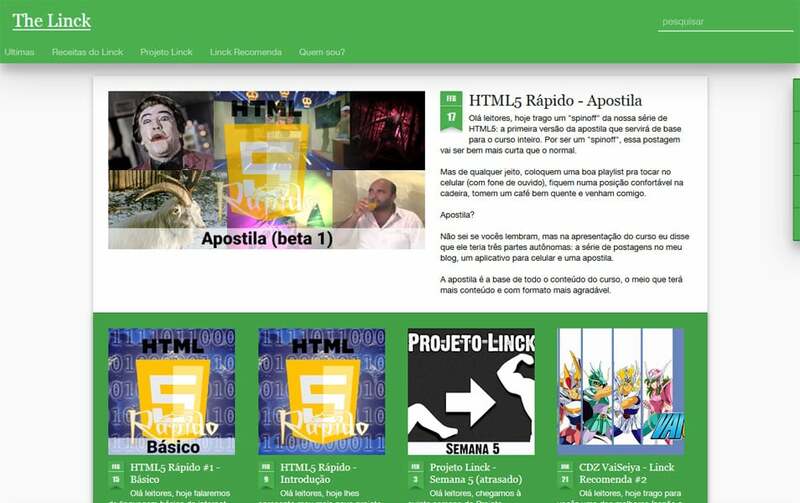 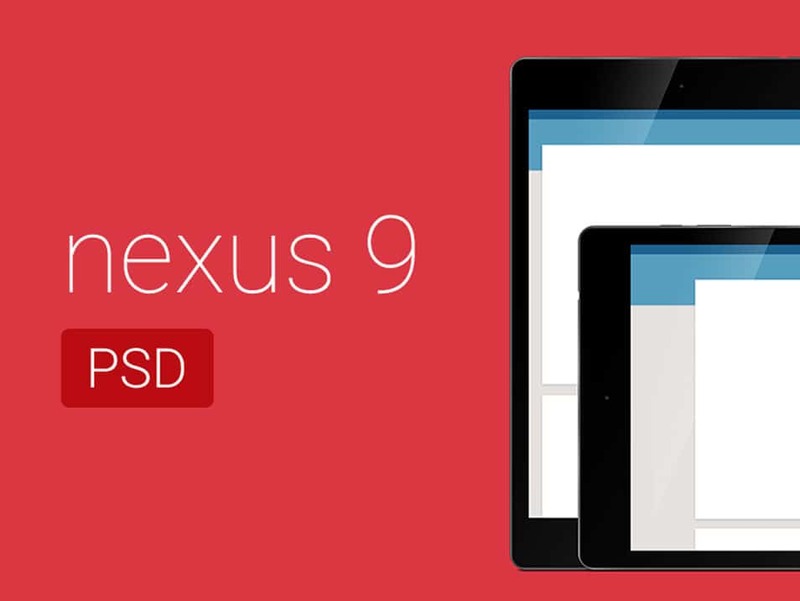 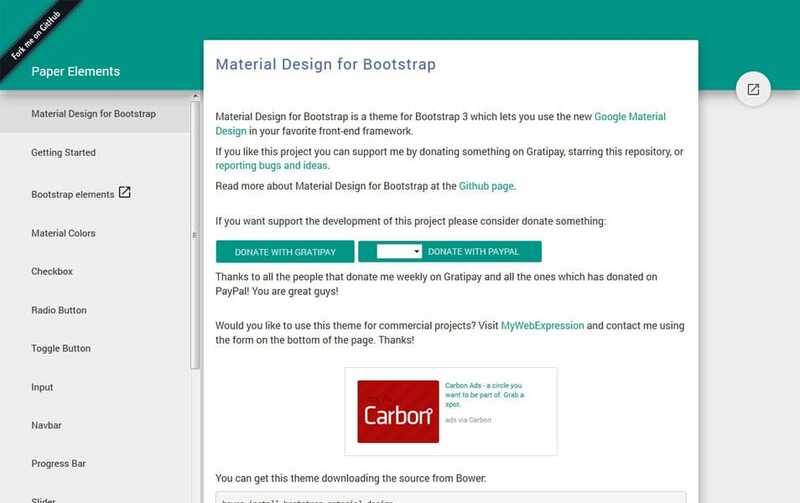 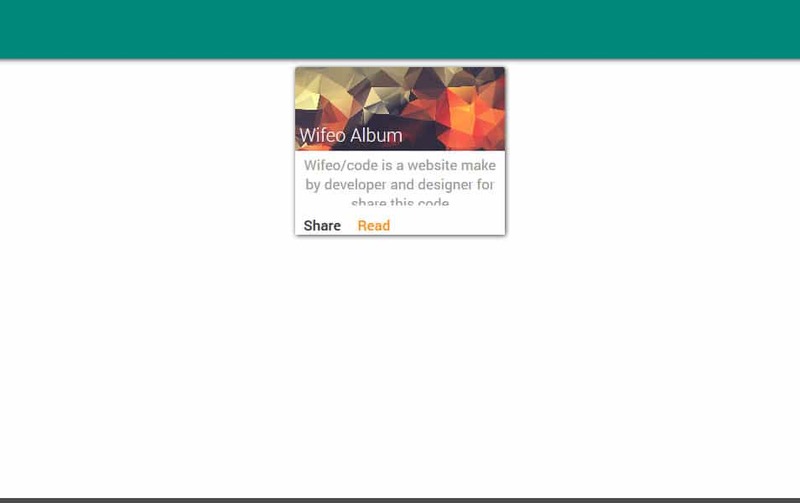 You can find both design and development Material Design Resources in this post. 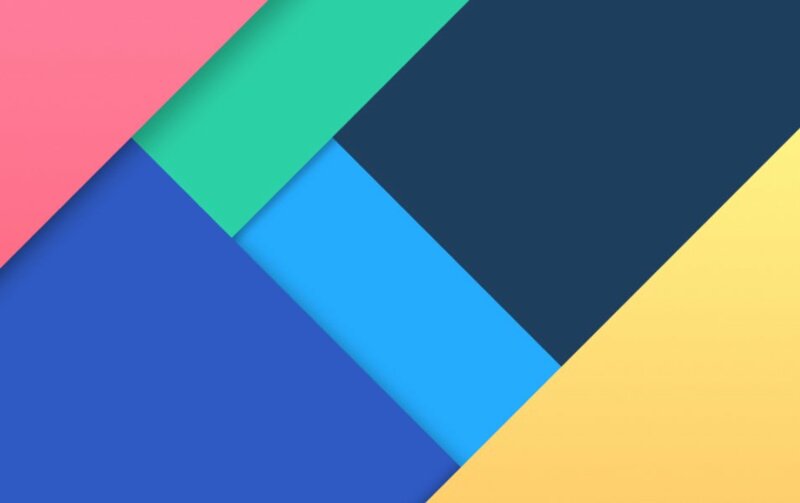 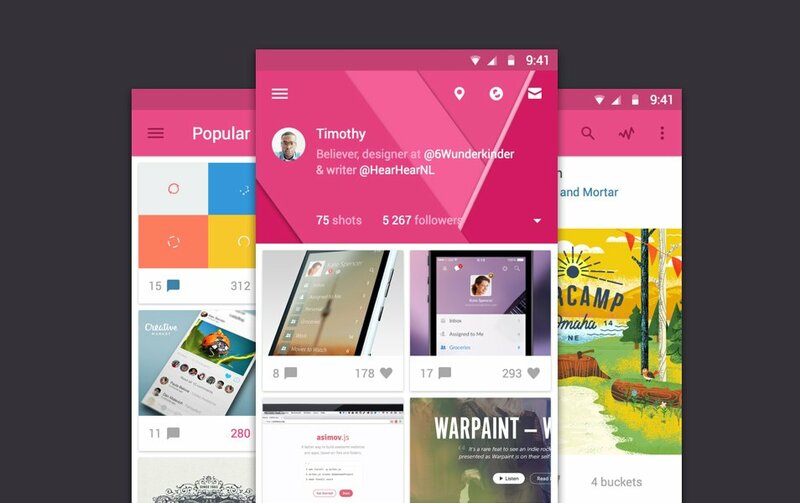 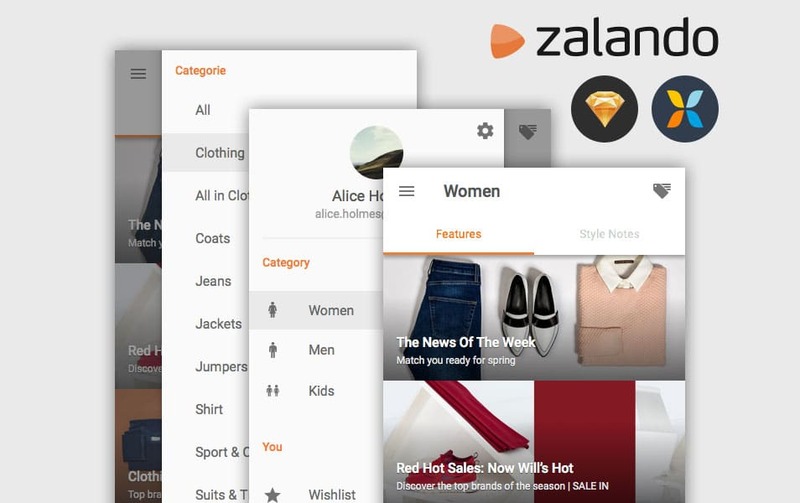 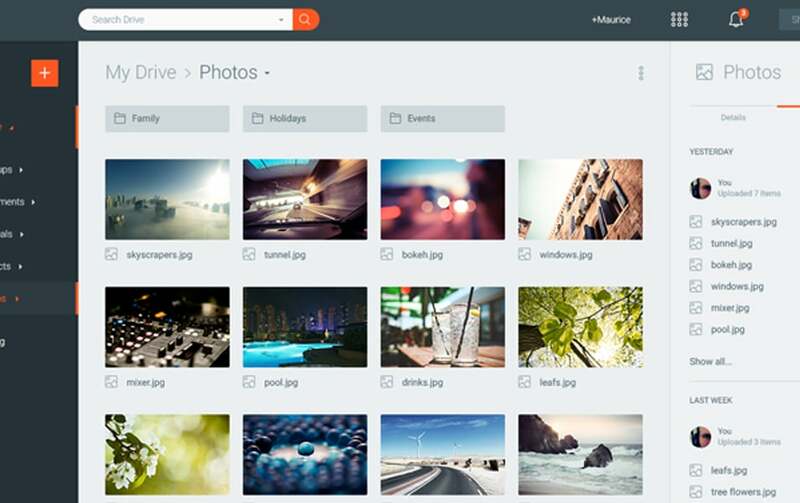 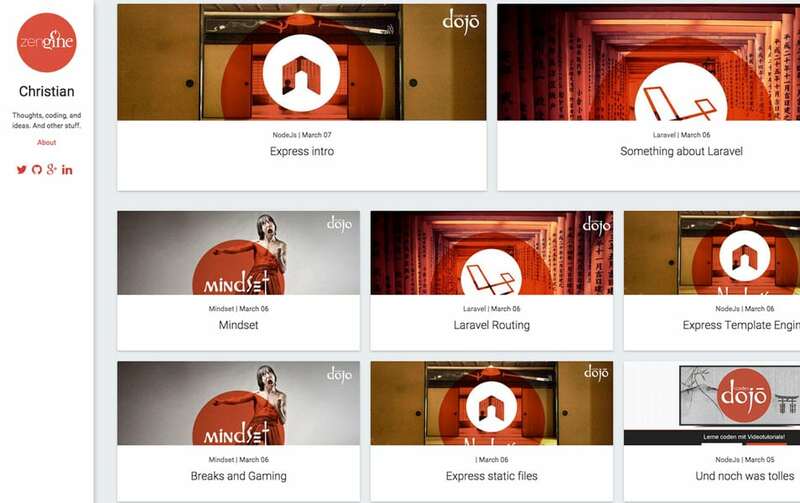 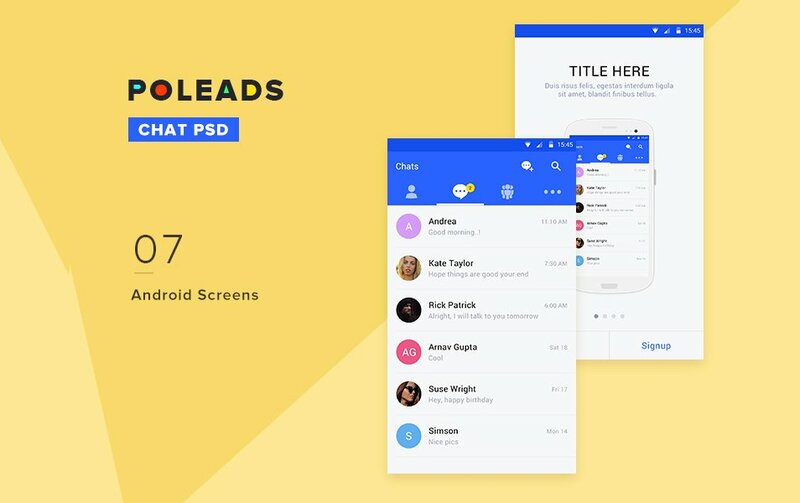 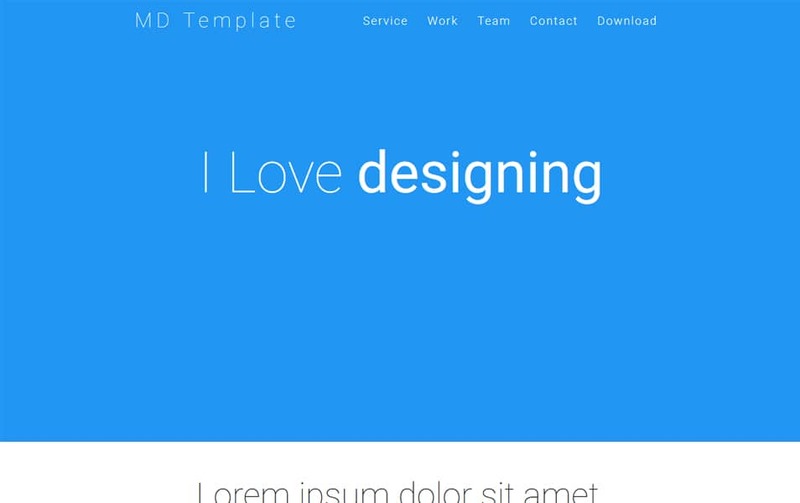 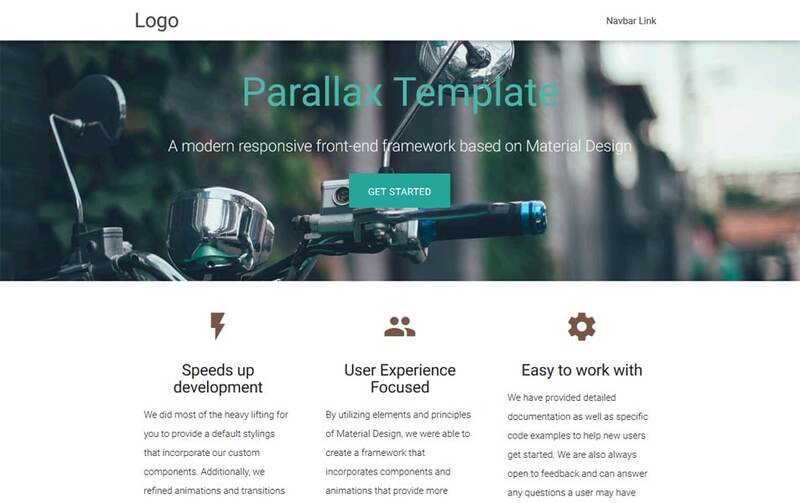 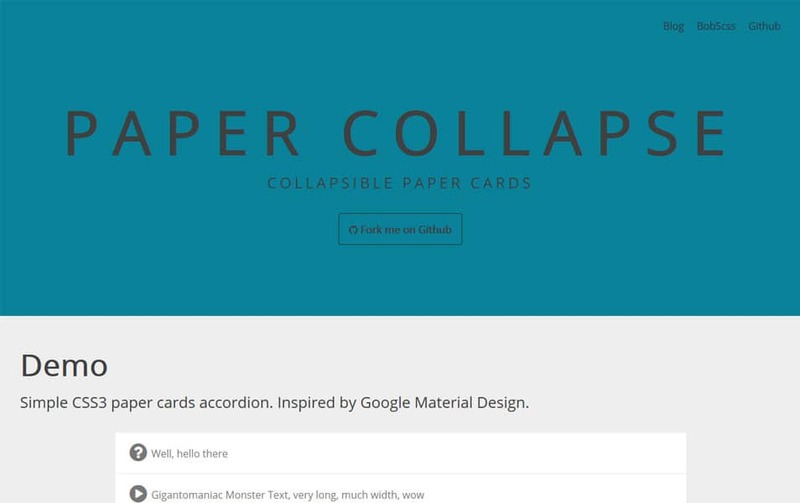 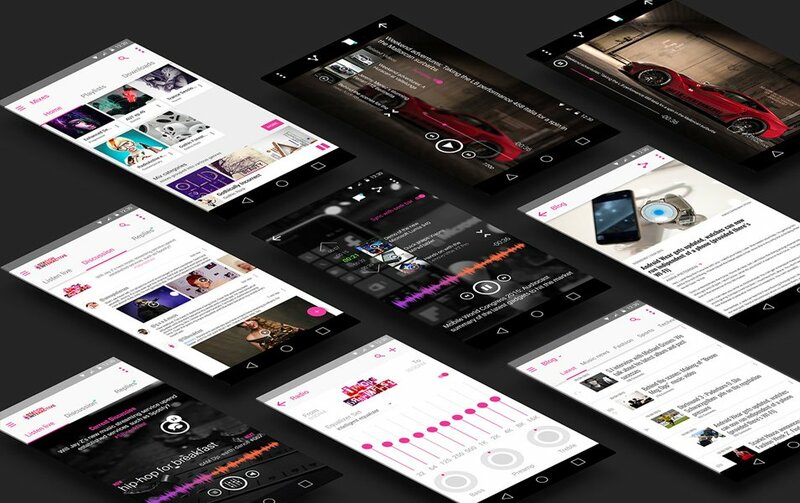 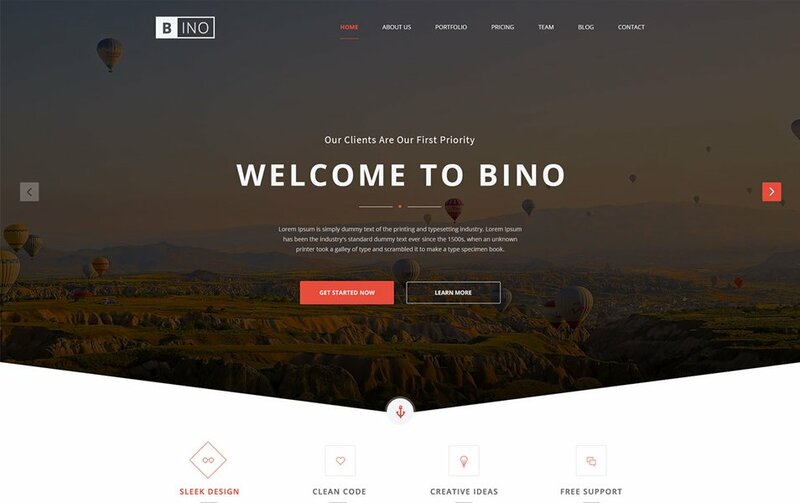 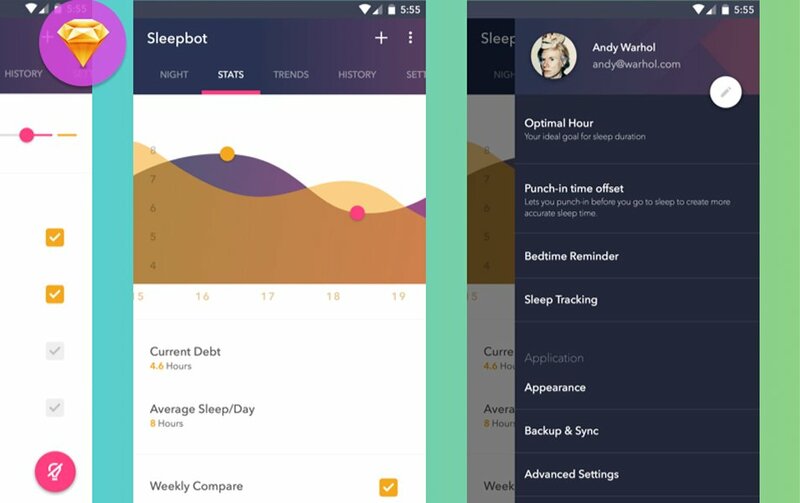 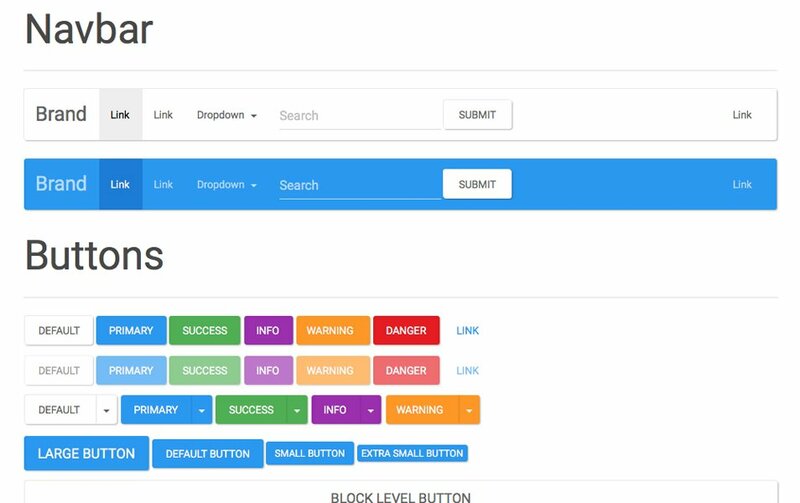 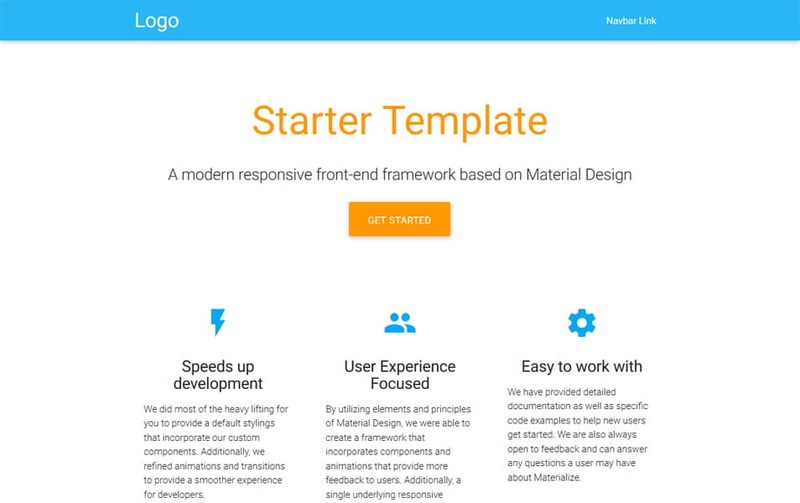 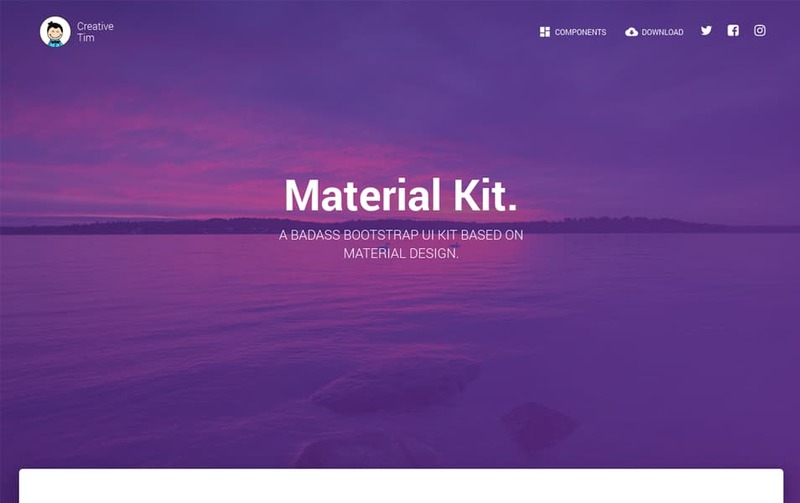 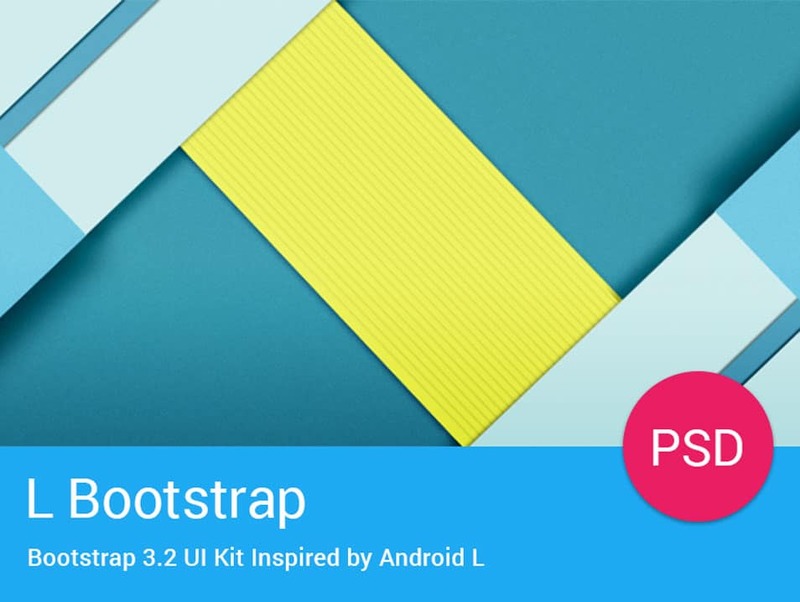 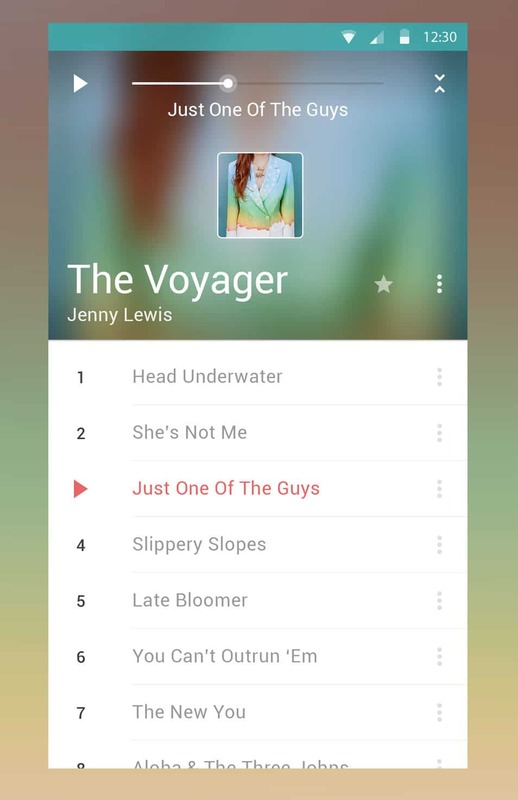 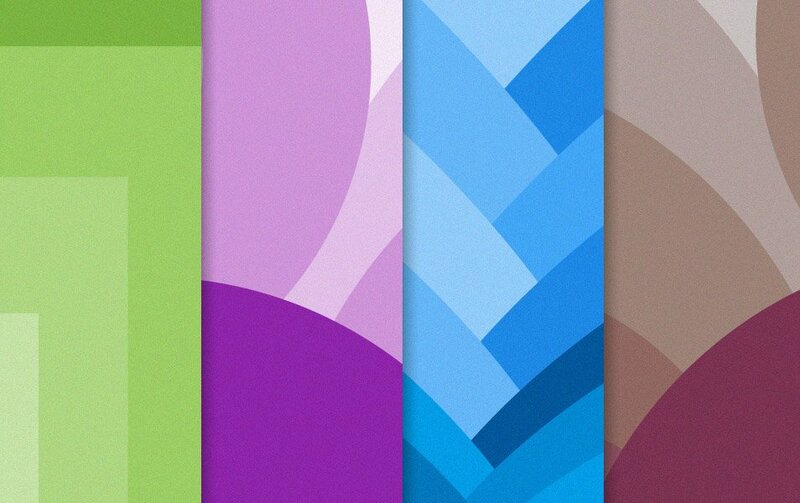 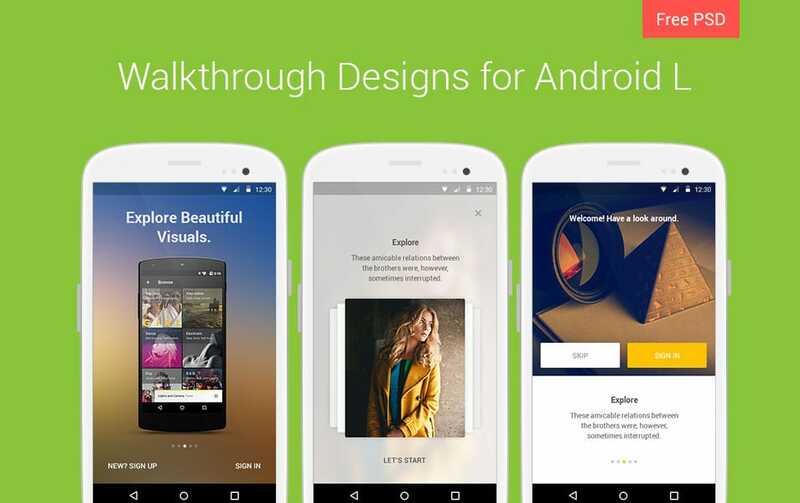 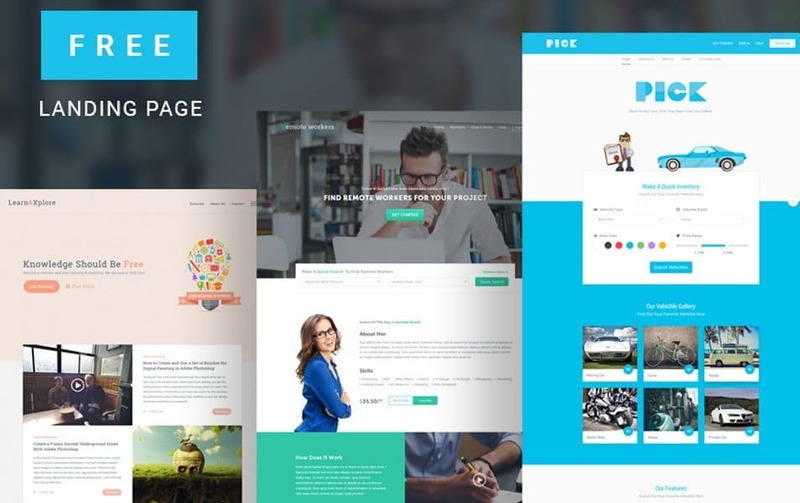 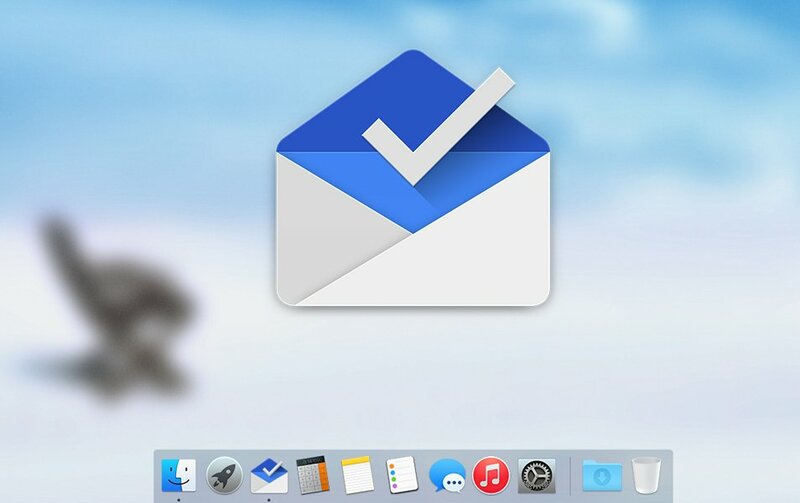 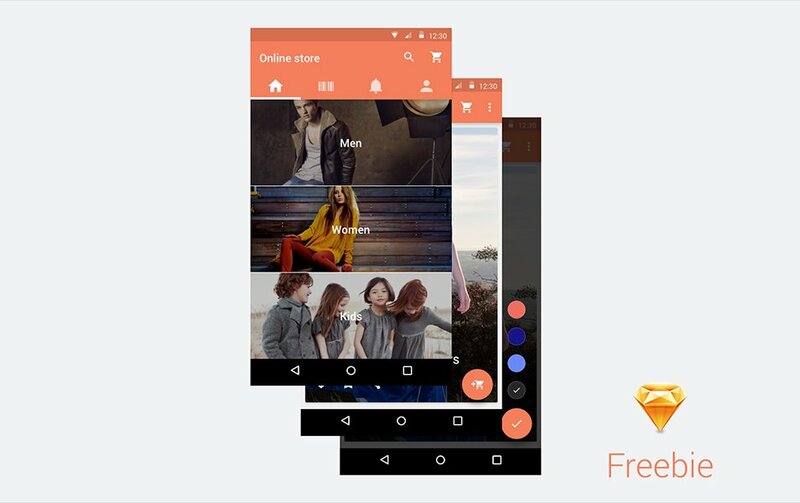 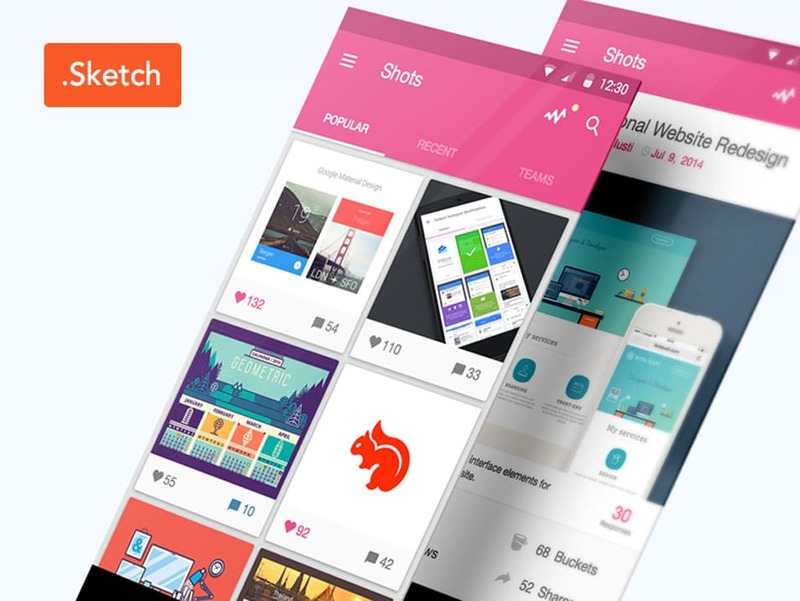 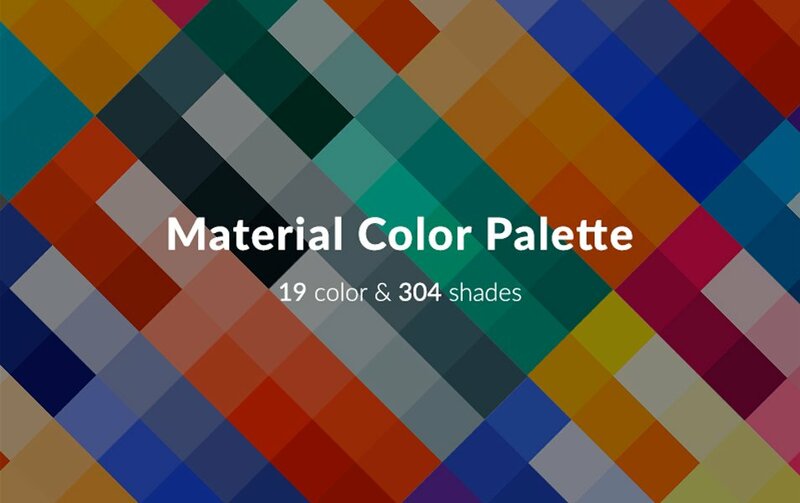 The best collection of Material Design Themes.